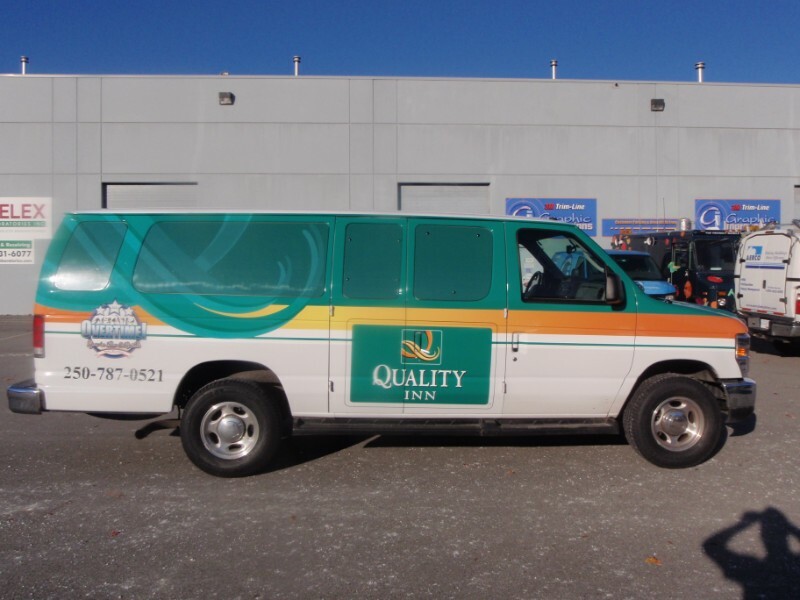 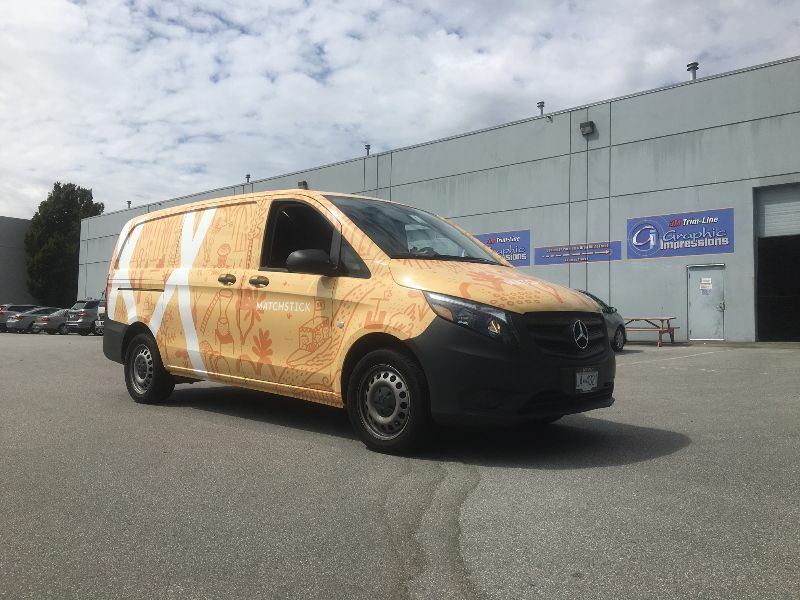 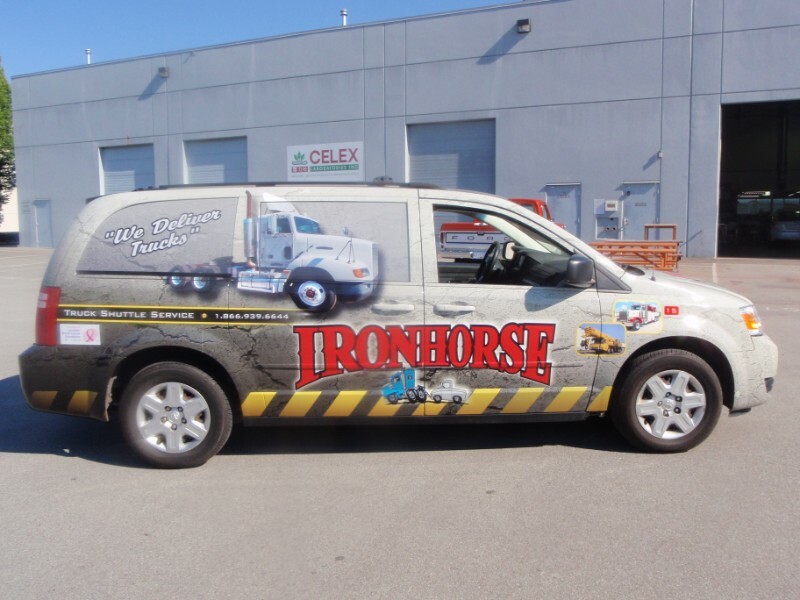 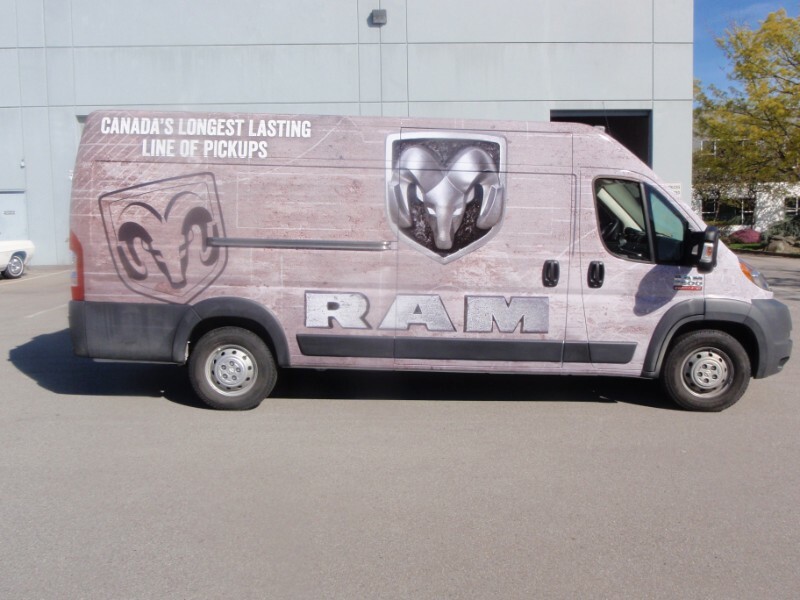 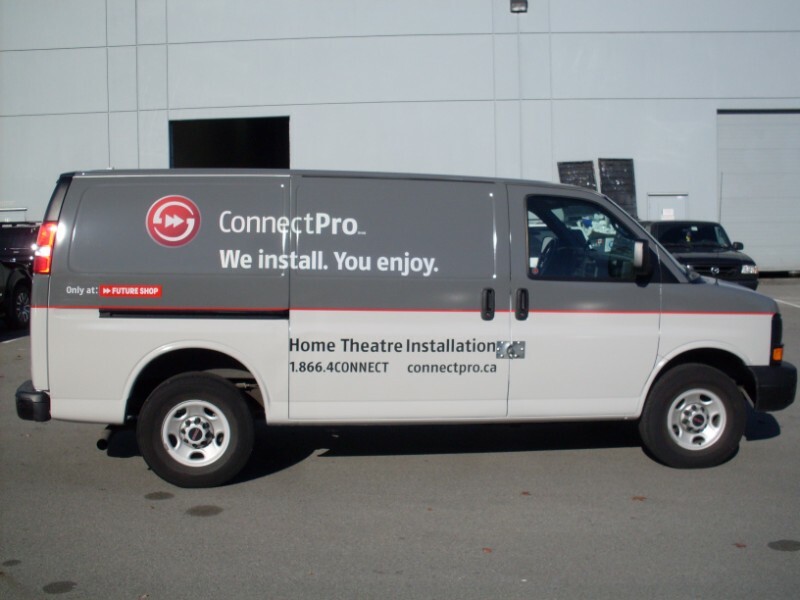 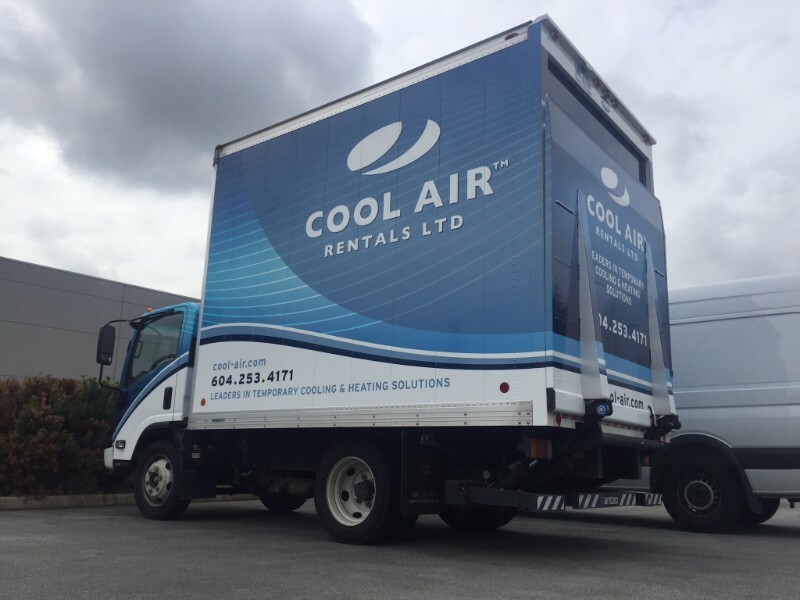 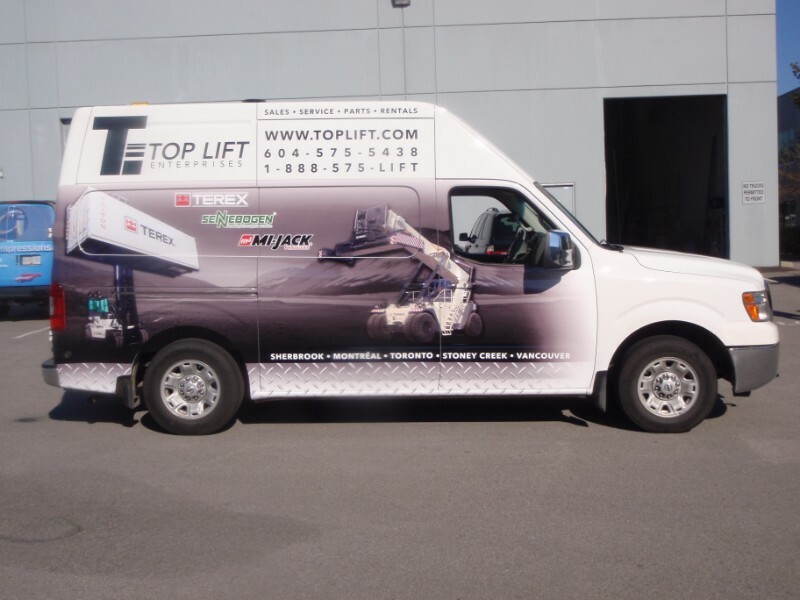 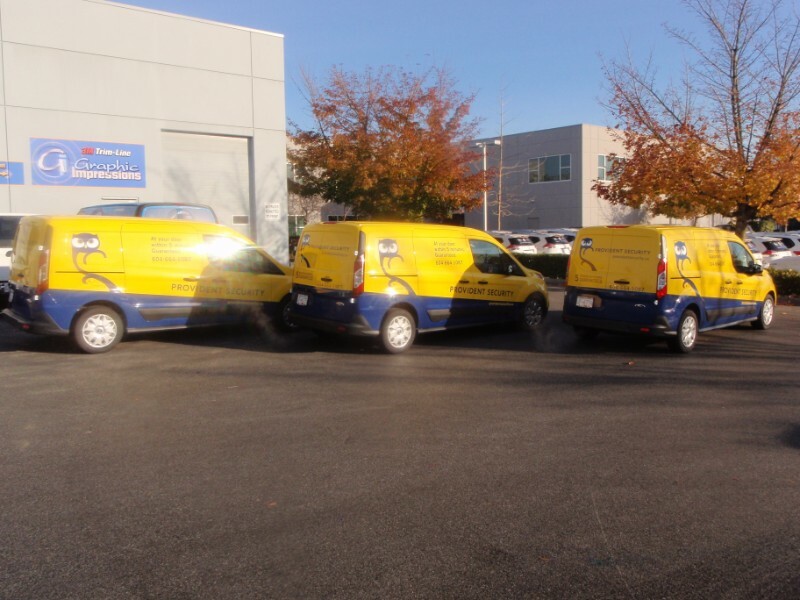 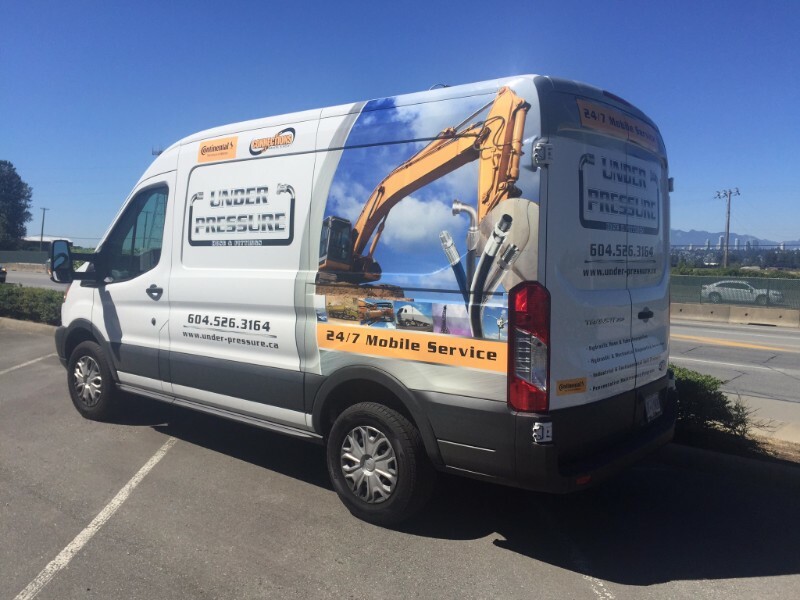 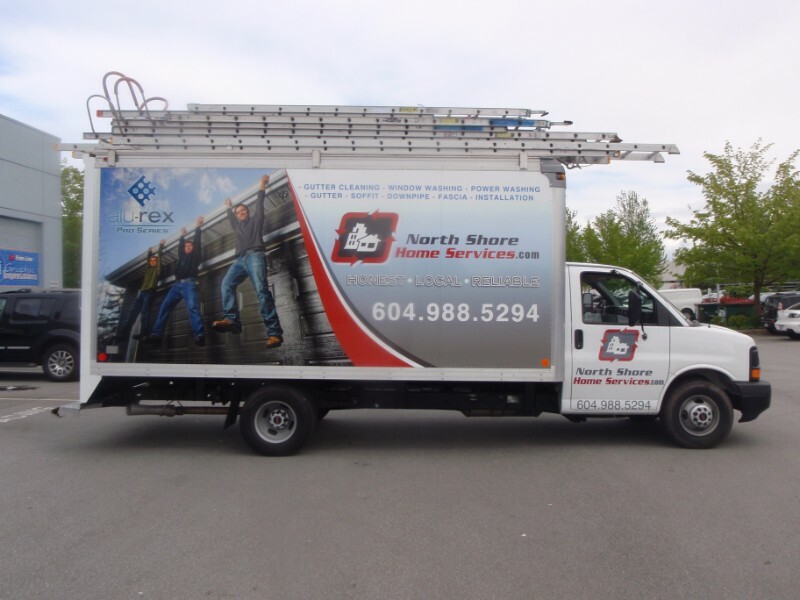 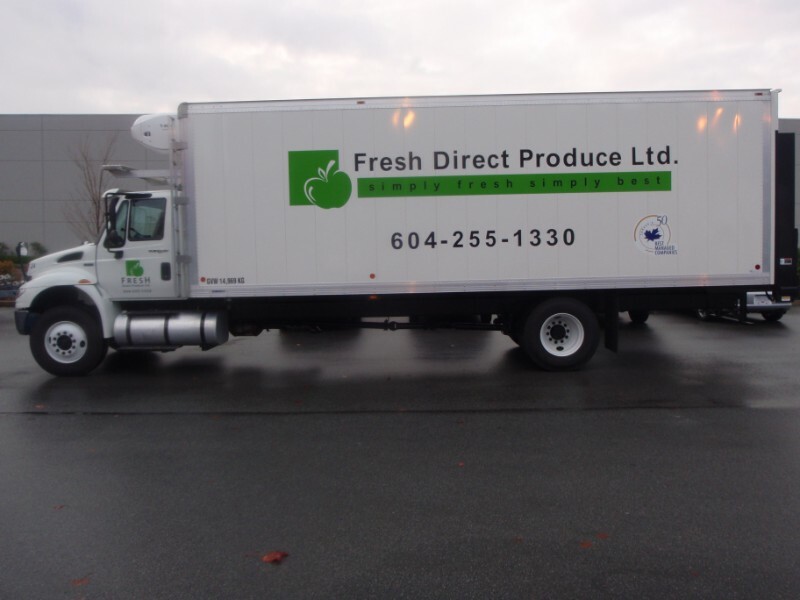 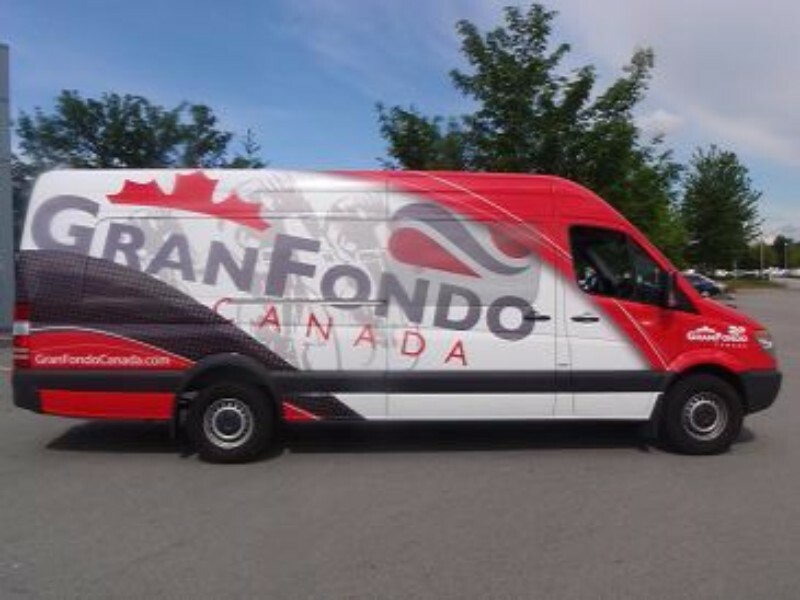 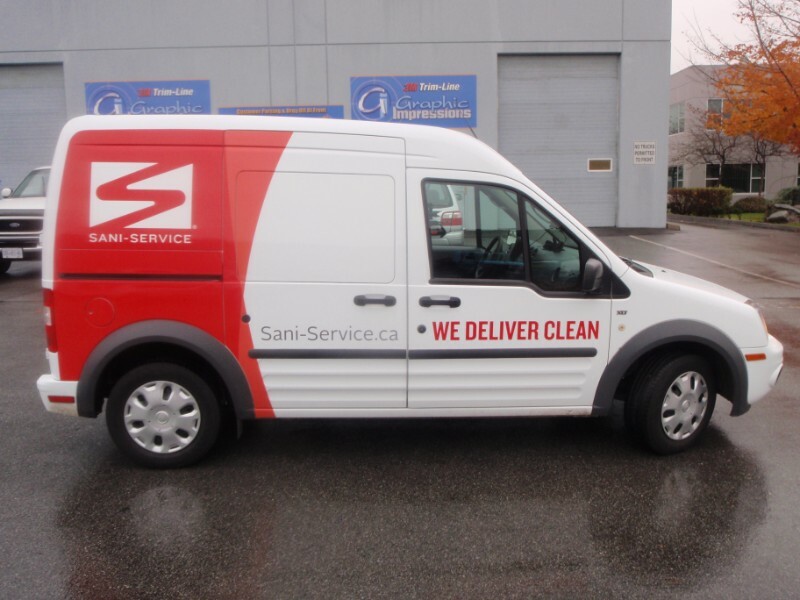 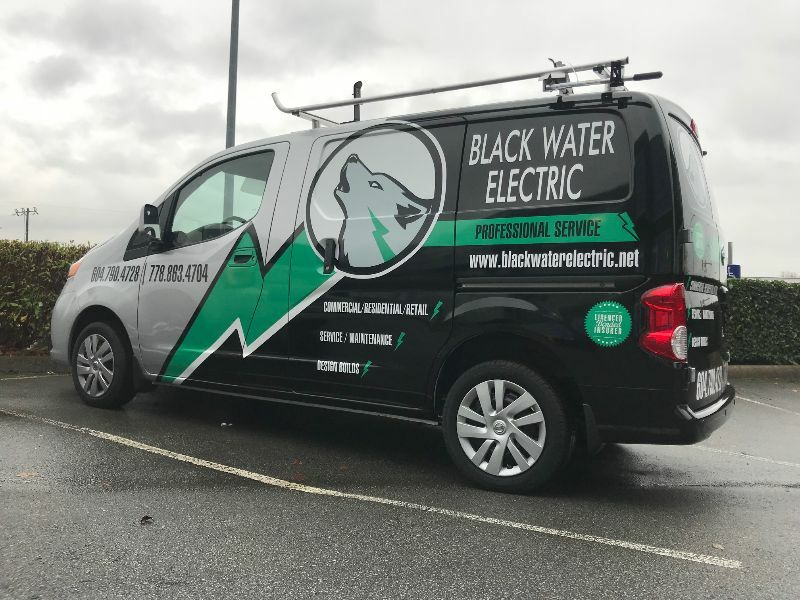 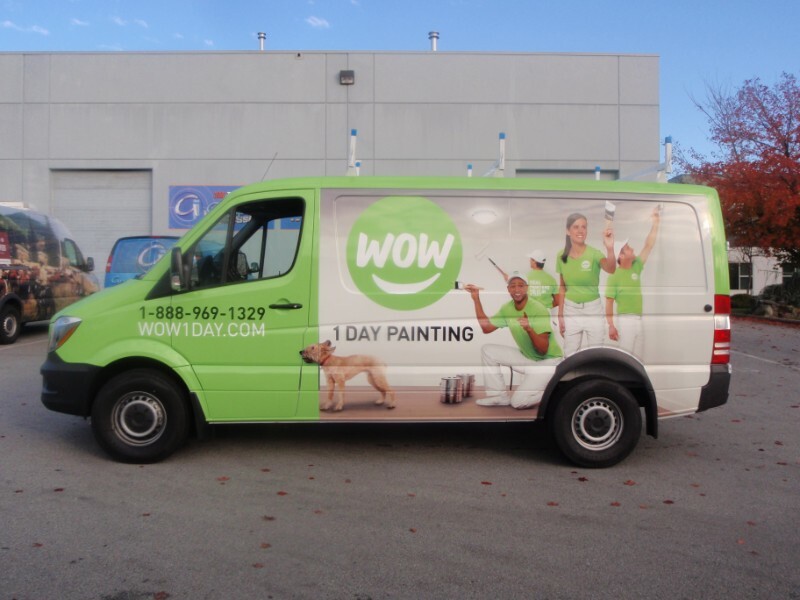 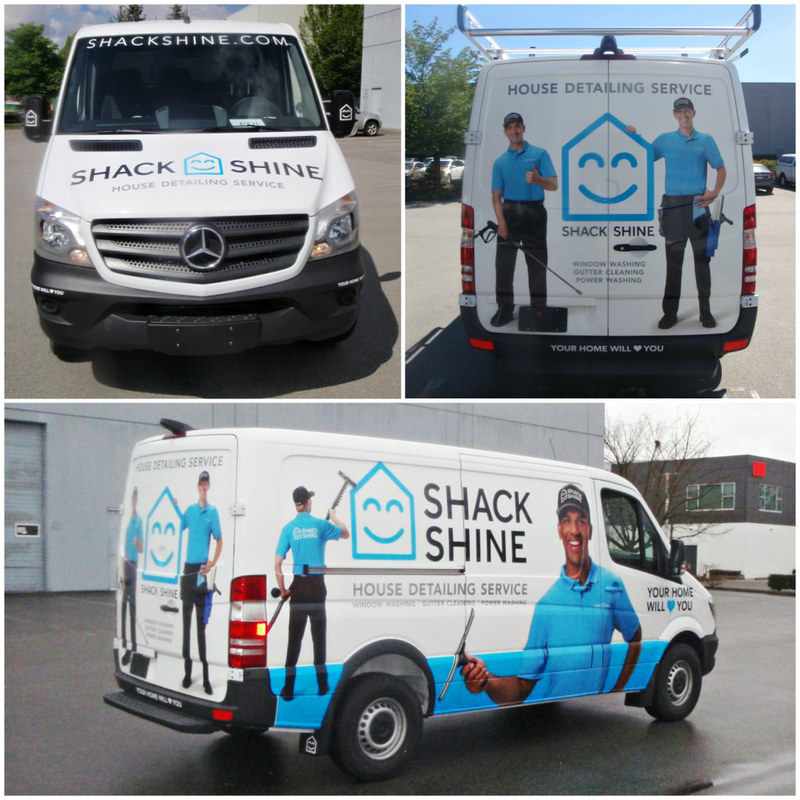 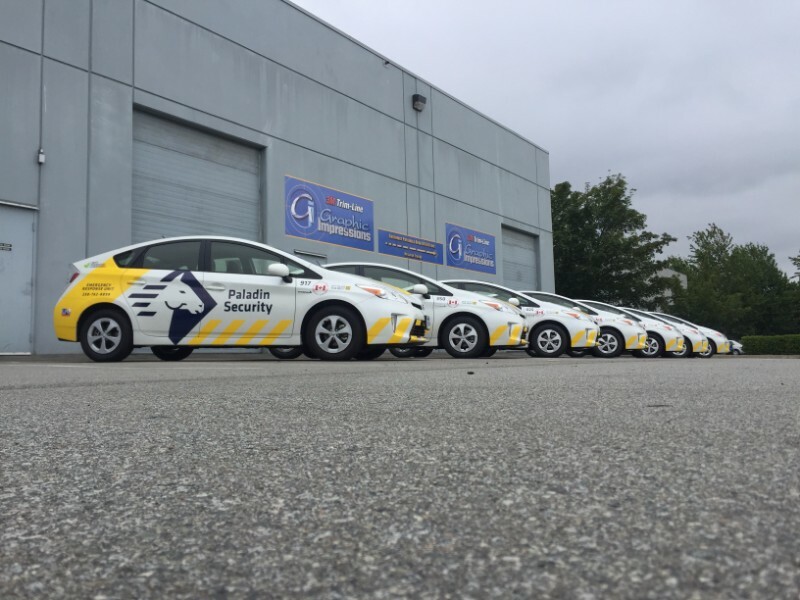 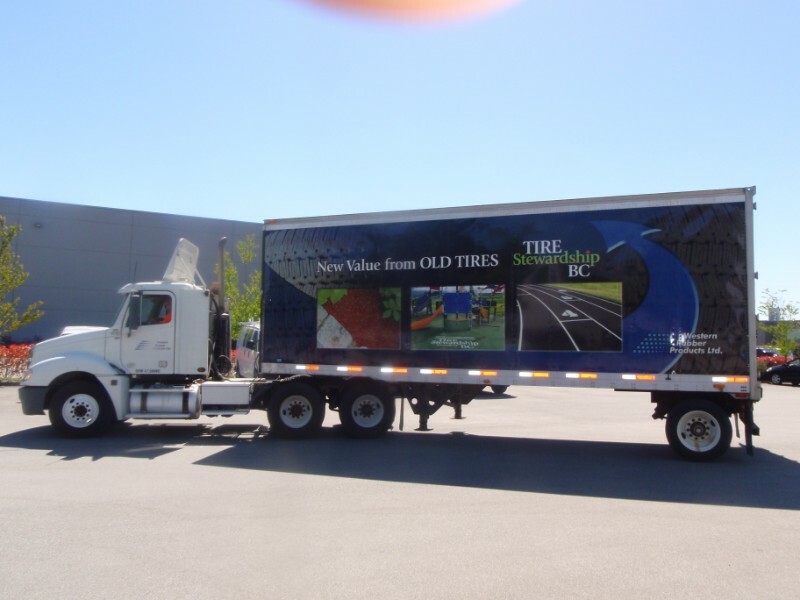 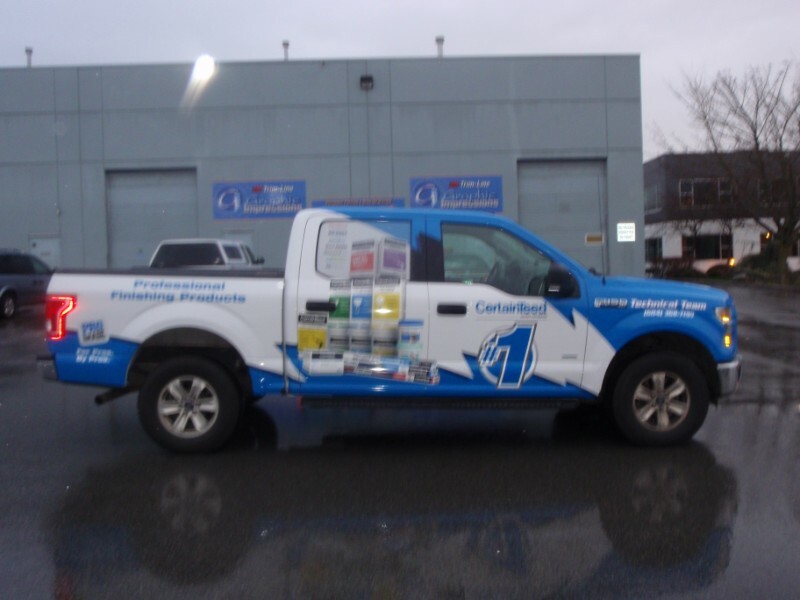 Gallery - Graphic Impressions ltd.
For consistent high quality fleet graphics, look no further – fleet services are our specialty! 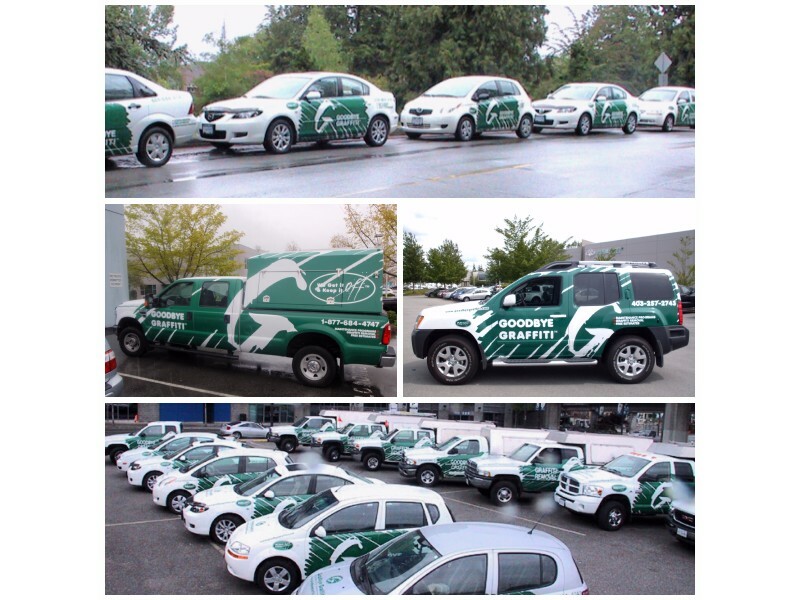 Have multiple vehicles all over the country? 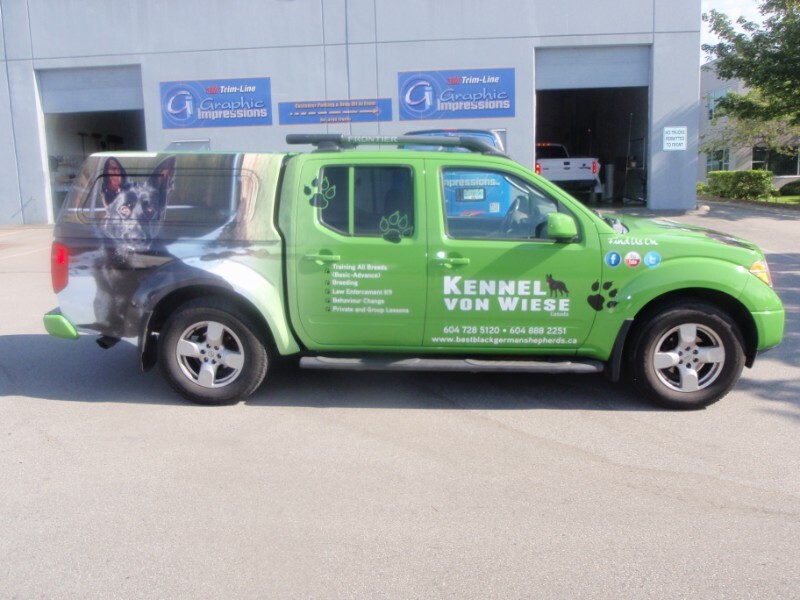 Graphic Impressions continually meets the needs of their client whether their fleet runs province wide, country wide or world wide. 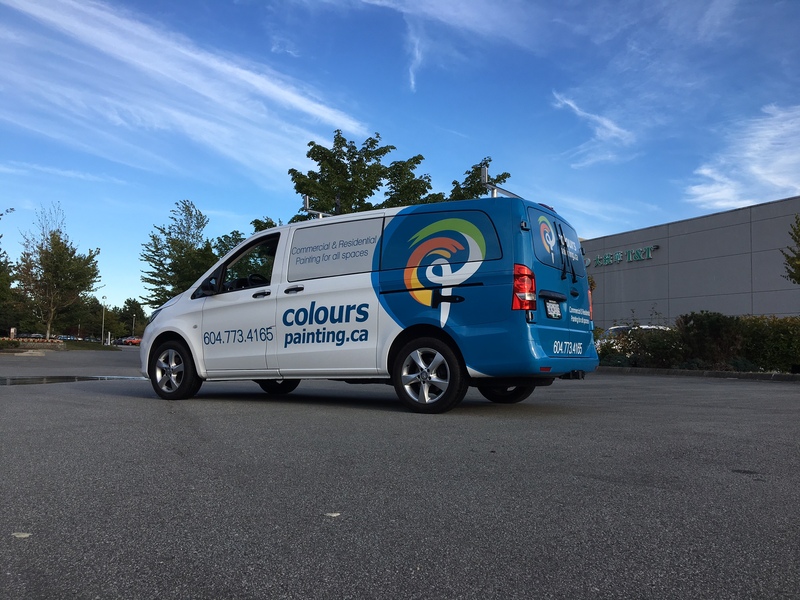 We are ready to make your vehicle stand out like no other. 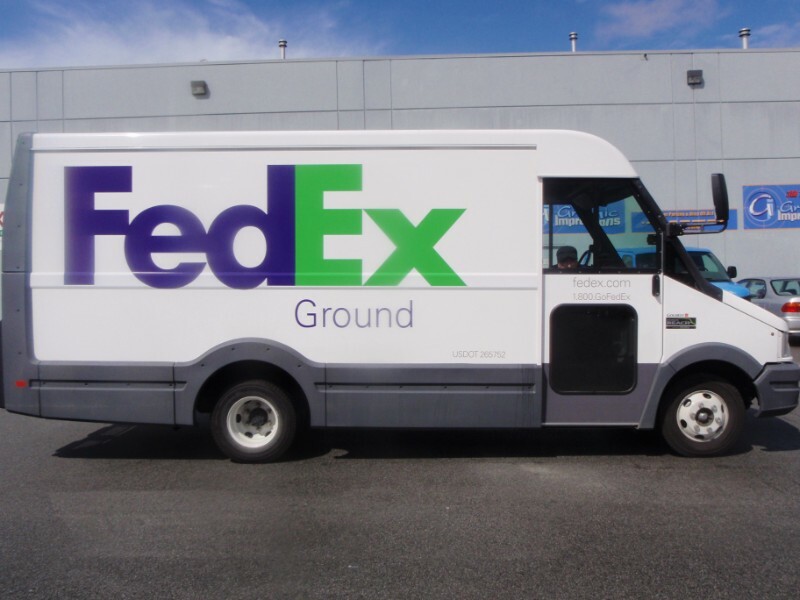 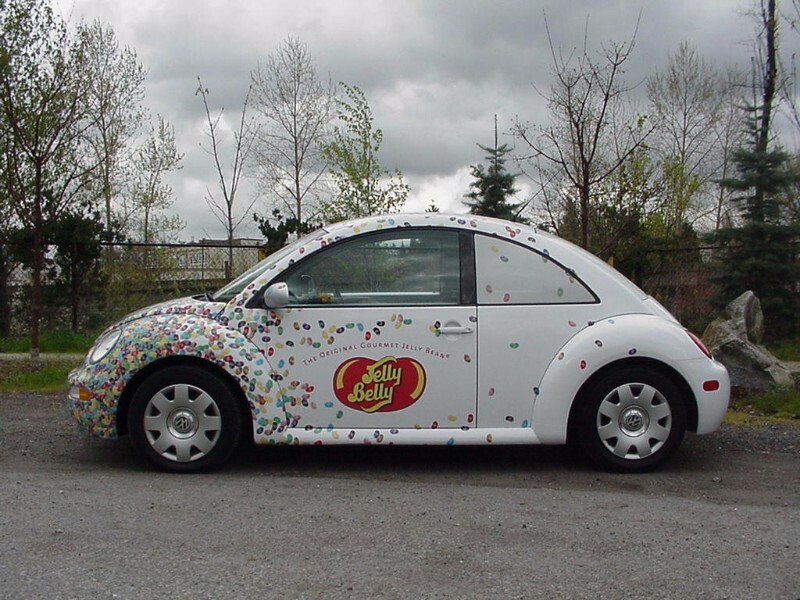 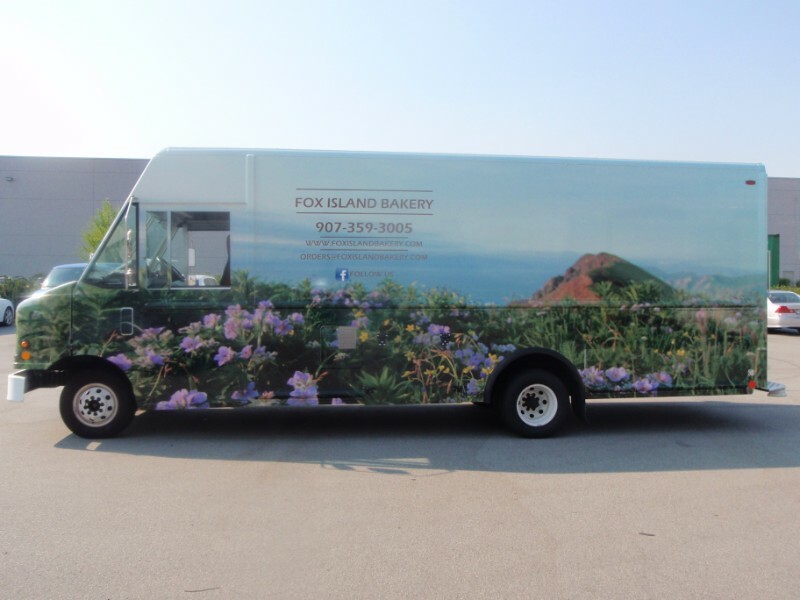 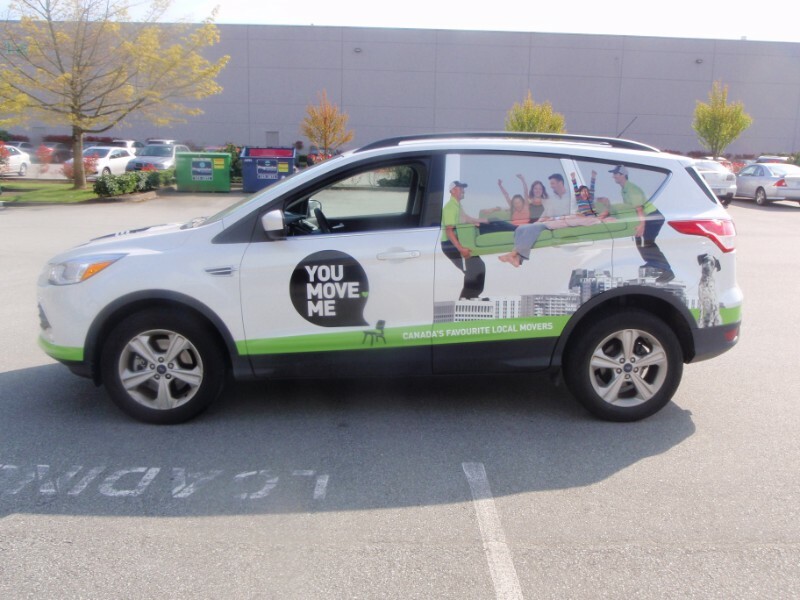 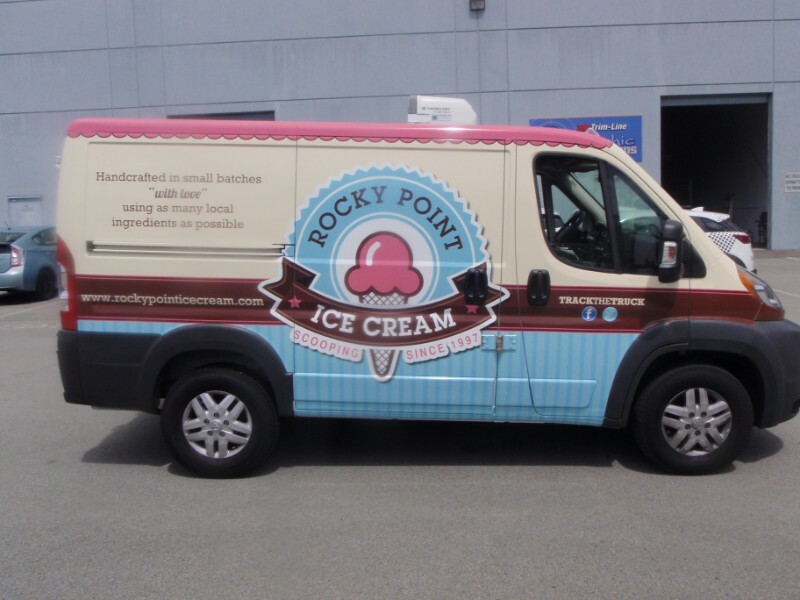 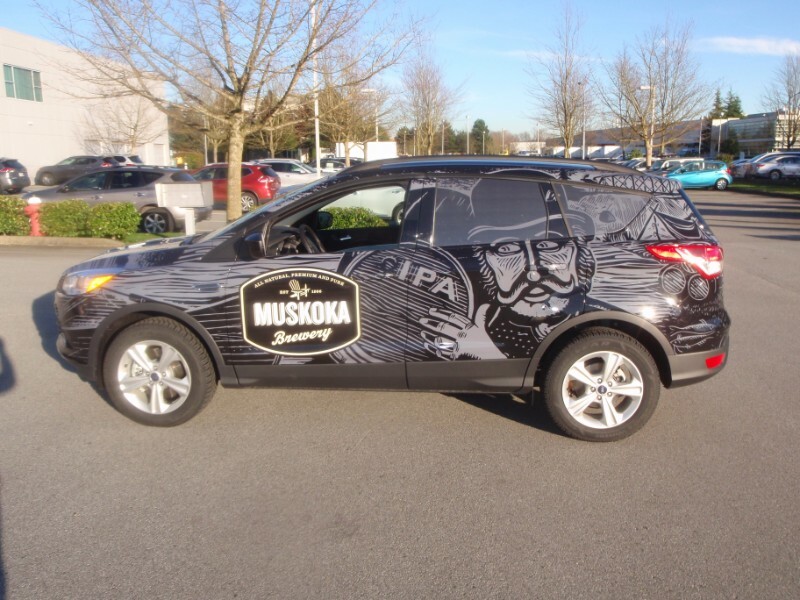 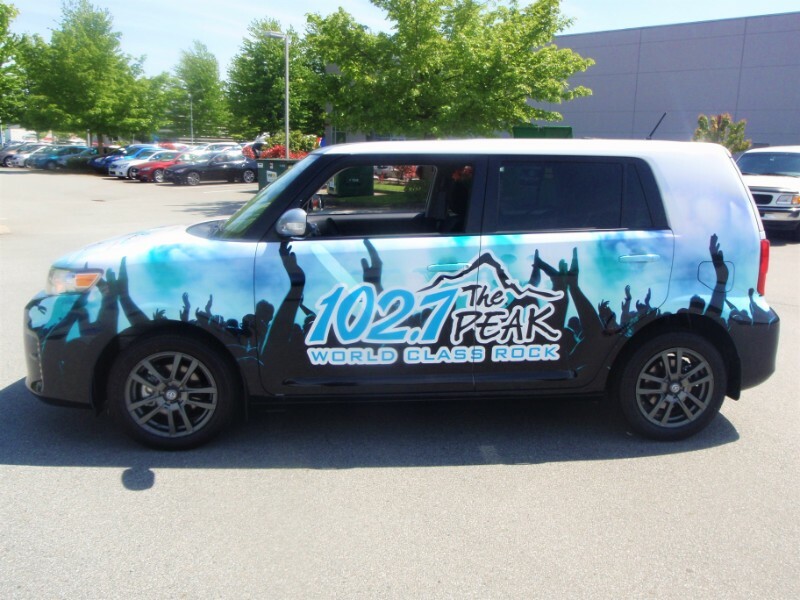 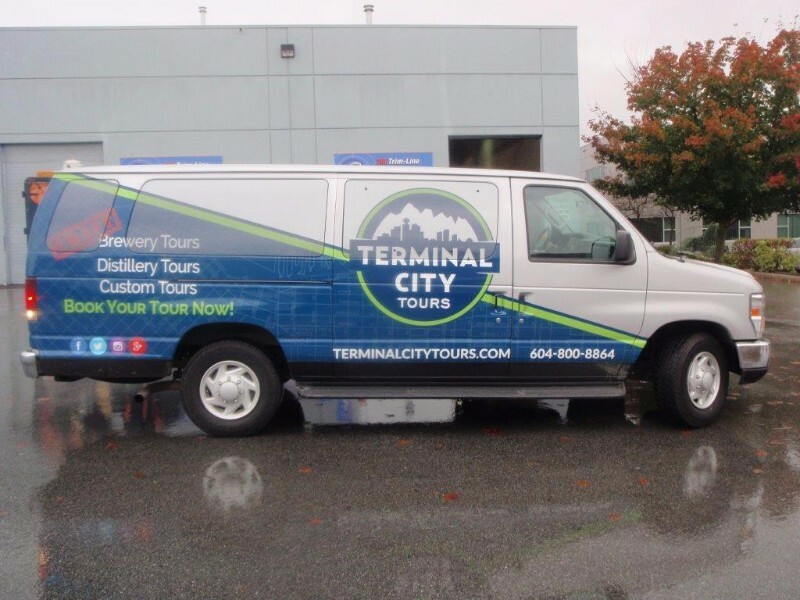 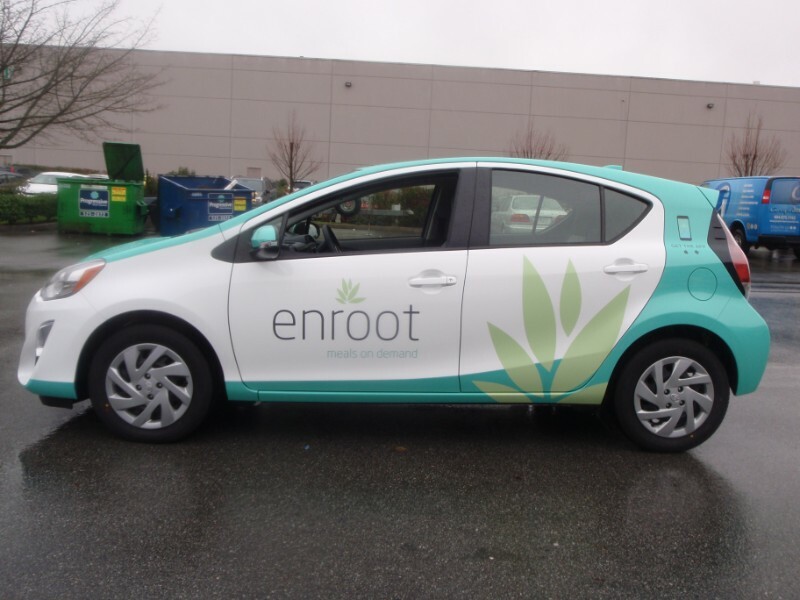 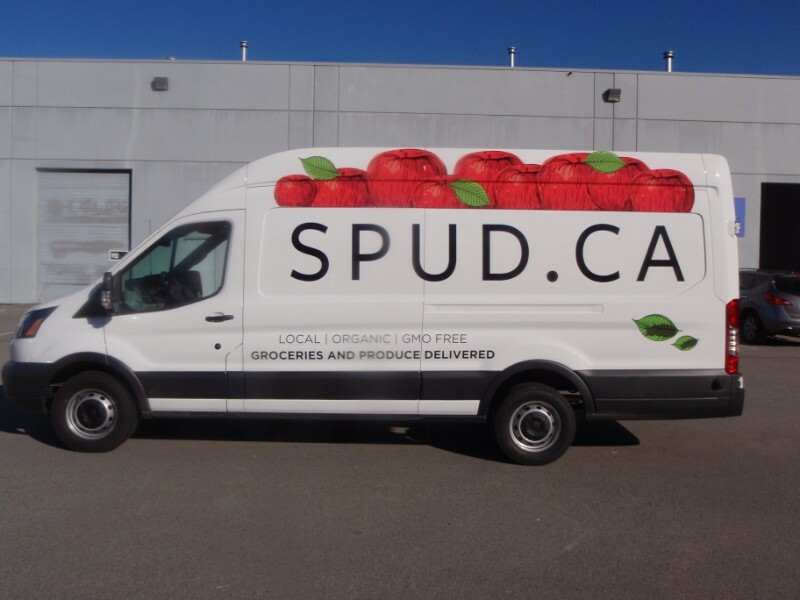 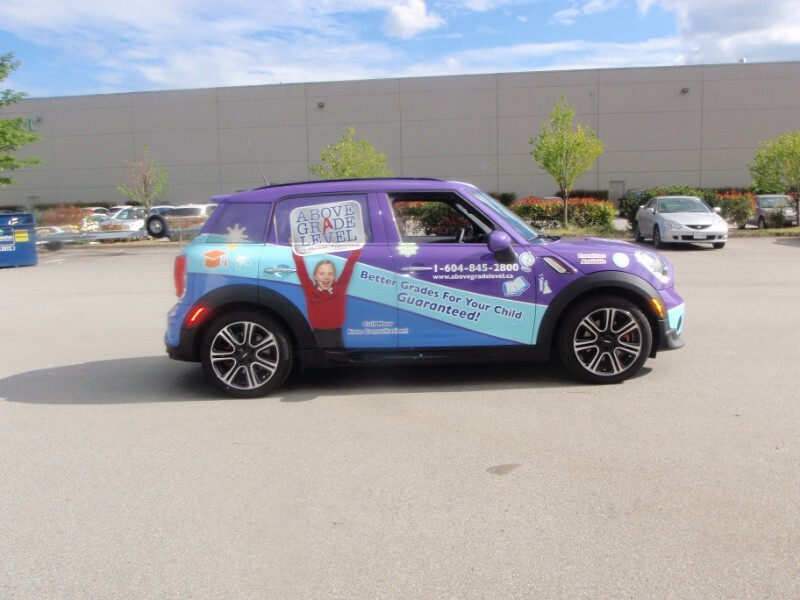 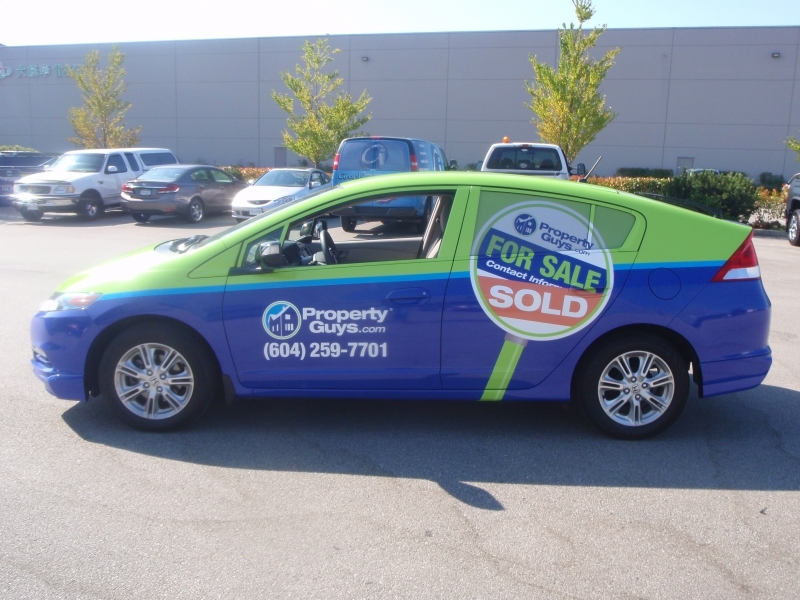 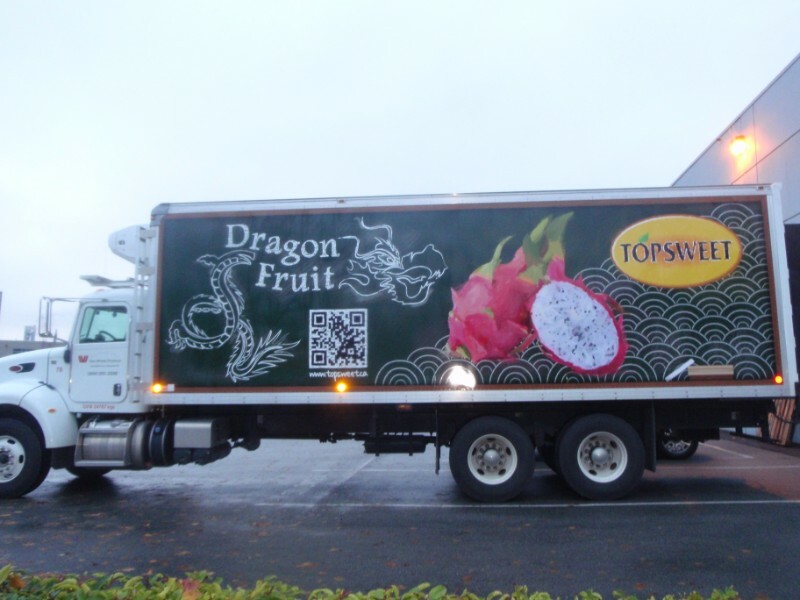 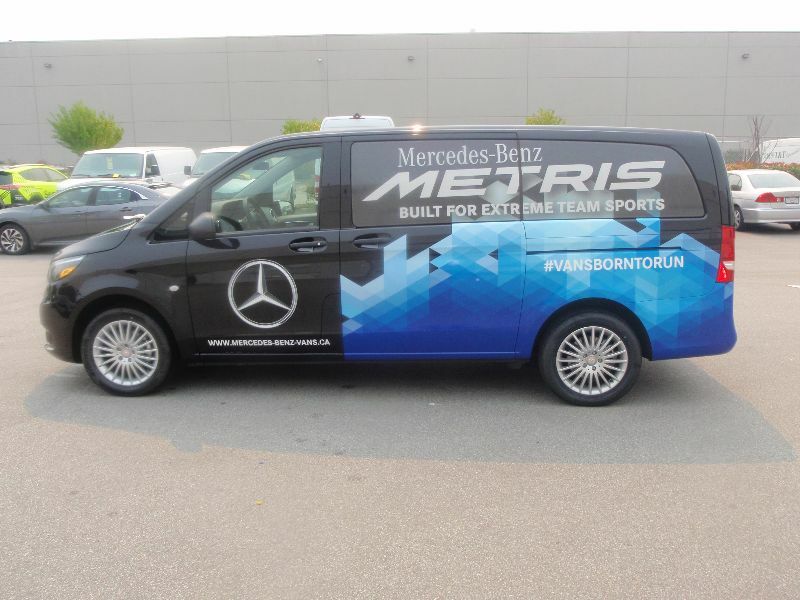 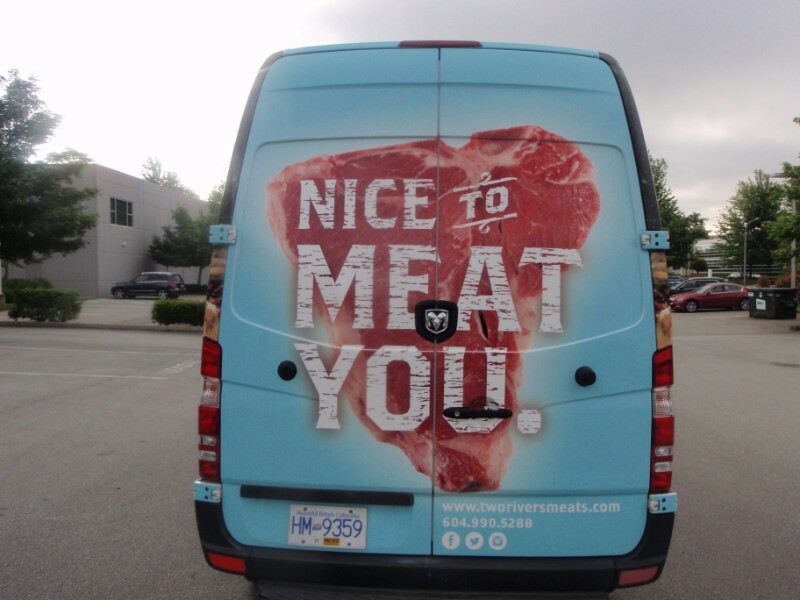 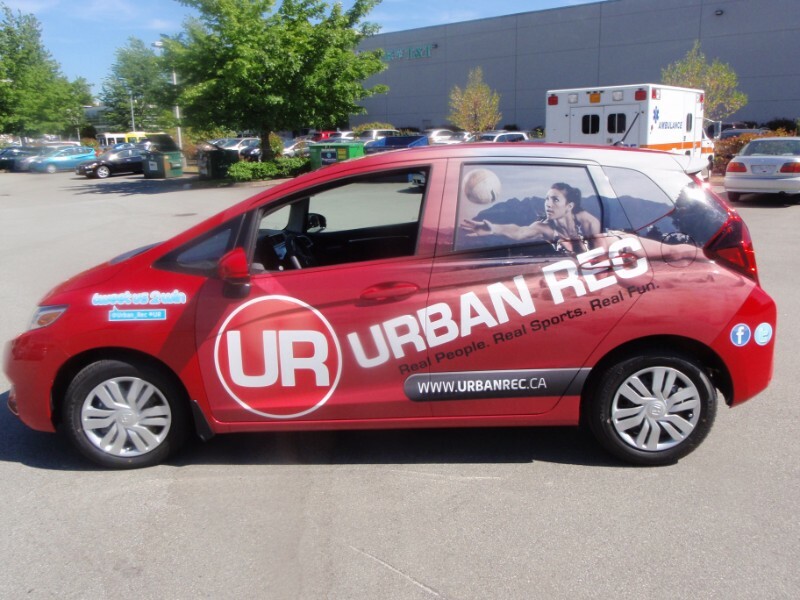 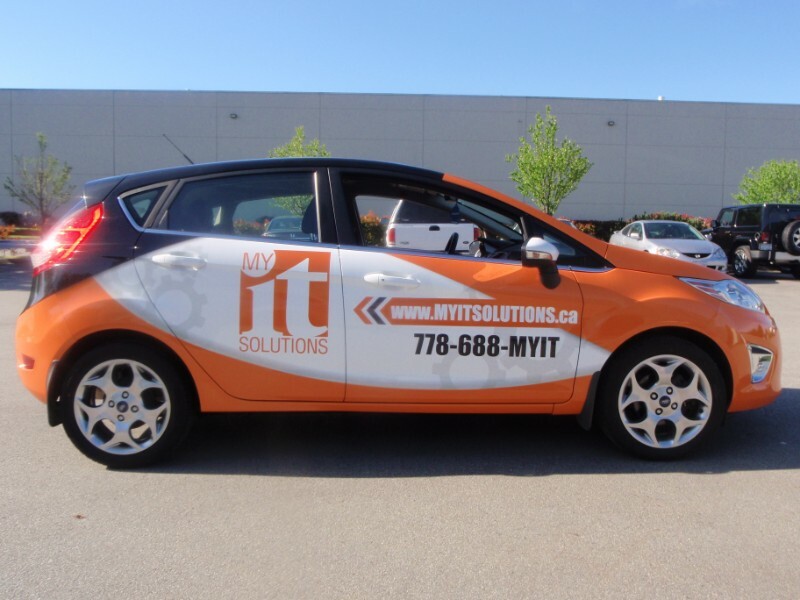 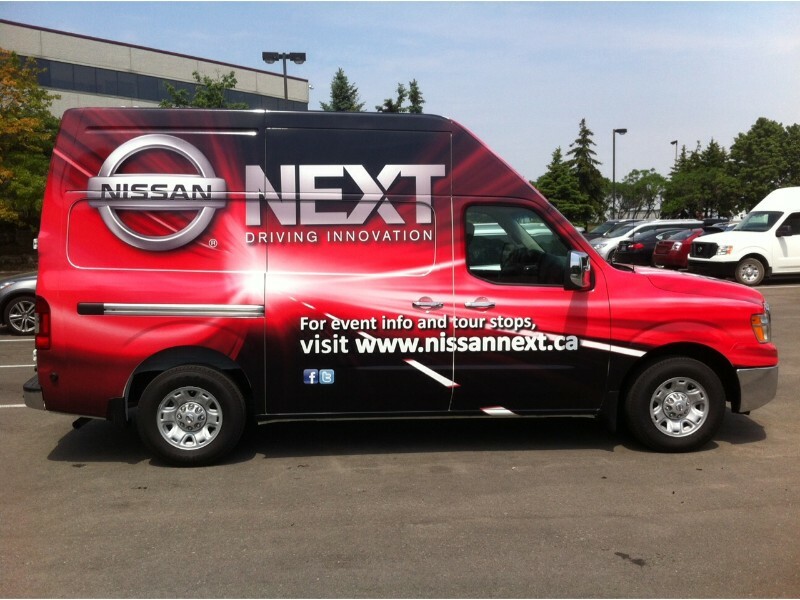 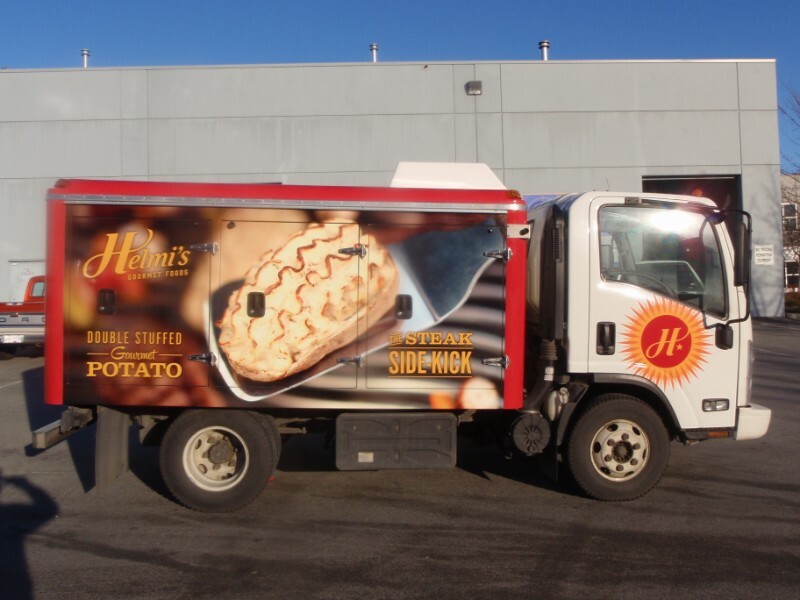 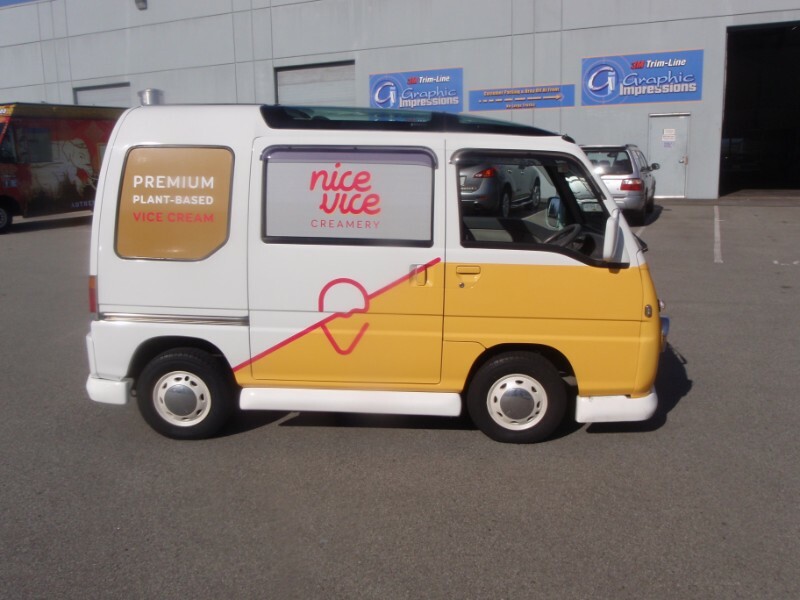 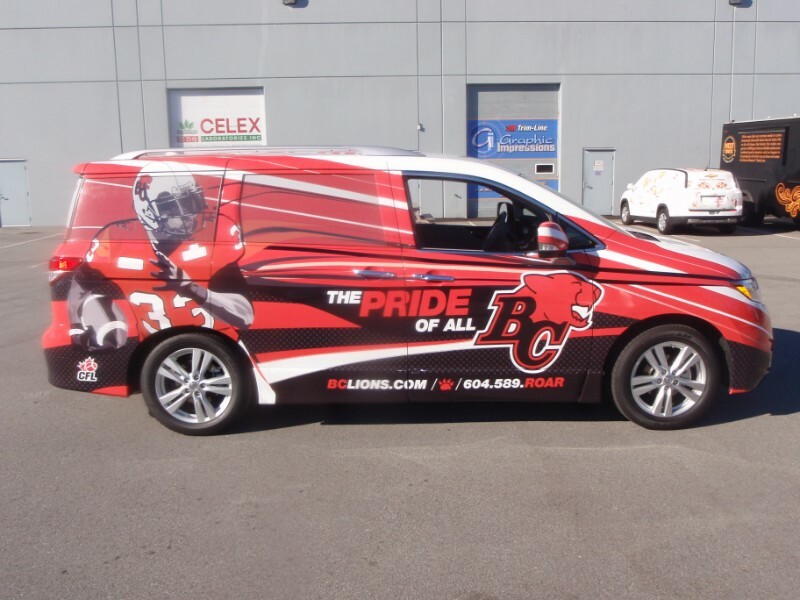 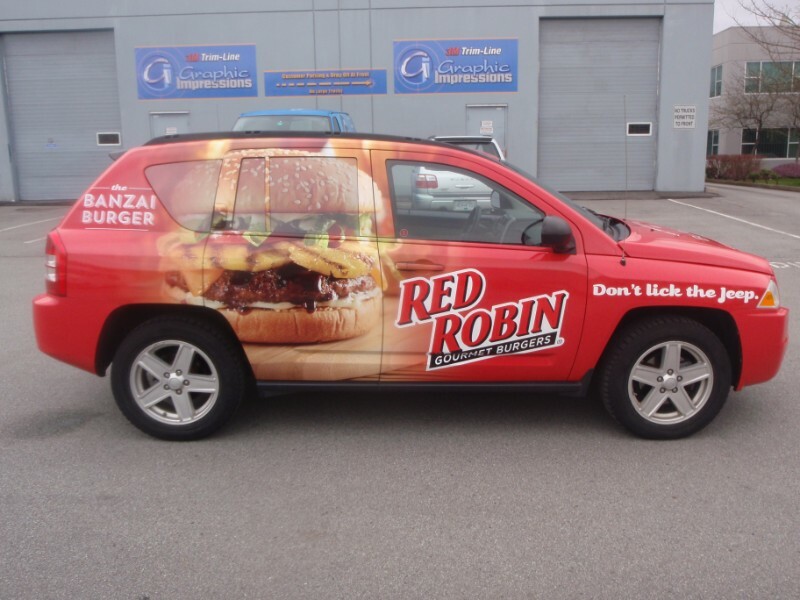 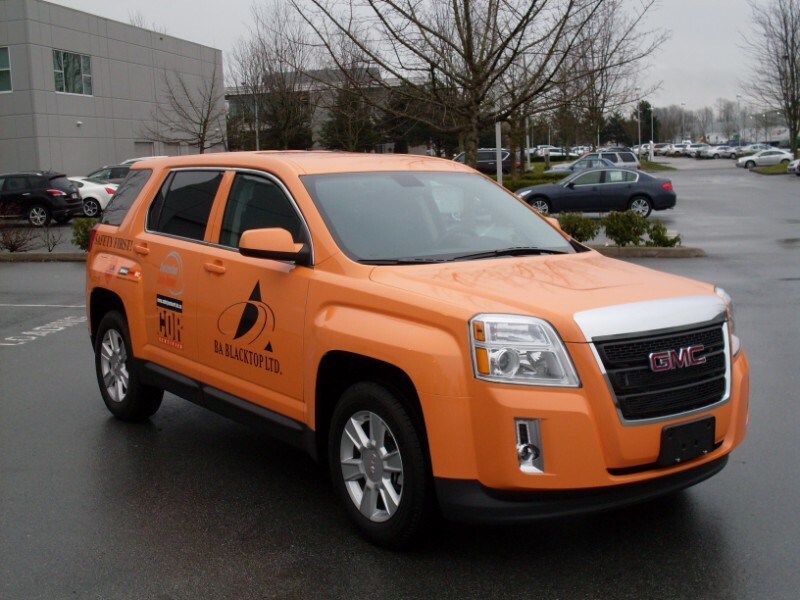 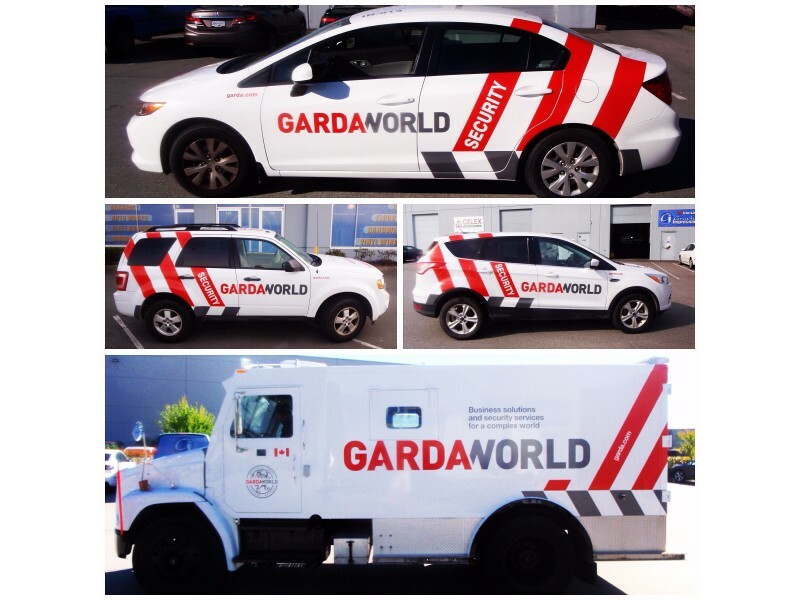 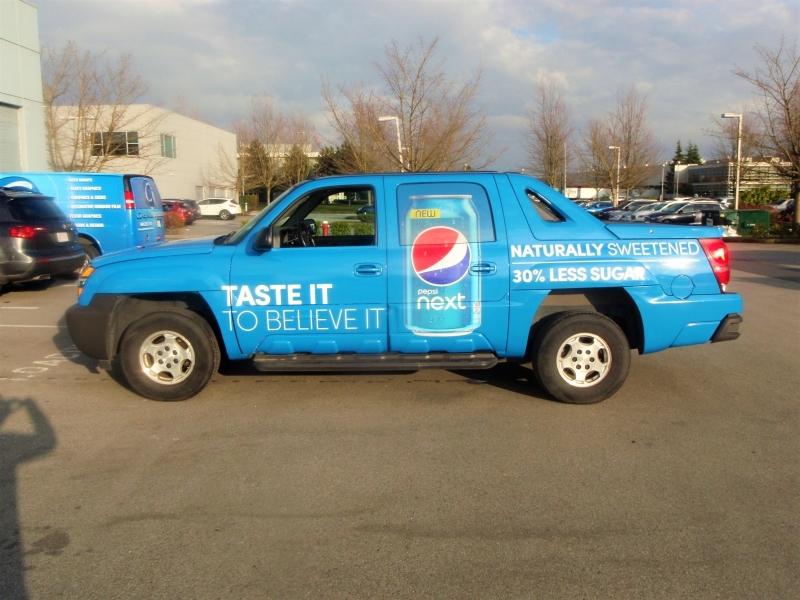 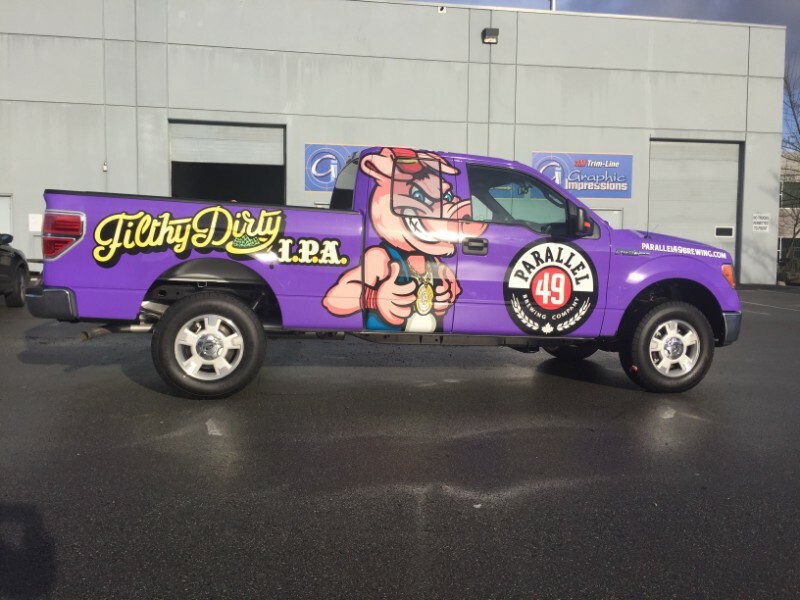 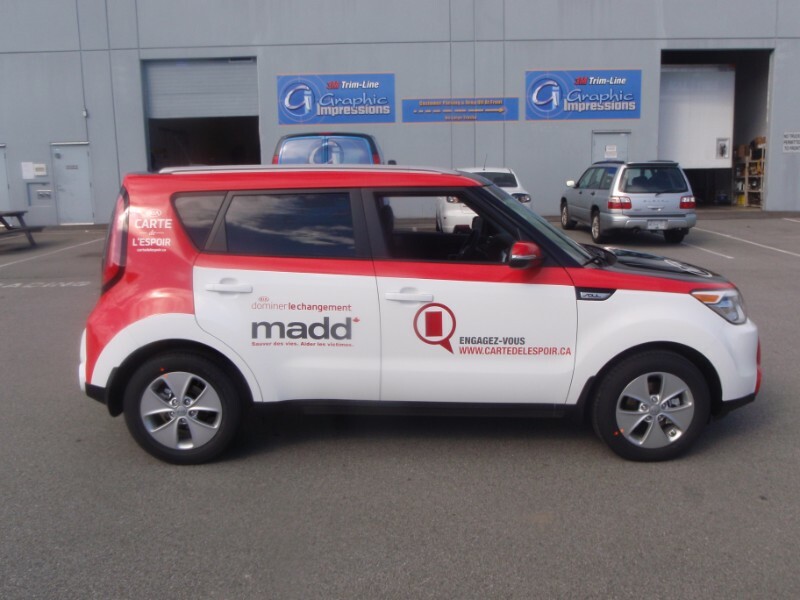 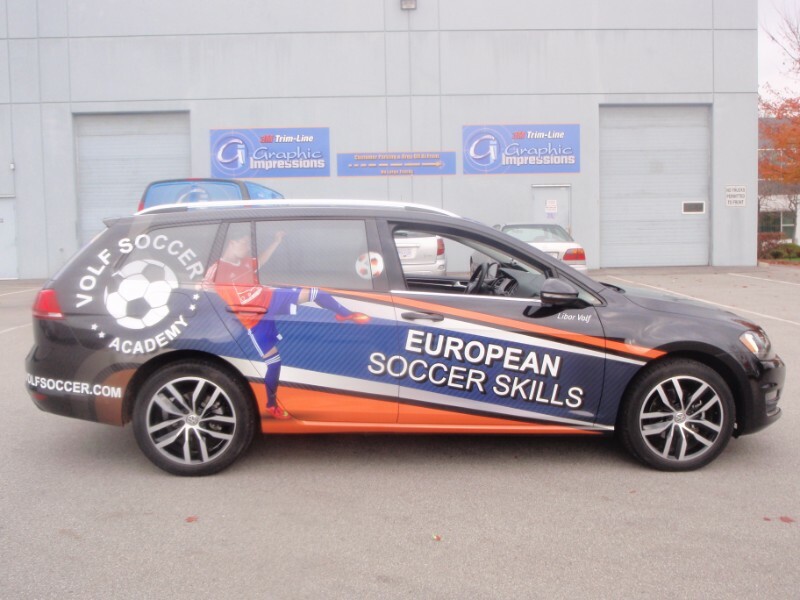 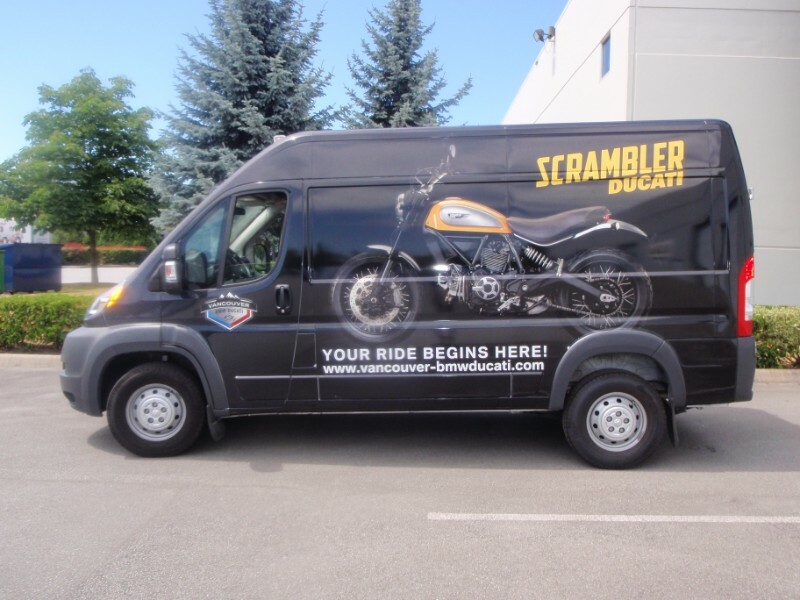 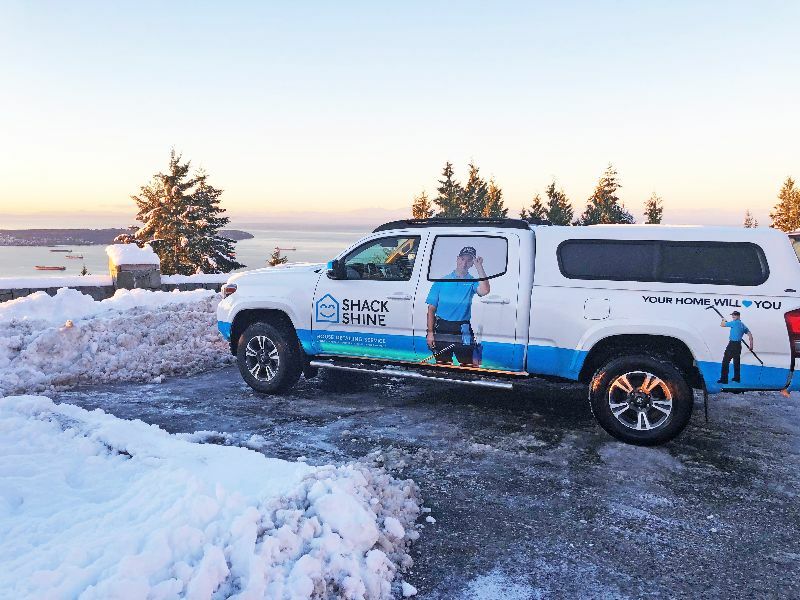 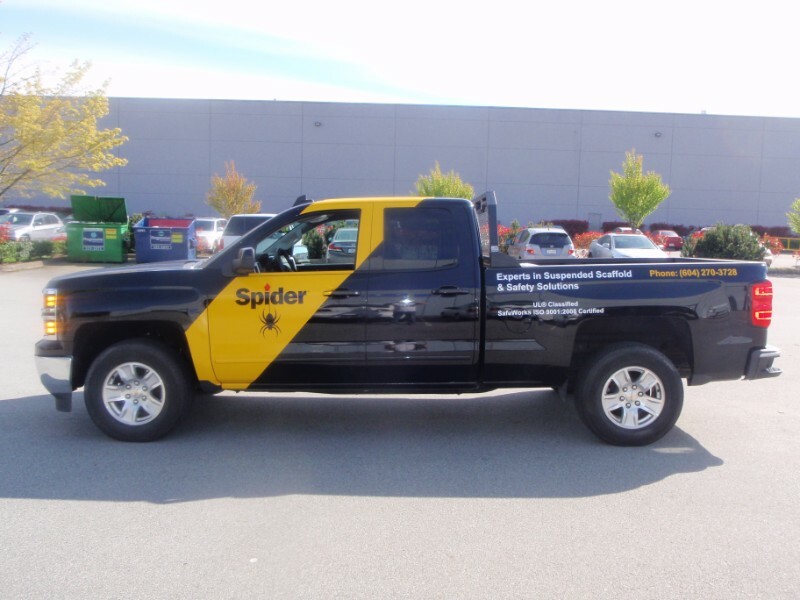 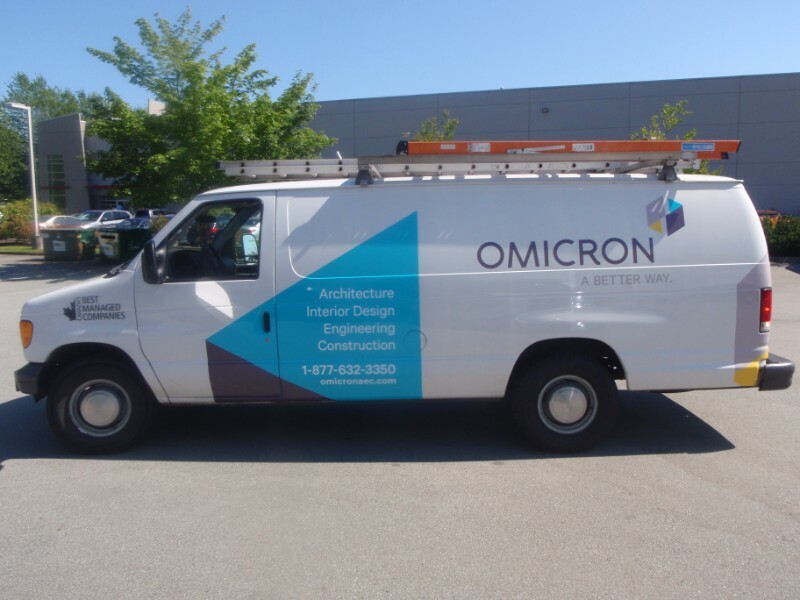 No matter what the vehicle, from delivery vans to cars, trains to smart cars, flat or curved, Graphic Impressions can provide a wrap for any surface. 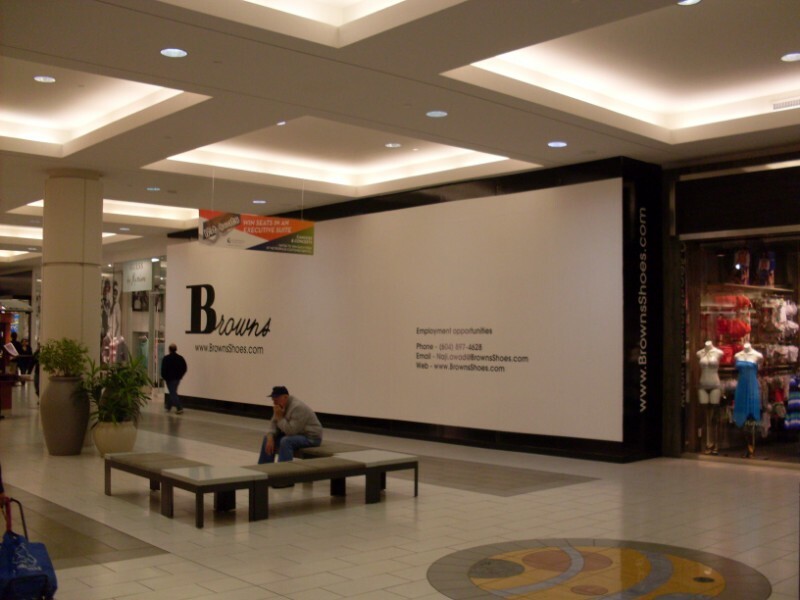 Is budget a concern? 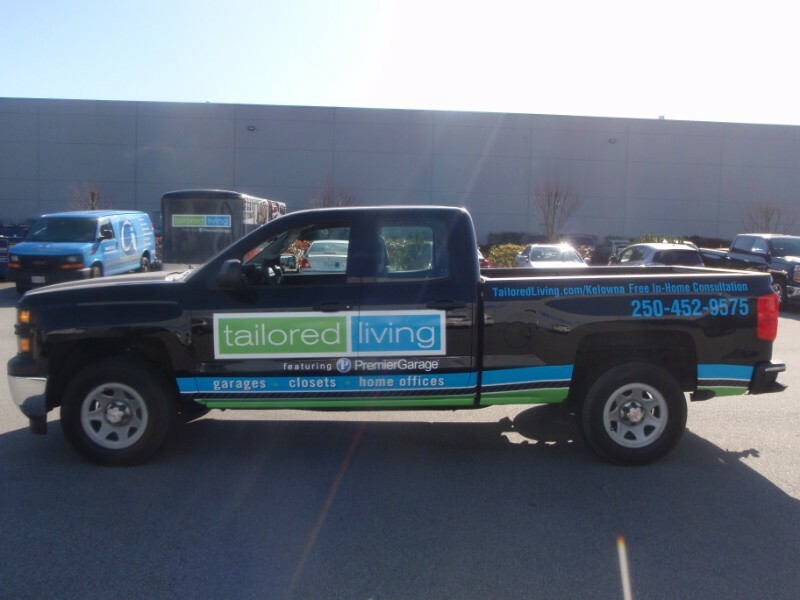 We have many options to fit your needs. 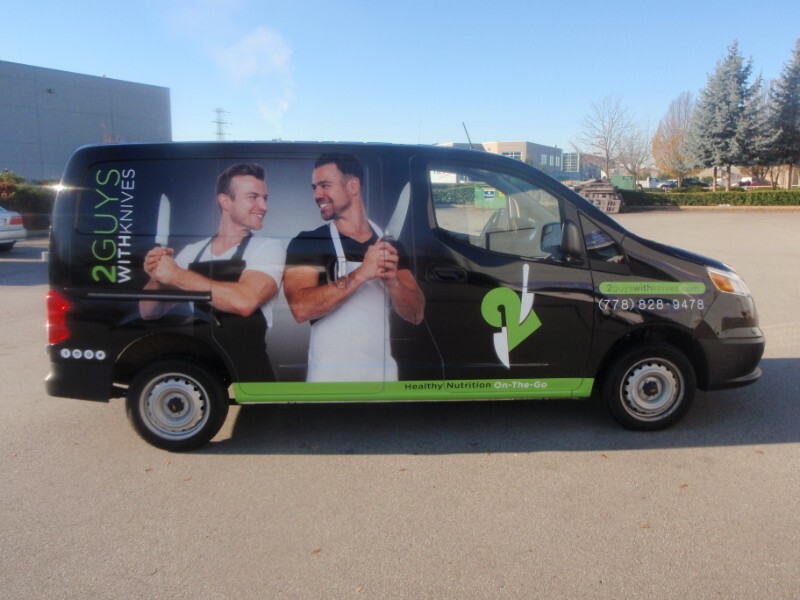 Taking restaurateurs to the next level. 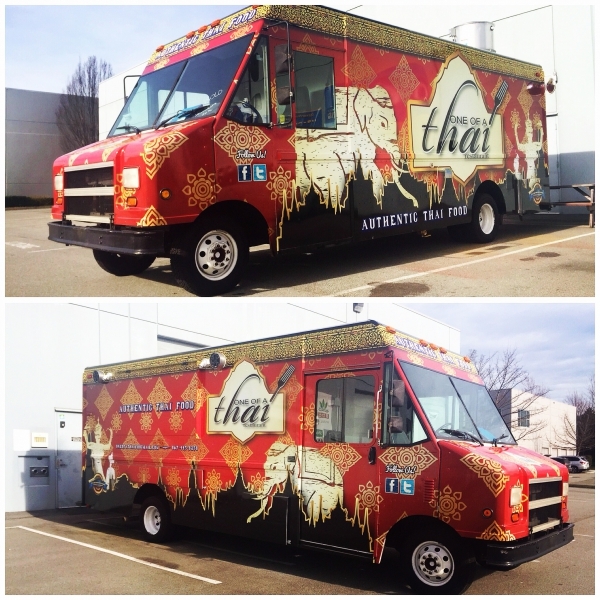 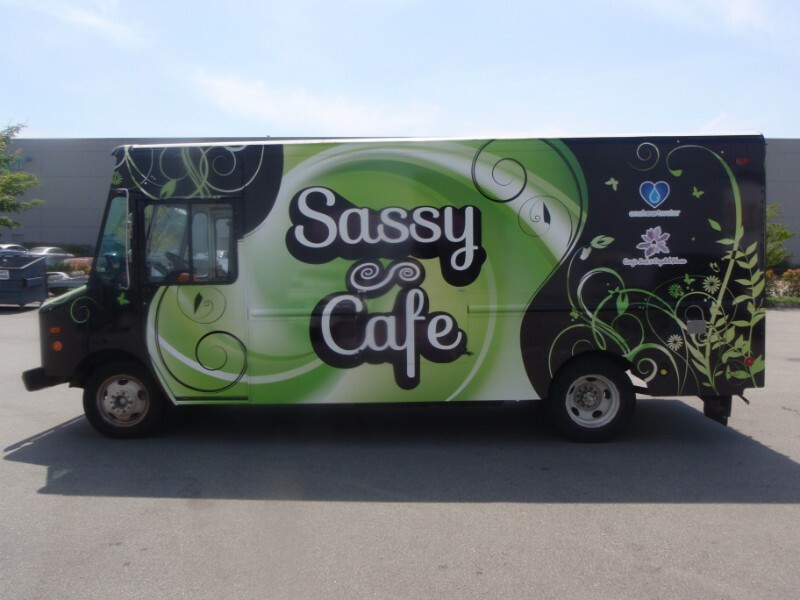 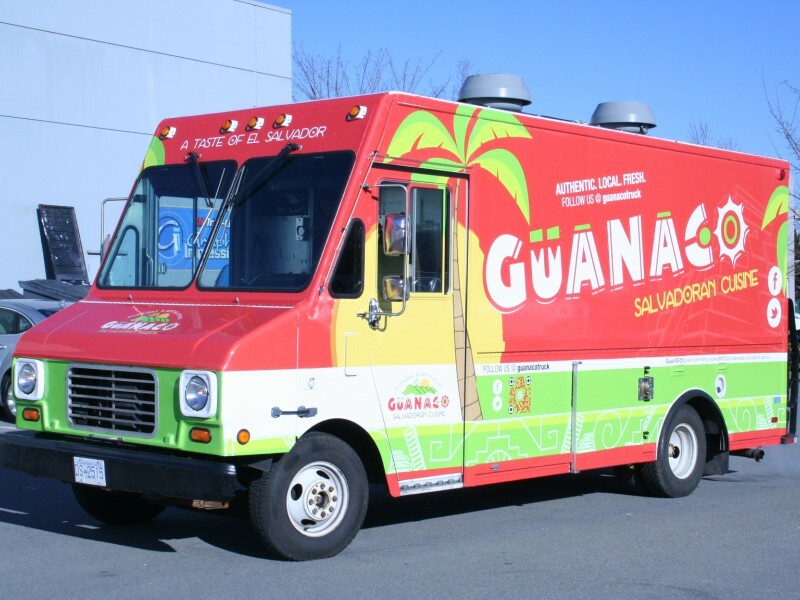 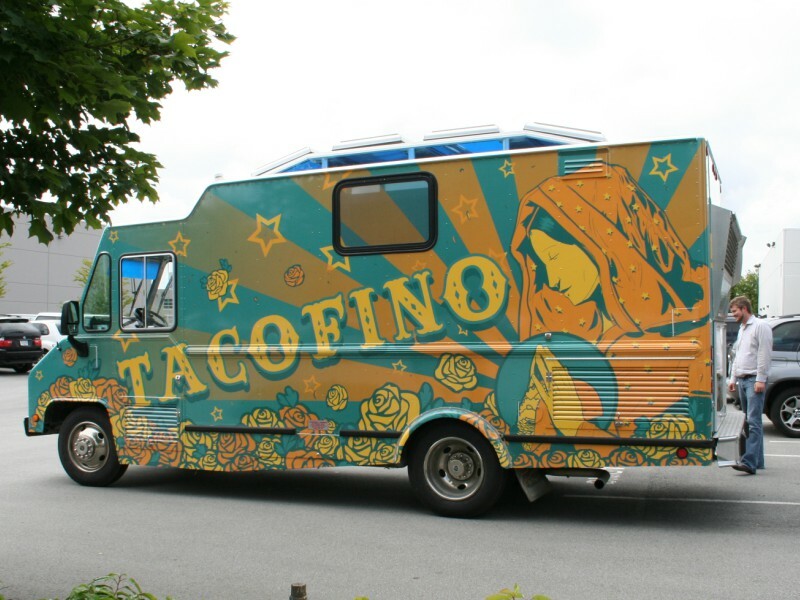 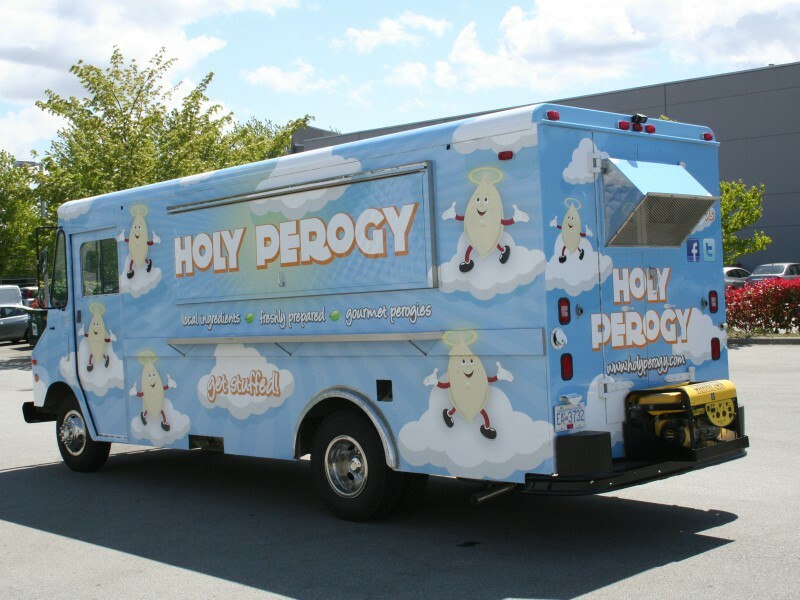 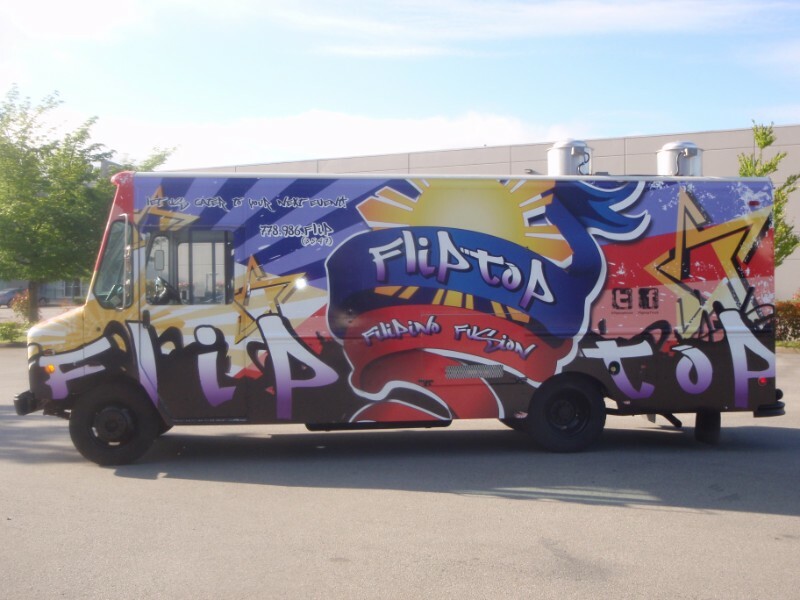 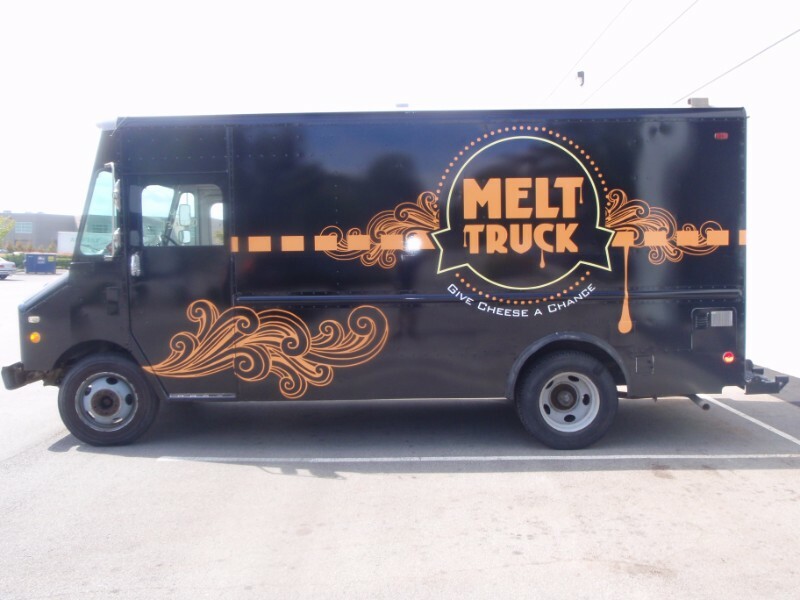 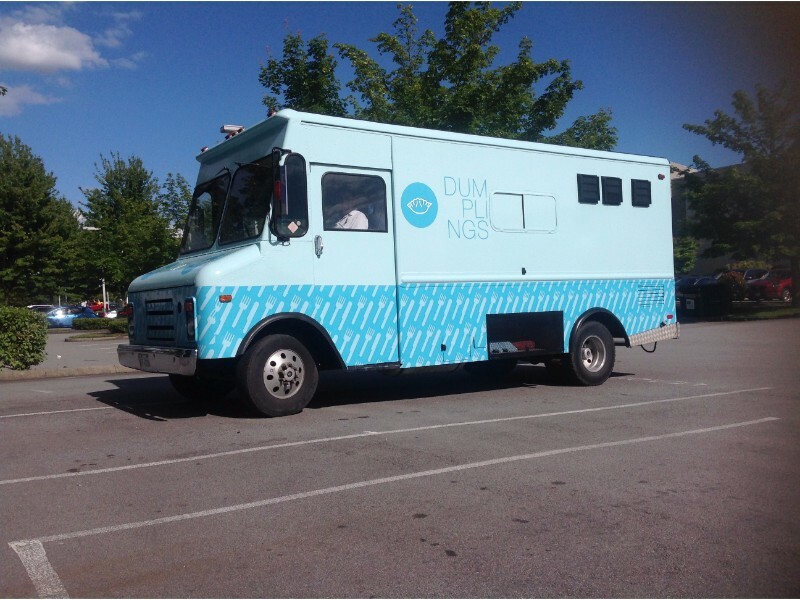 The food truck industry is booming and we’re here to help you get started with a bang! 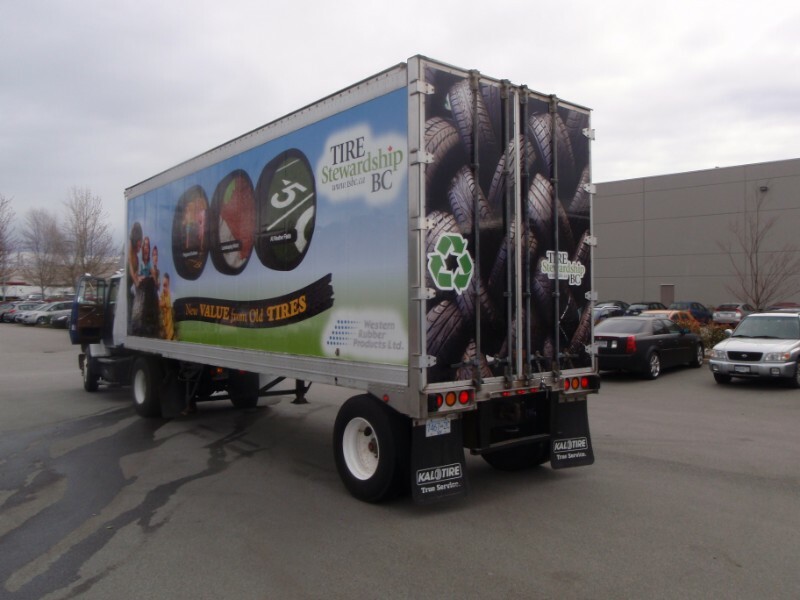 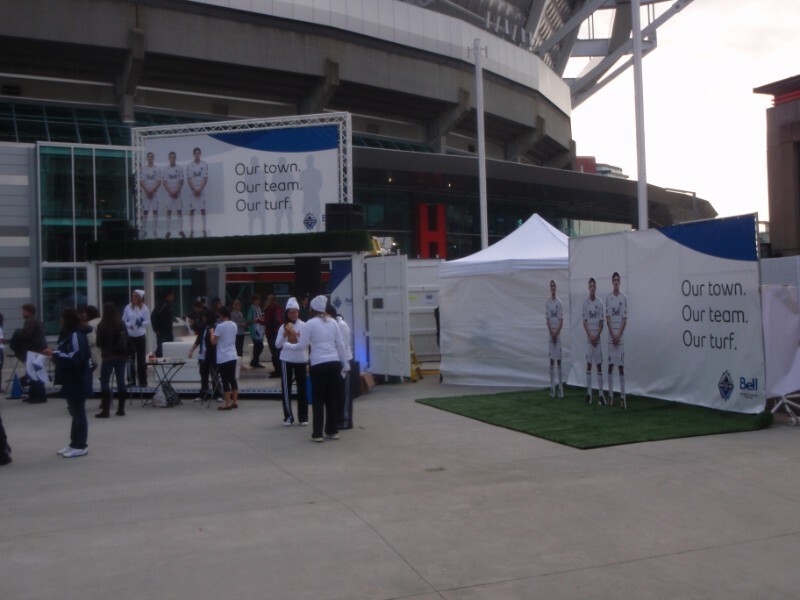 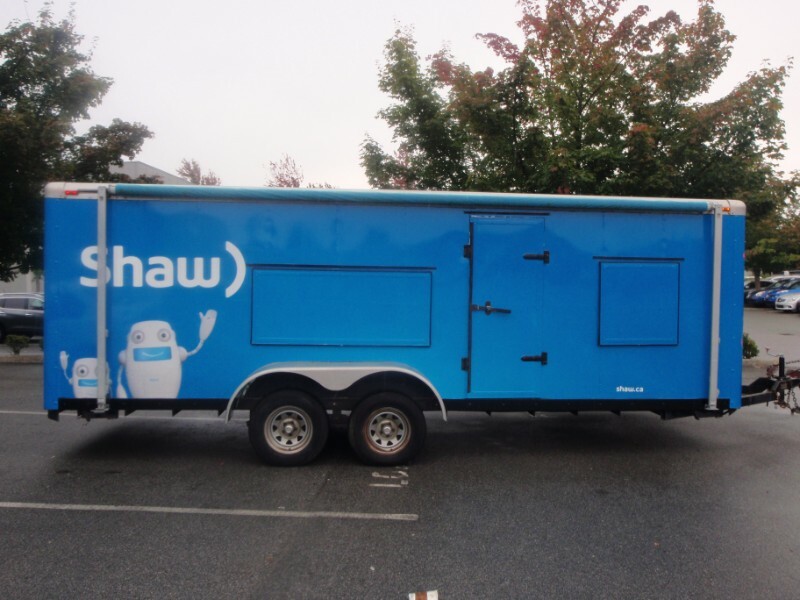 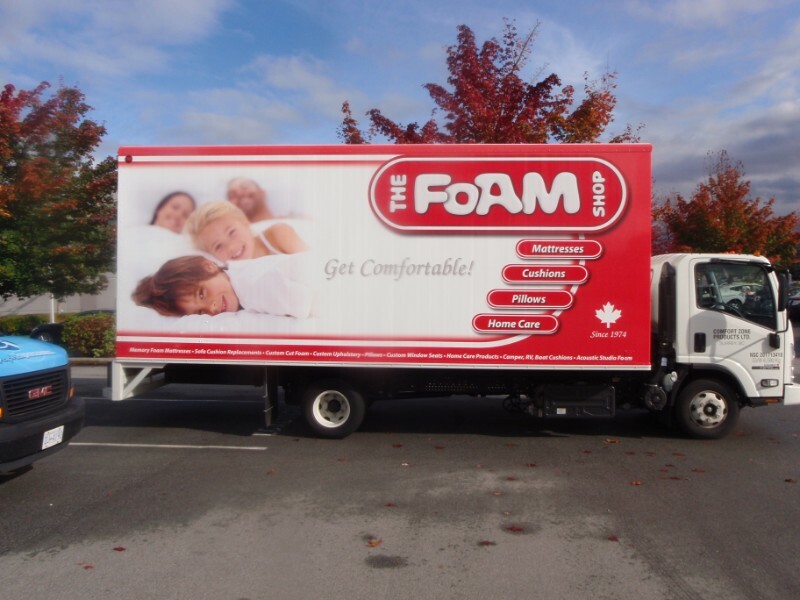 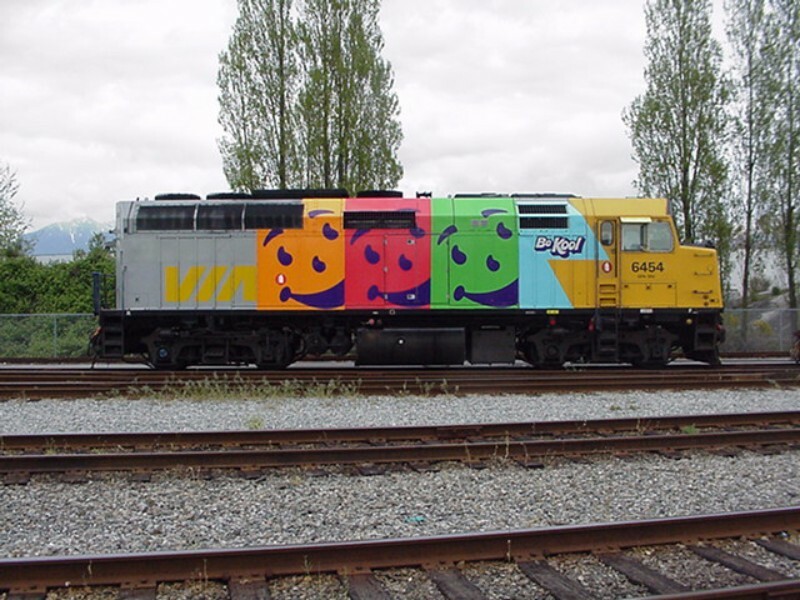 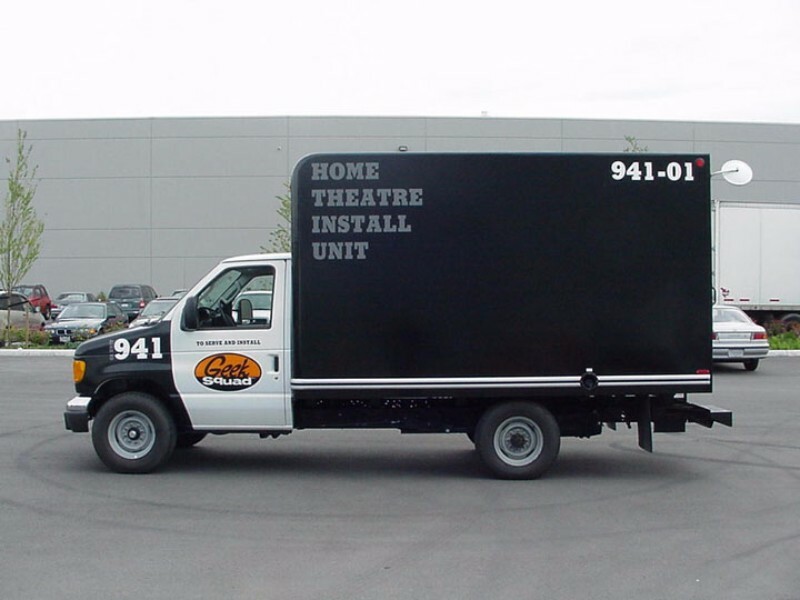 Using our great designs and high quality 3M materials, these trucks are sure to bring in the crowds. 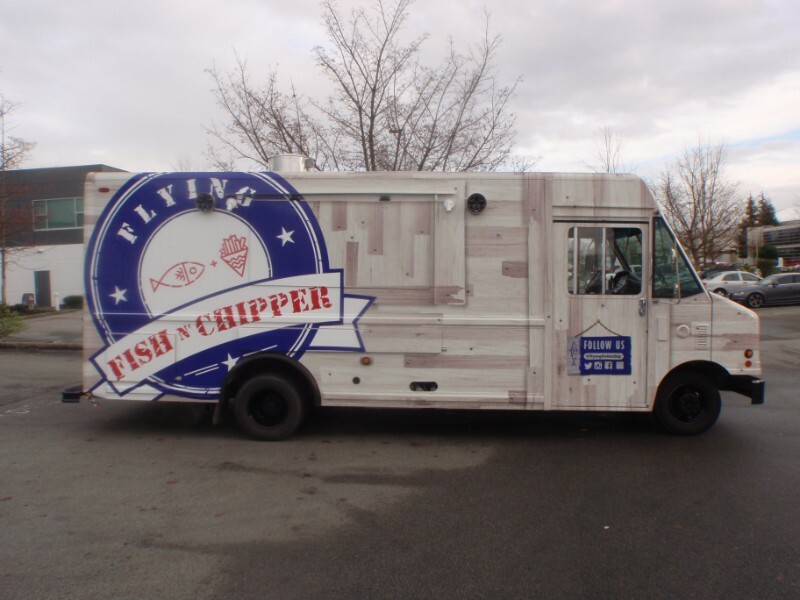 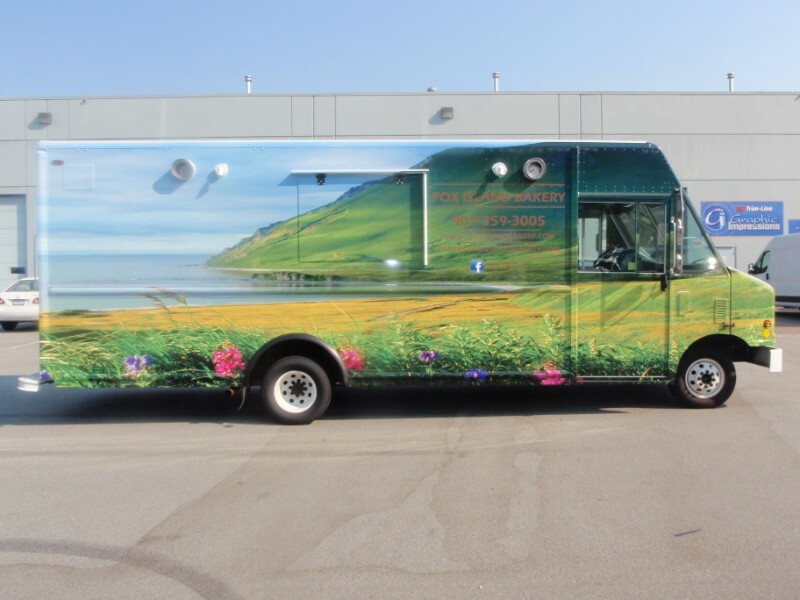 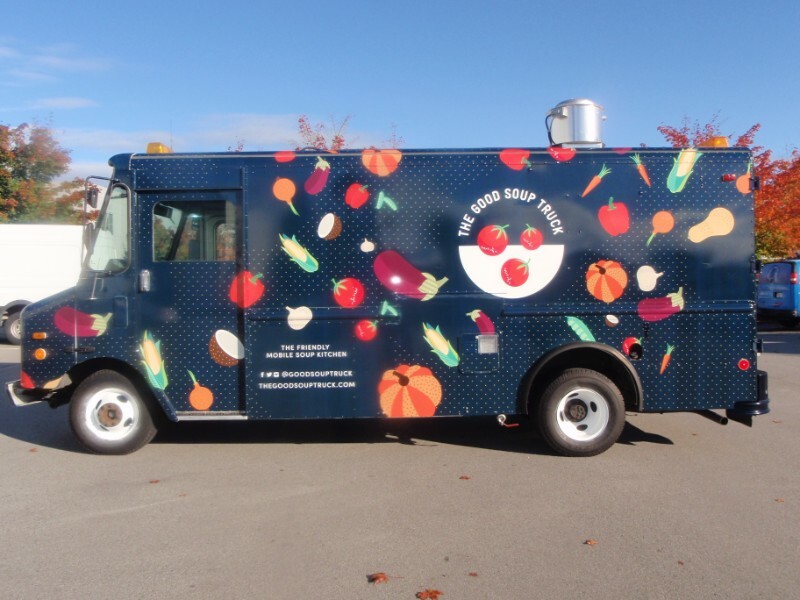 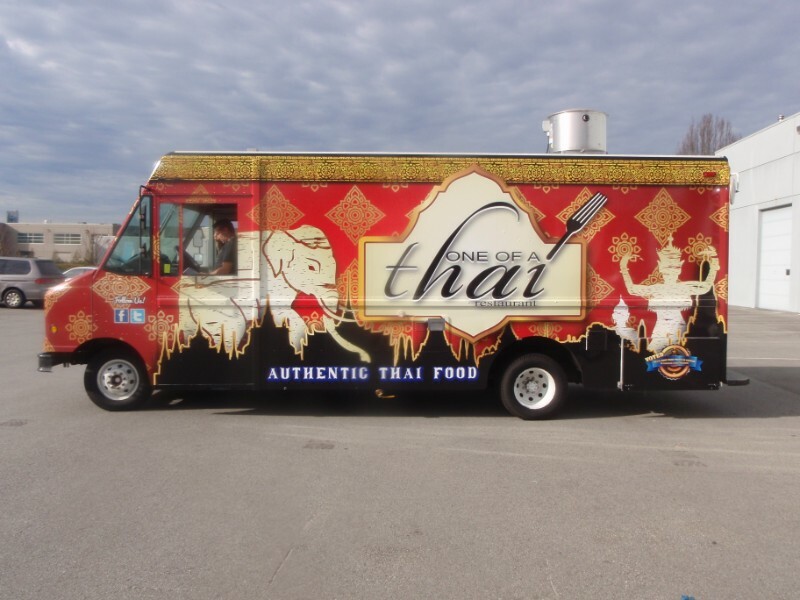 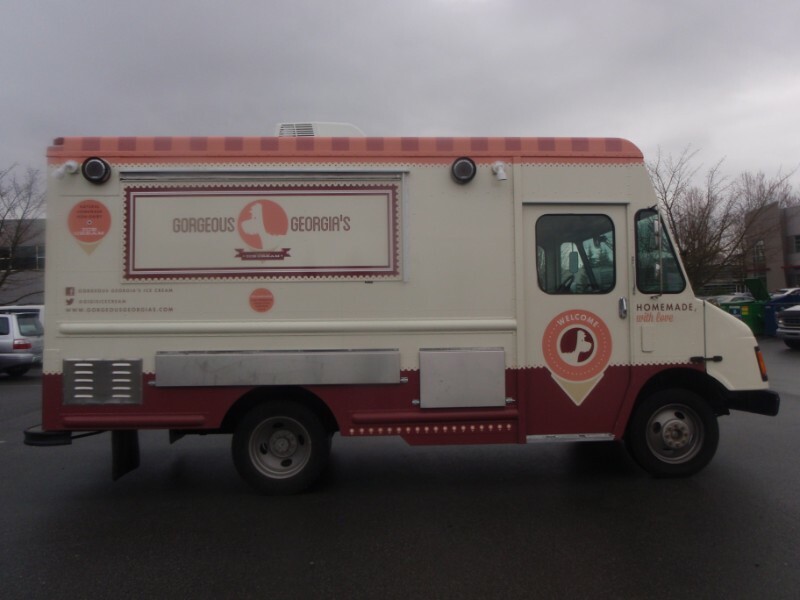 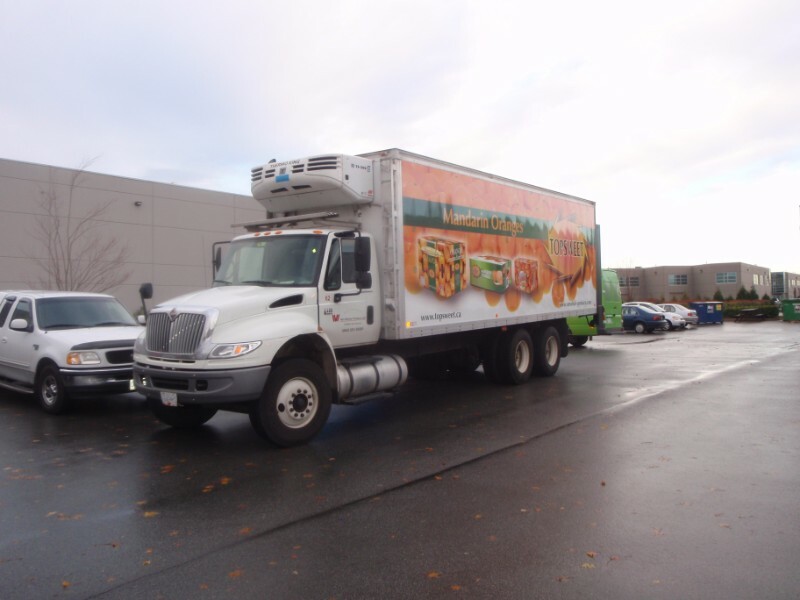 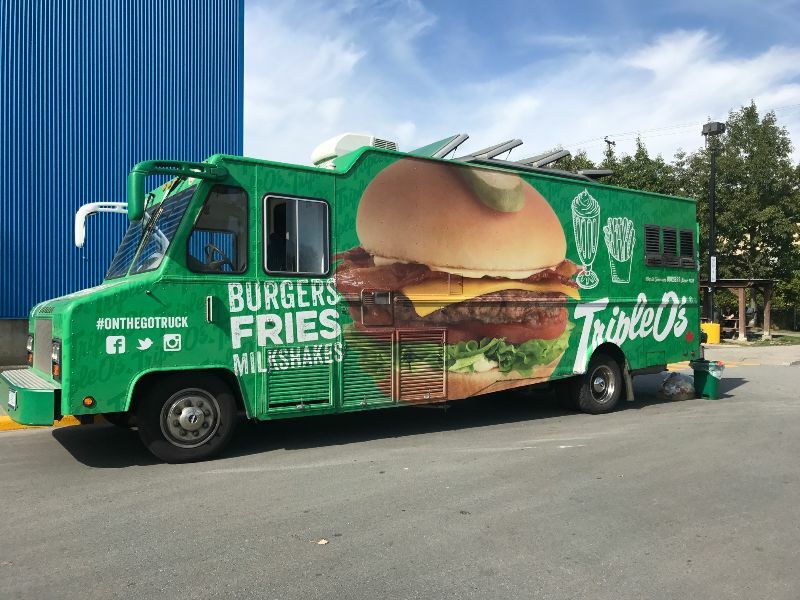 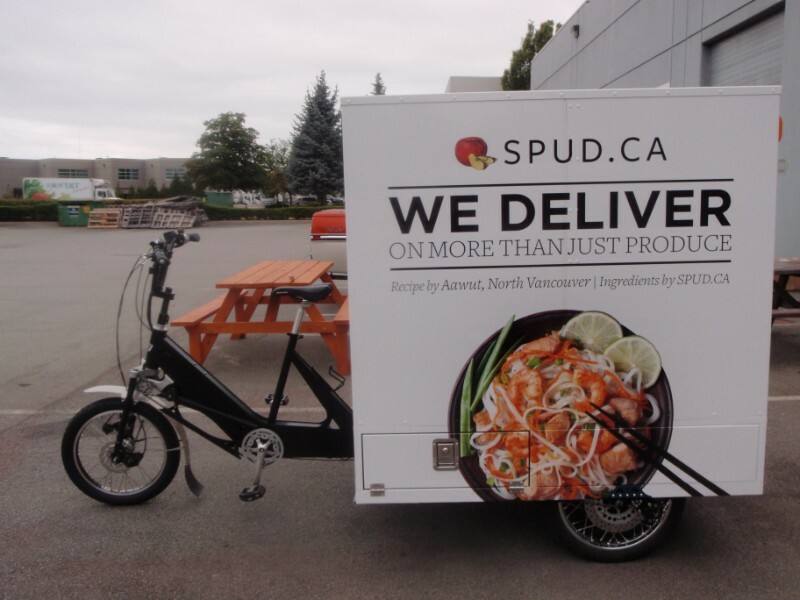 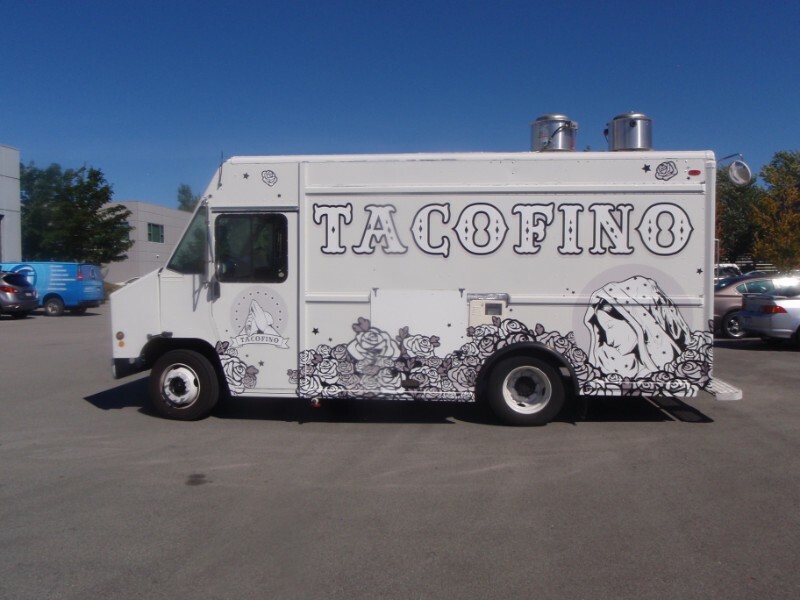 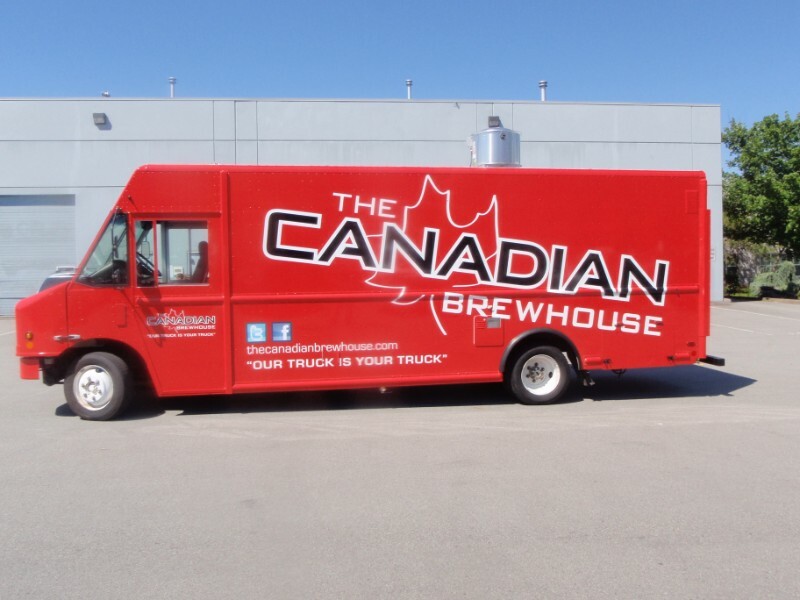 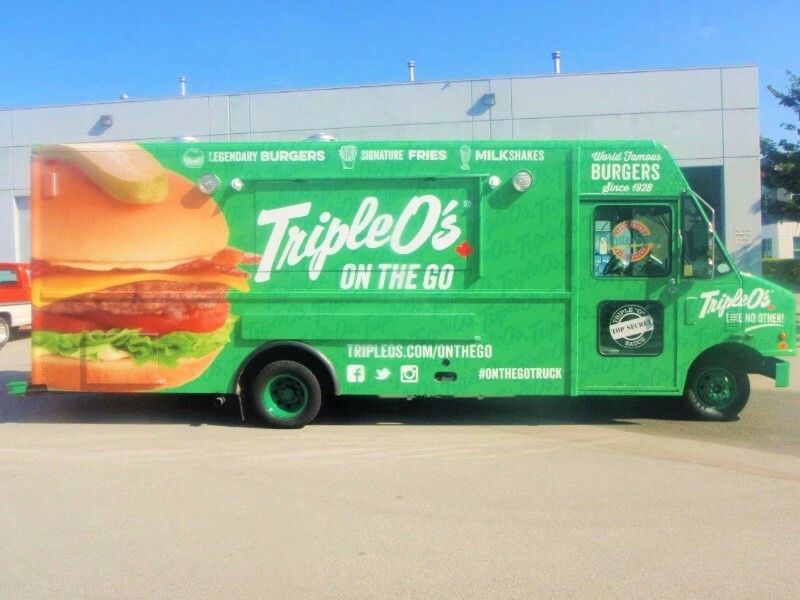 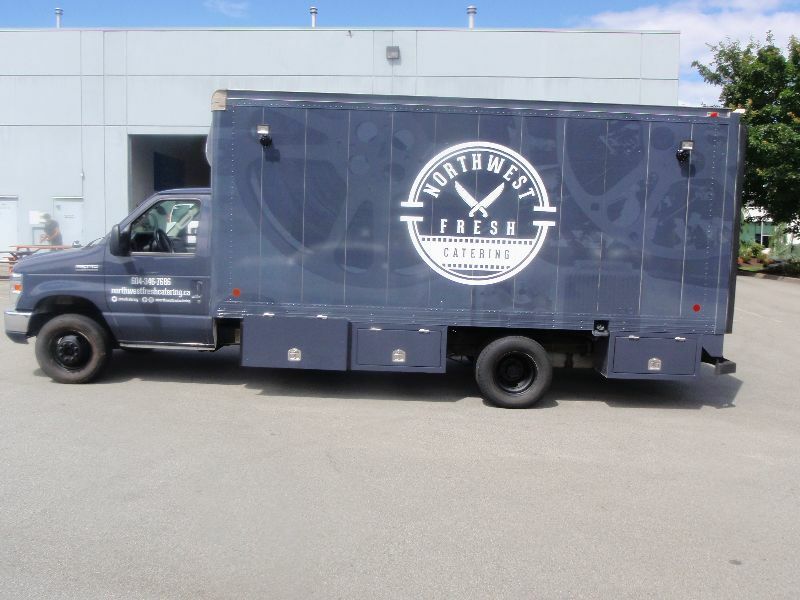 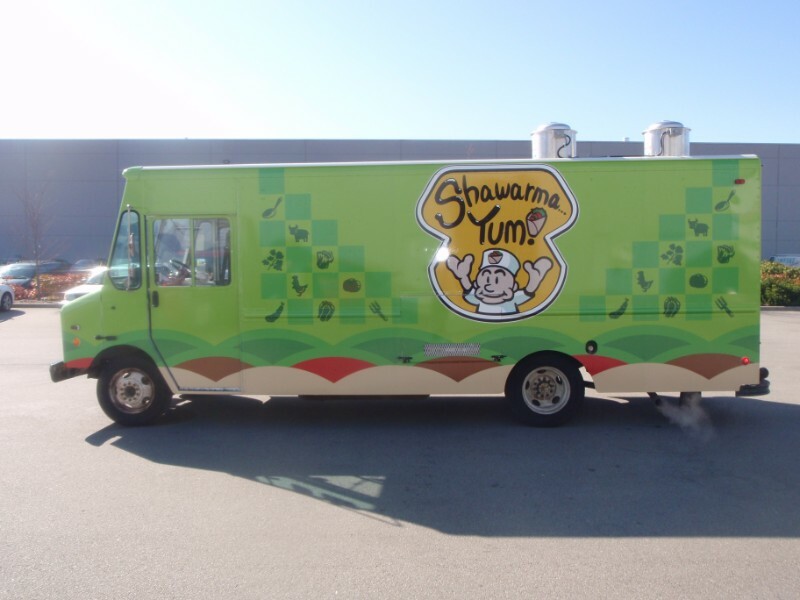 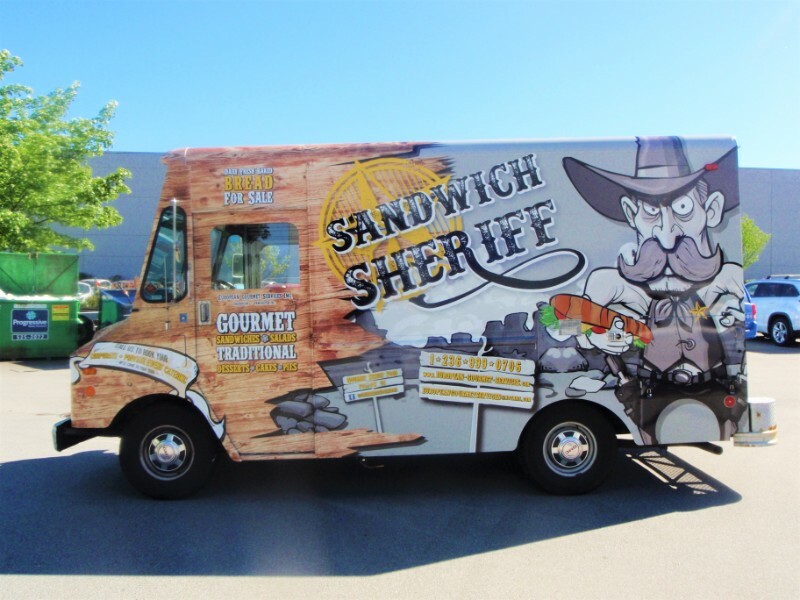 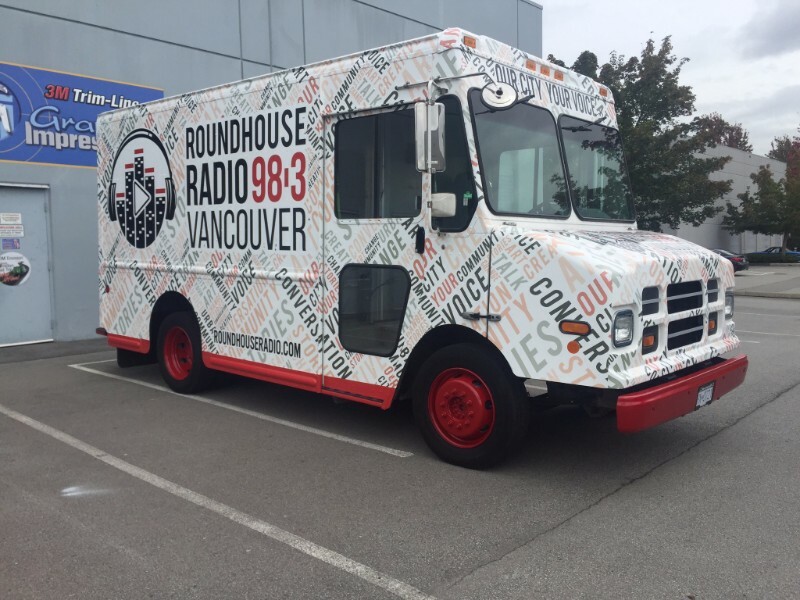 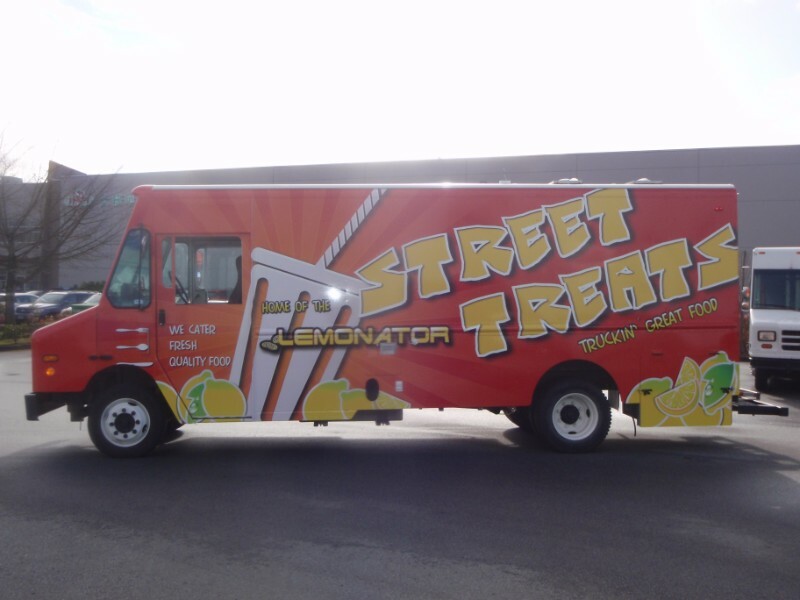 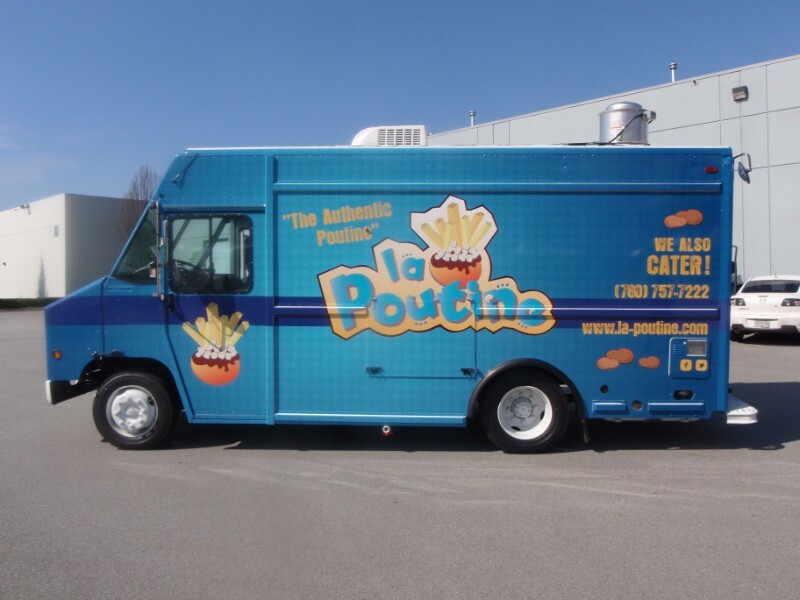 We also work closely with a top custom food truck outfitting company Apollo Manufacturing Ltd. , making scheduling pain-free and having ready in a timely fashion. 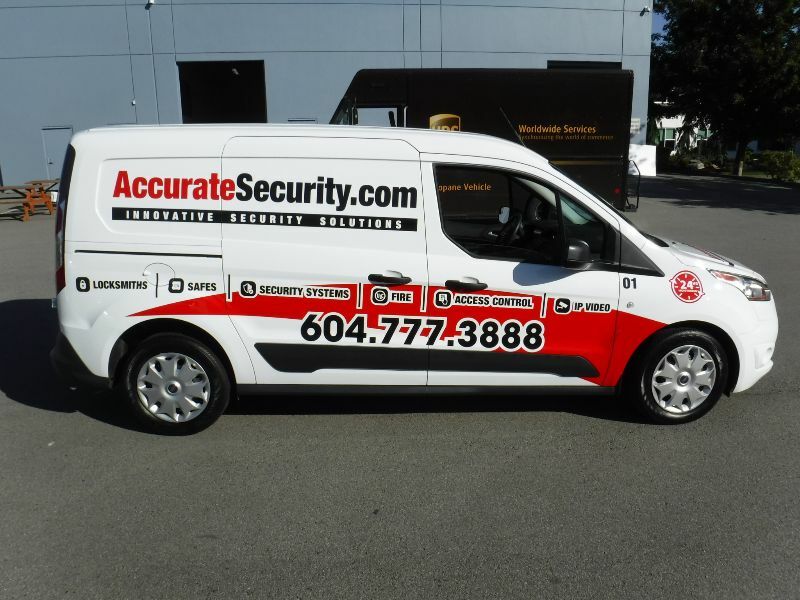 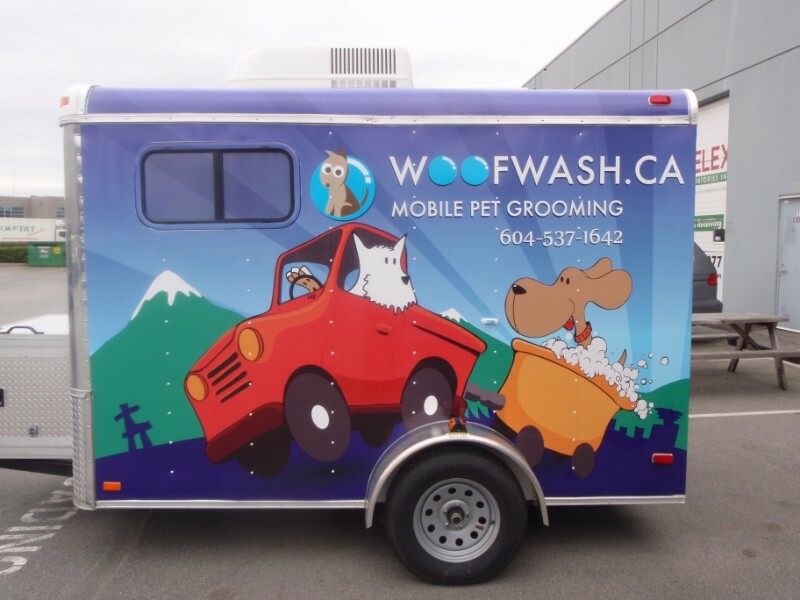 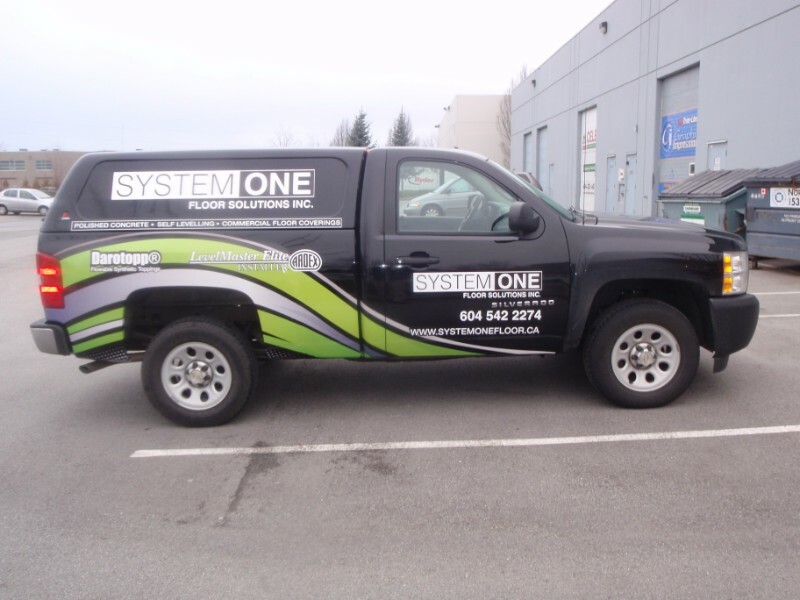 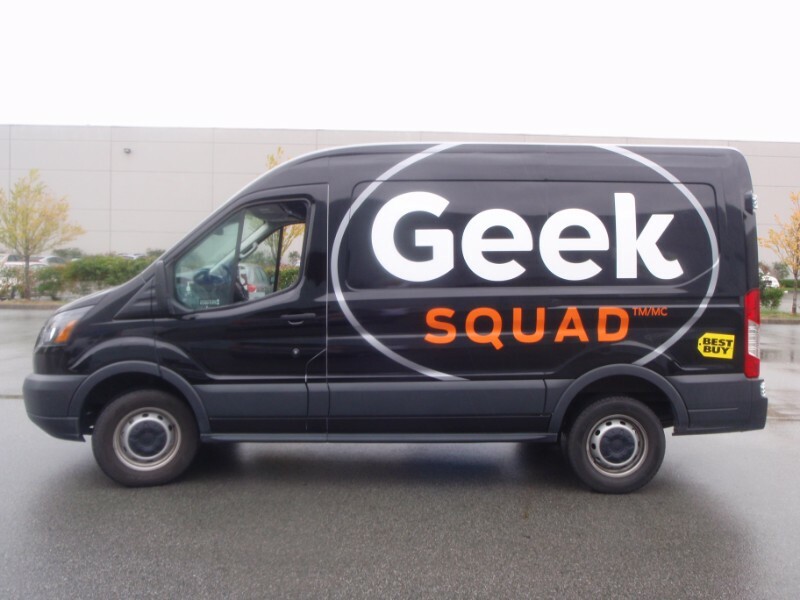 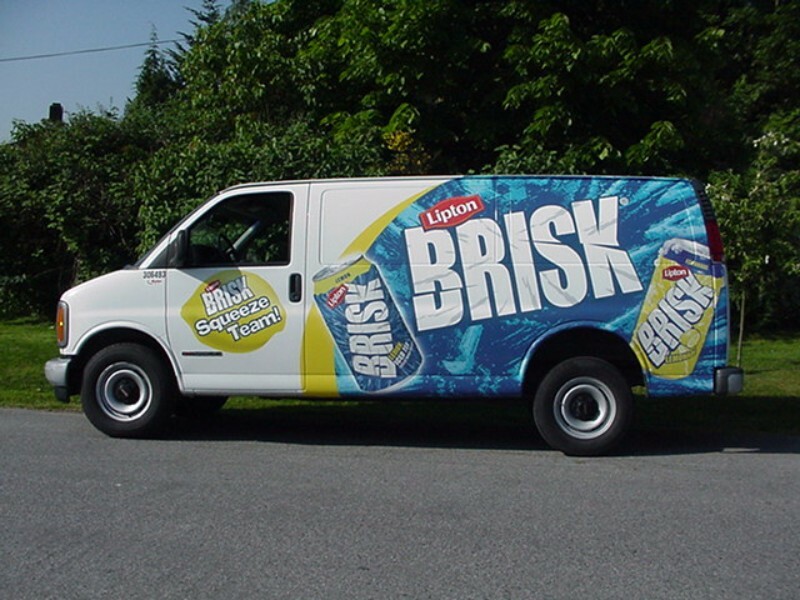 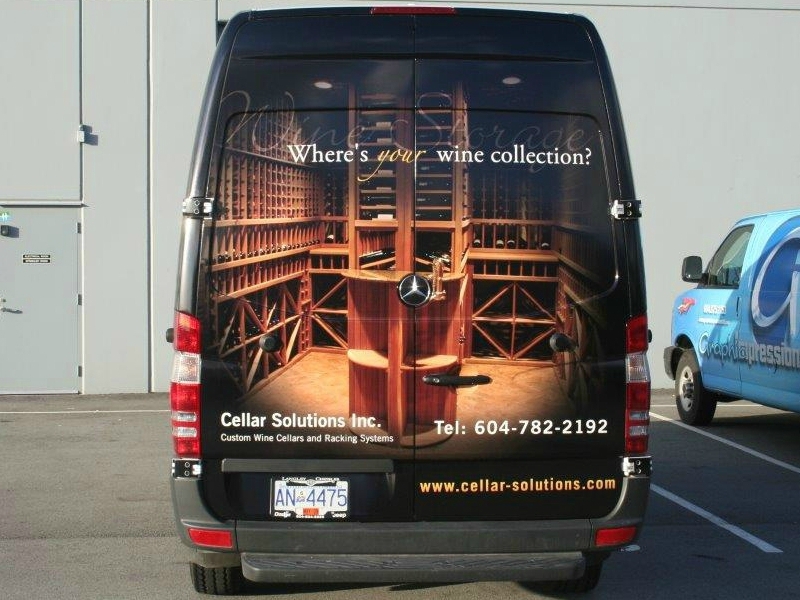 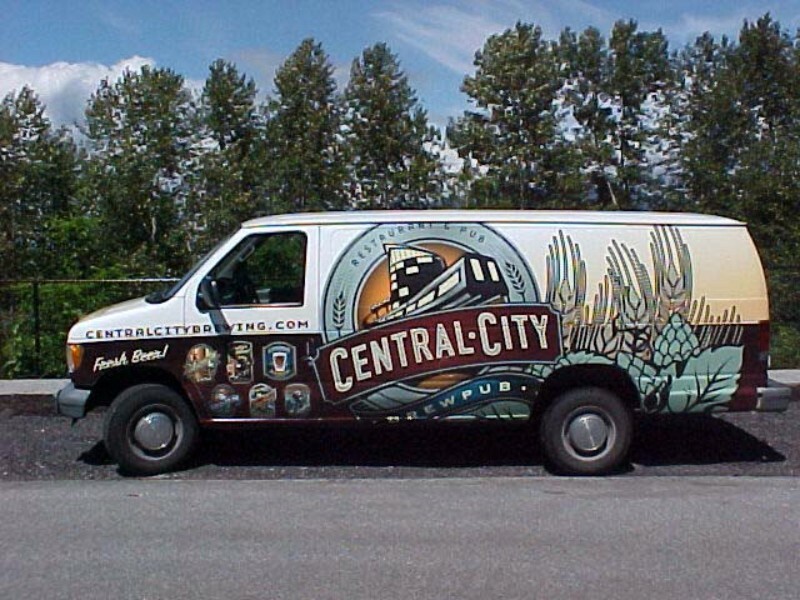 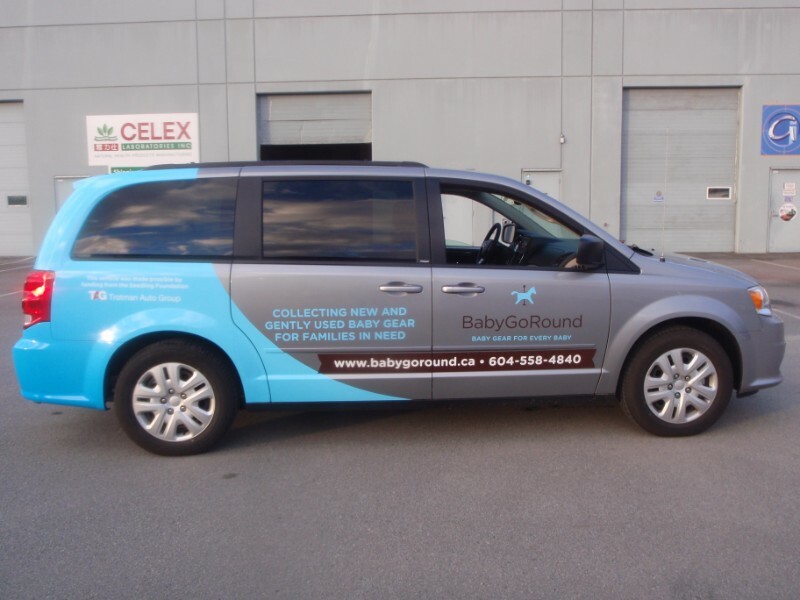 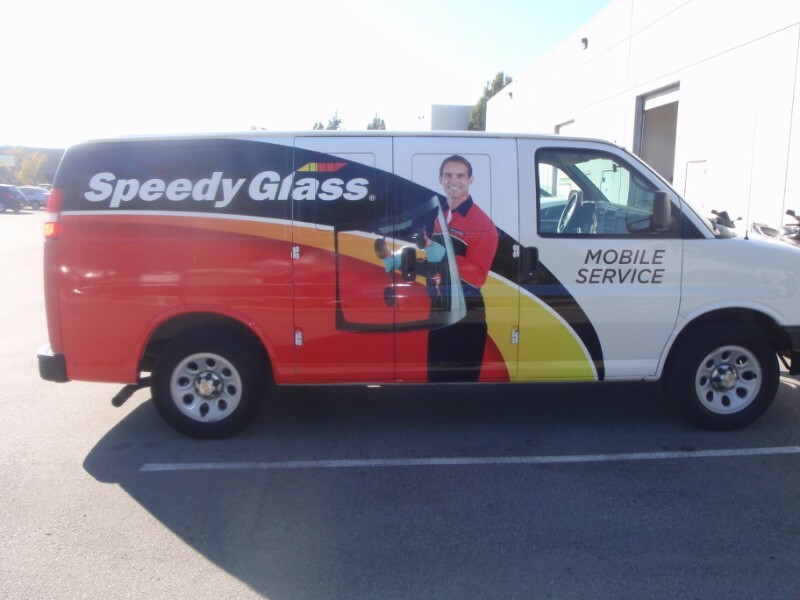 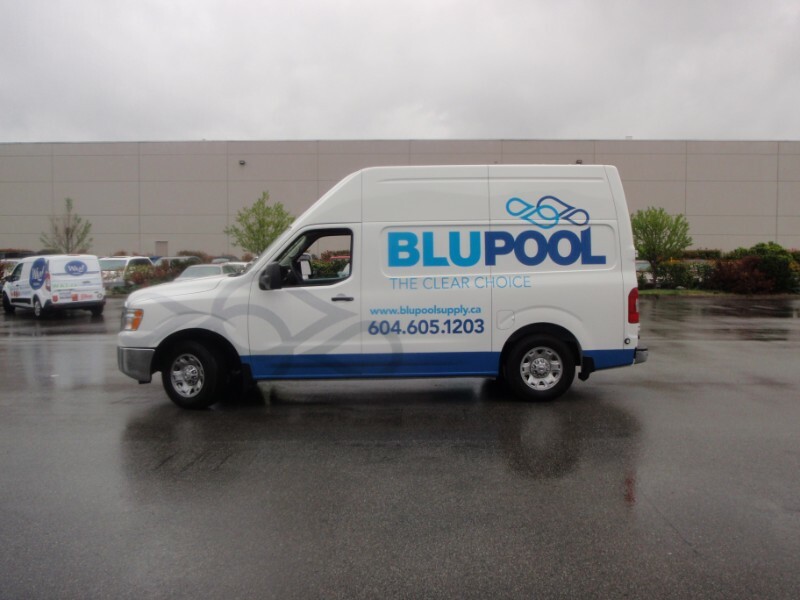 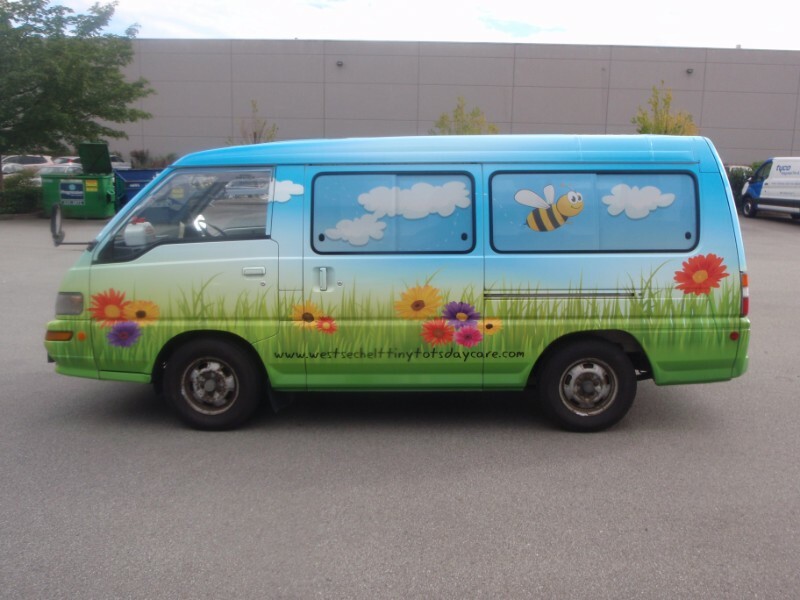 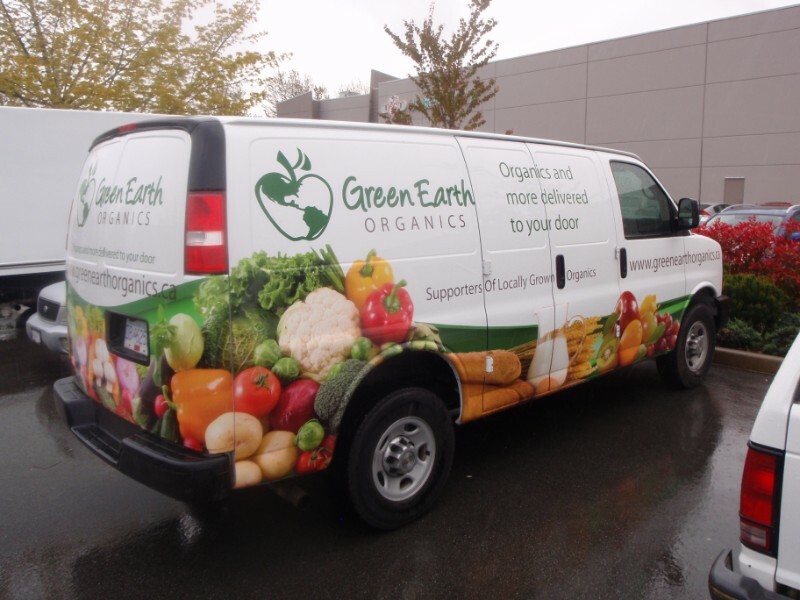 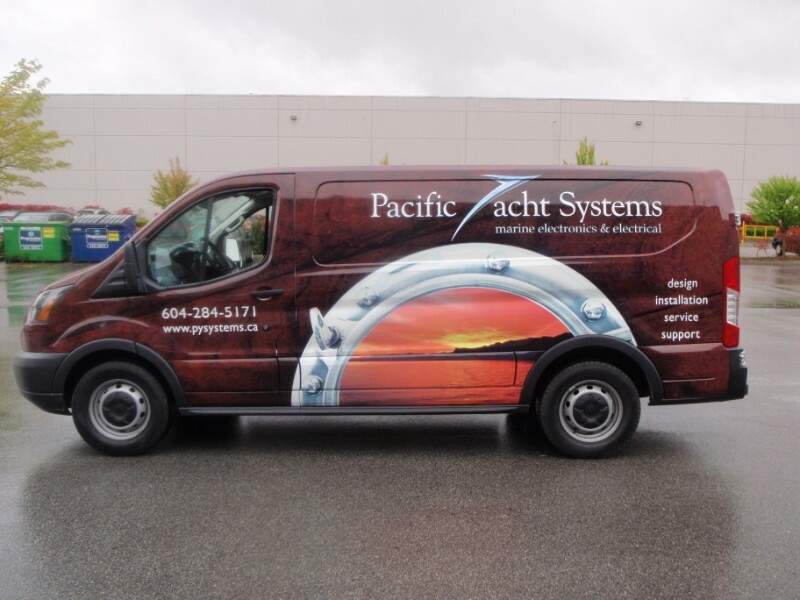 We customize your wraps or decals to fit the space and type of van you have. 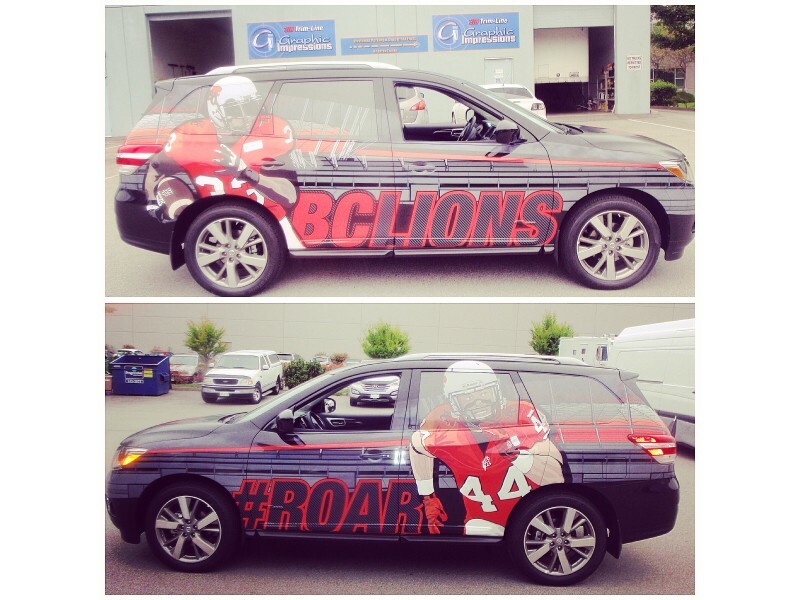 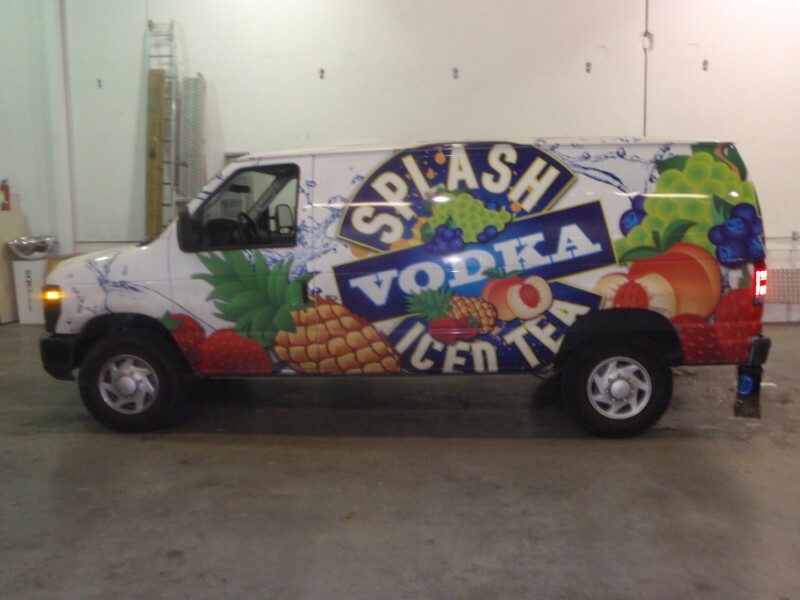 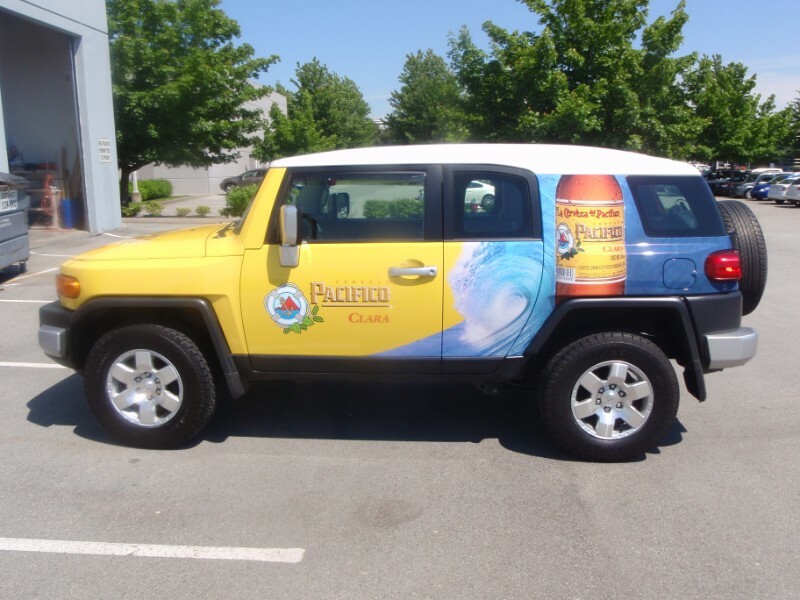 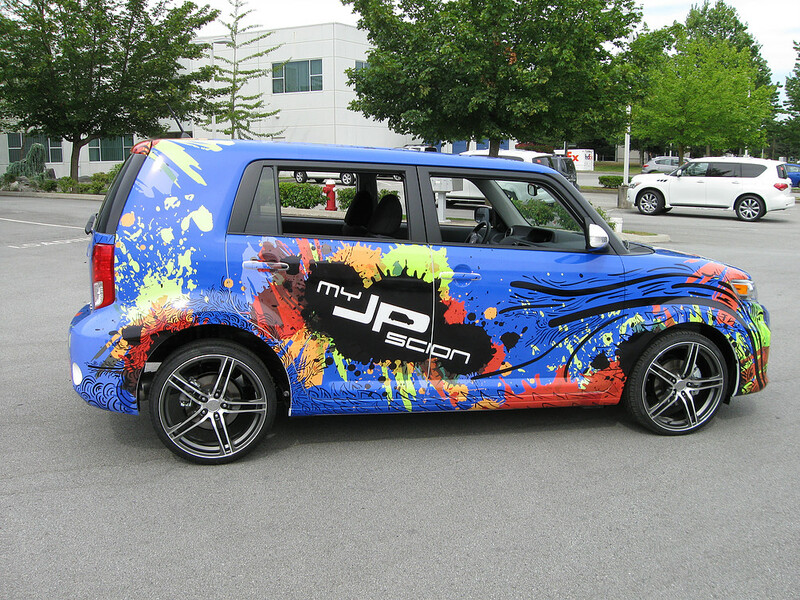 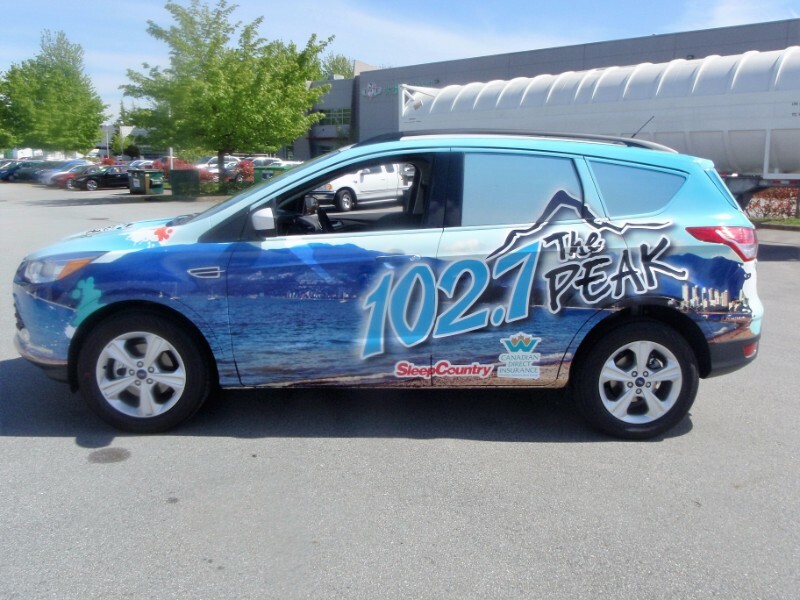 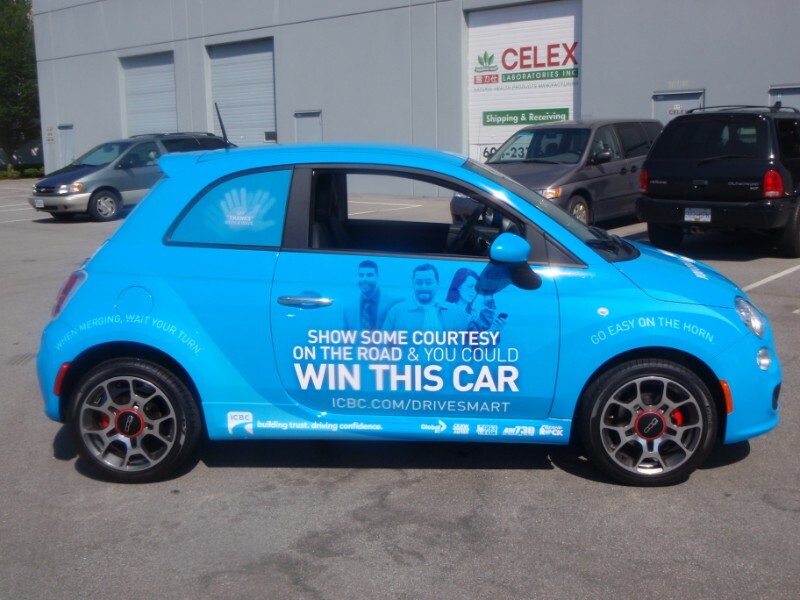 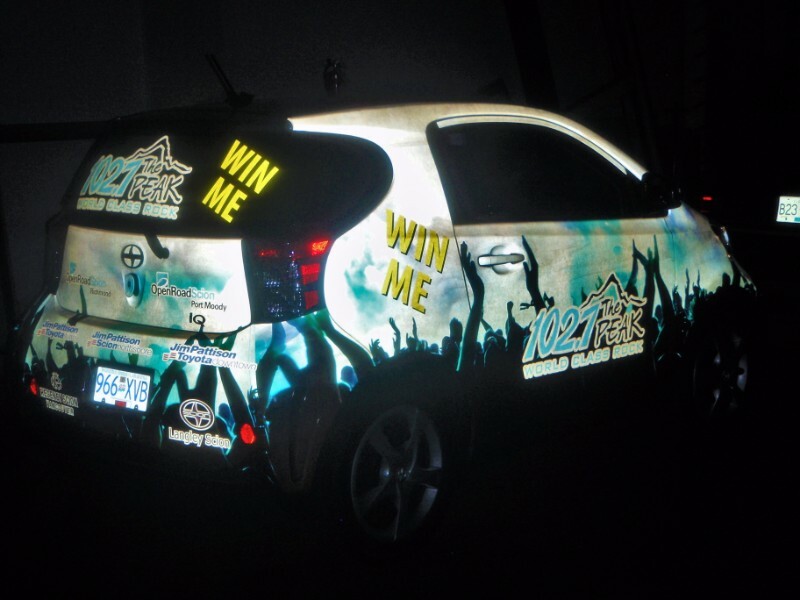 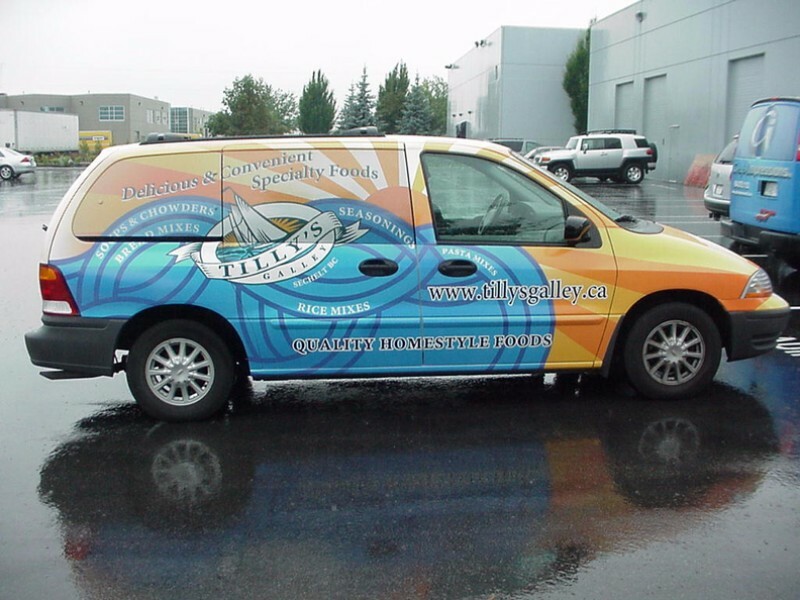 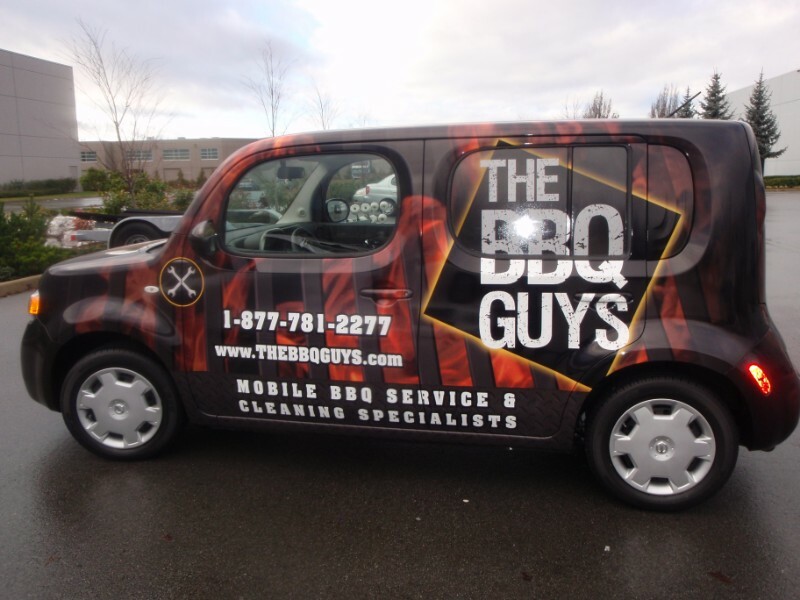 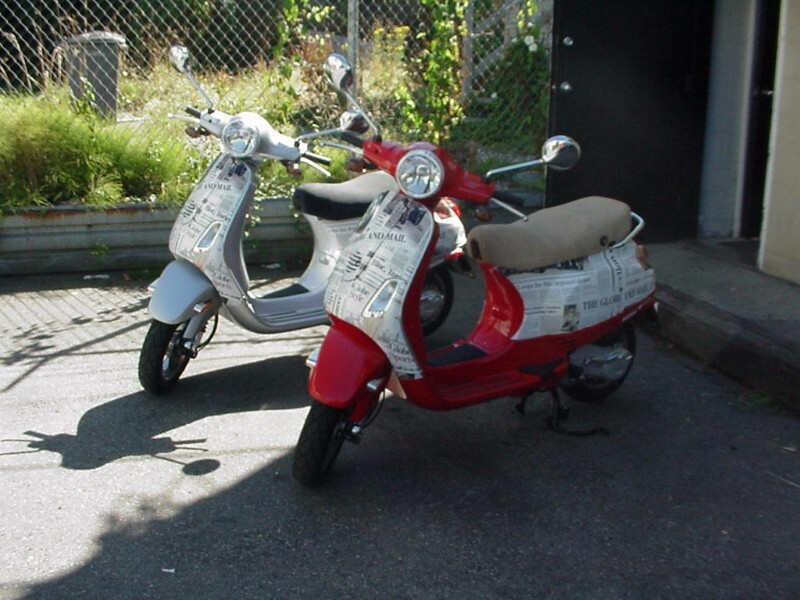 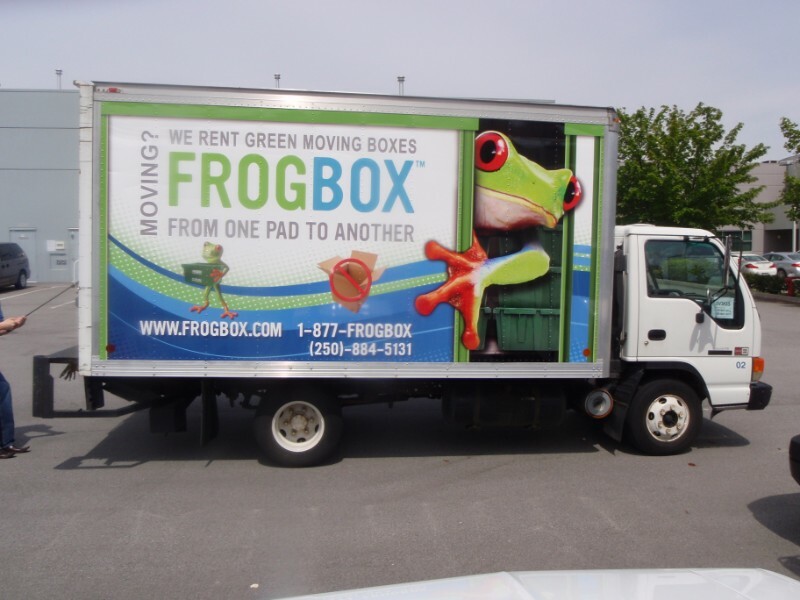 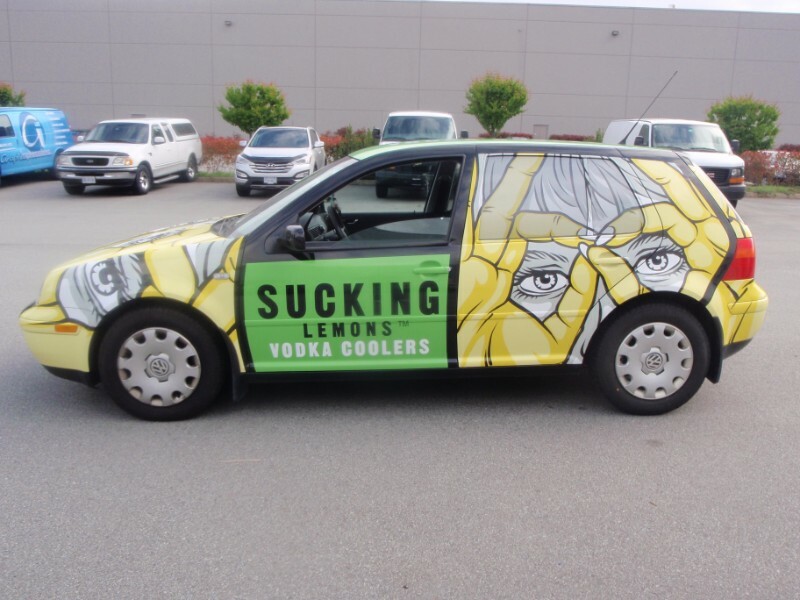 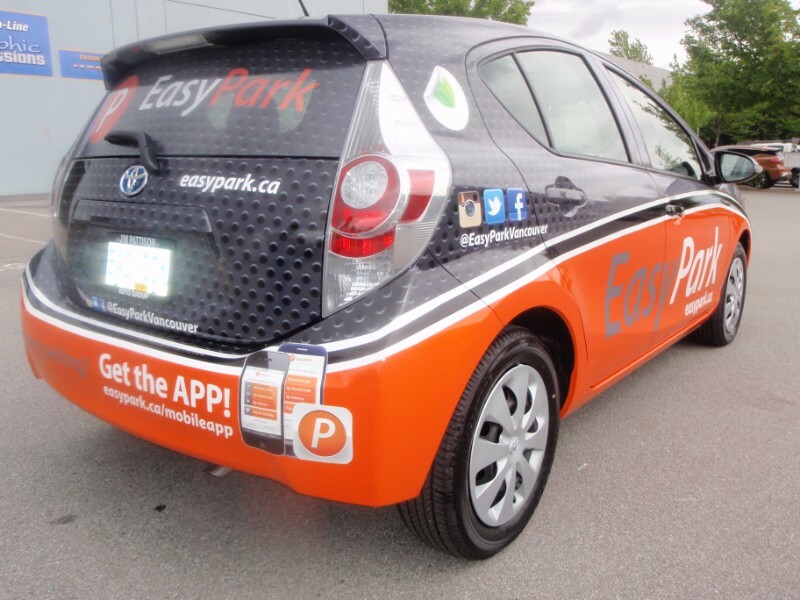 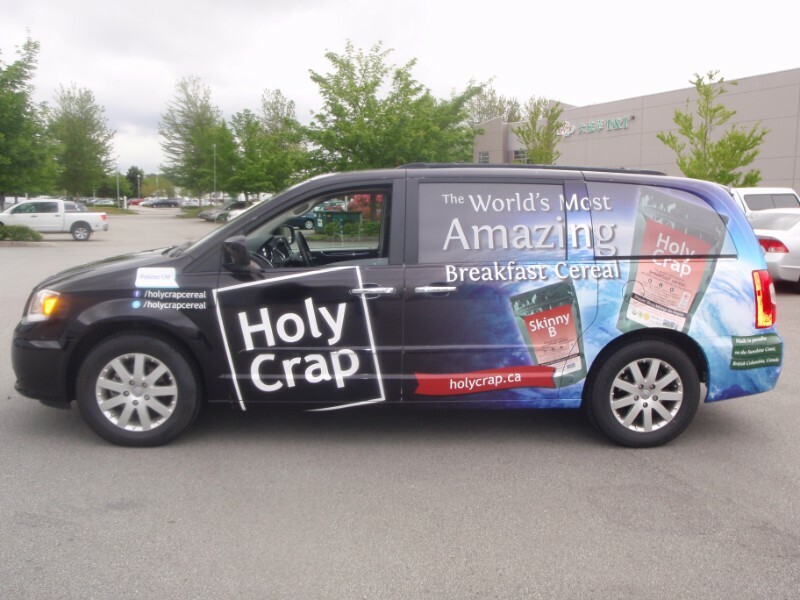 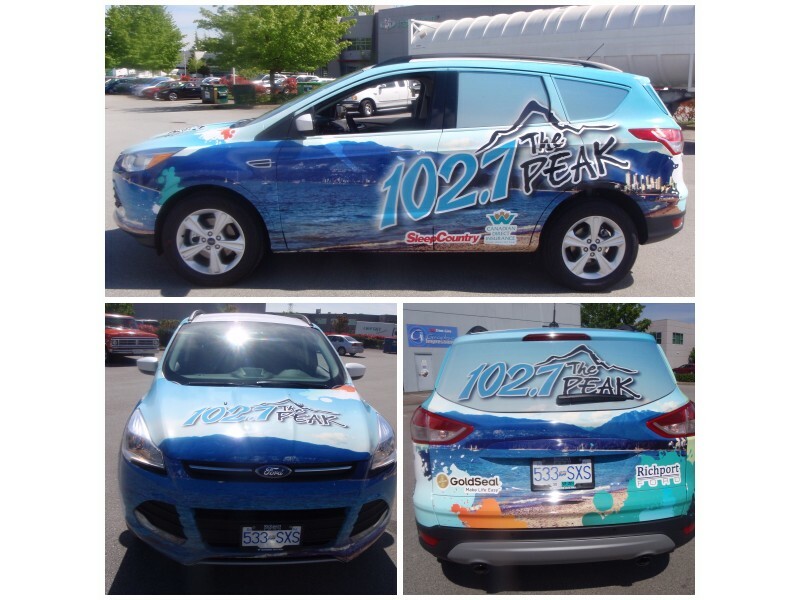 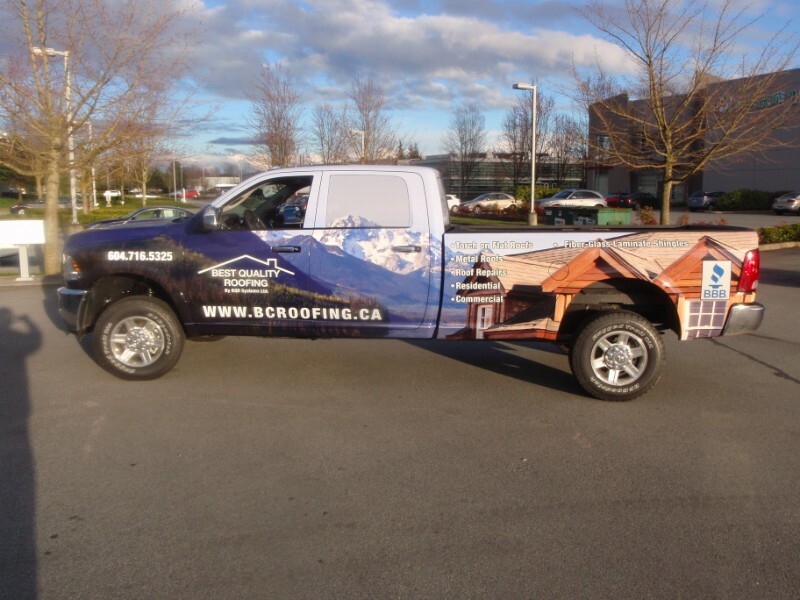 Advertising your services by the use of a vehicle wrap, is one of lowest cost of advertising methods per impression. 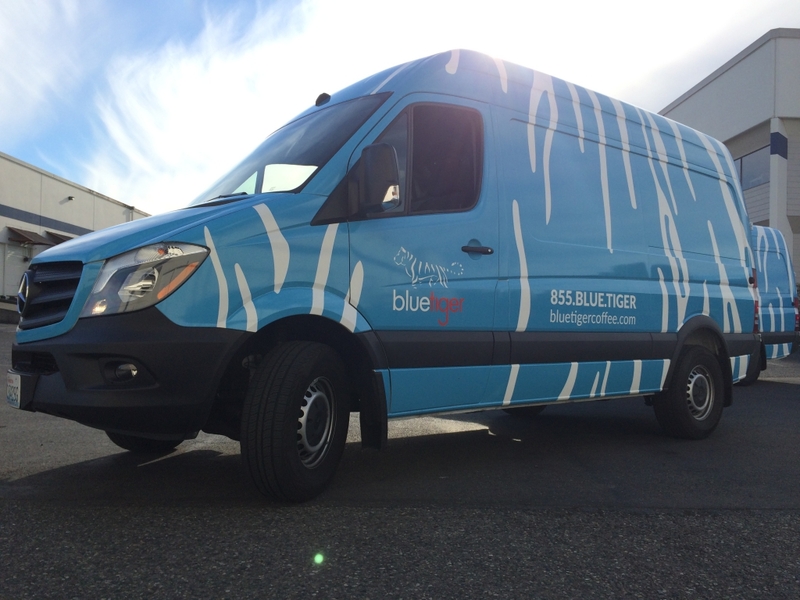 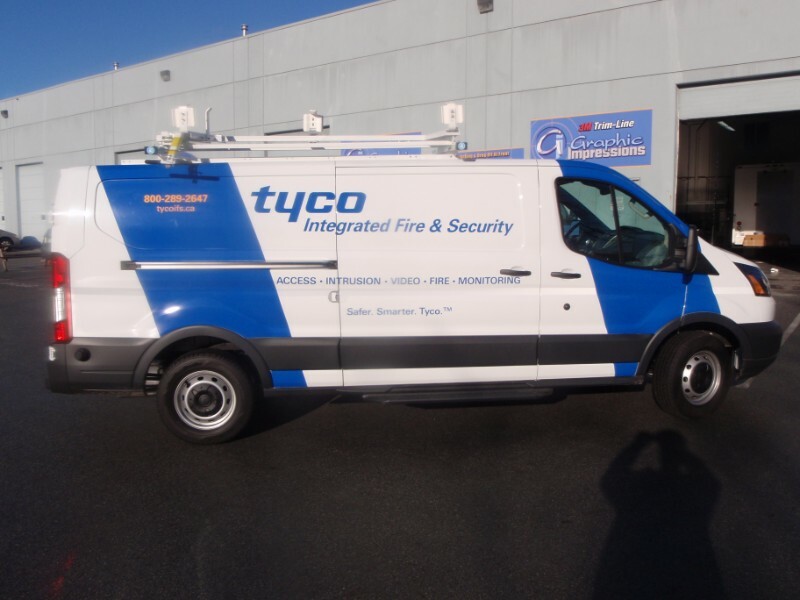 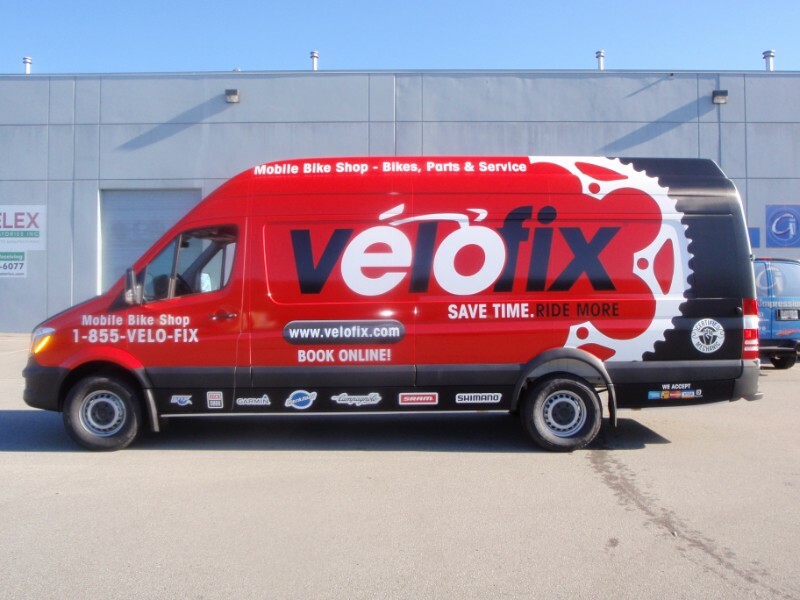 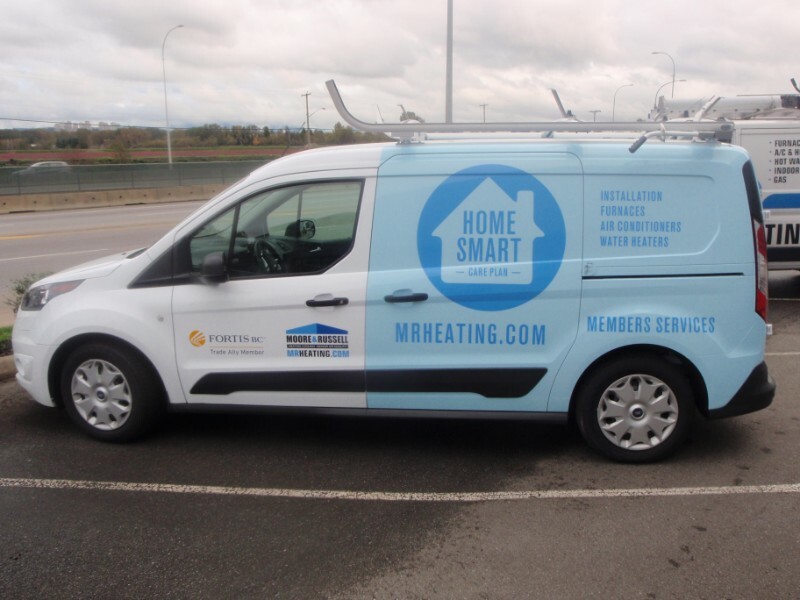 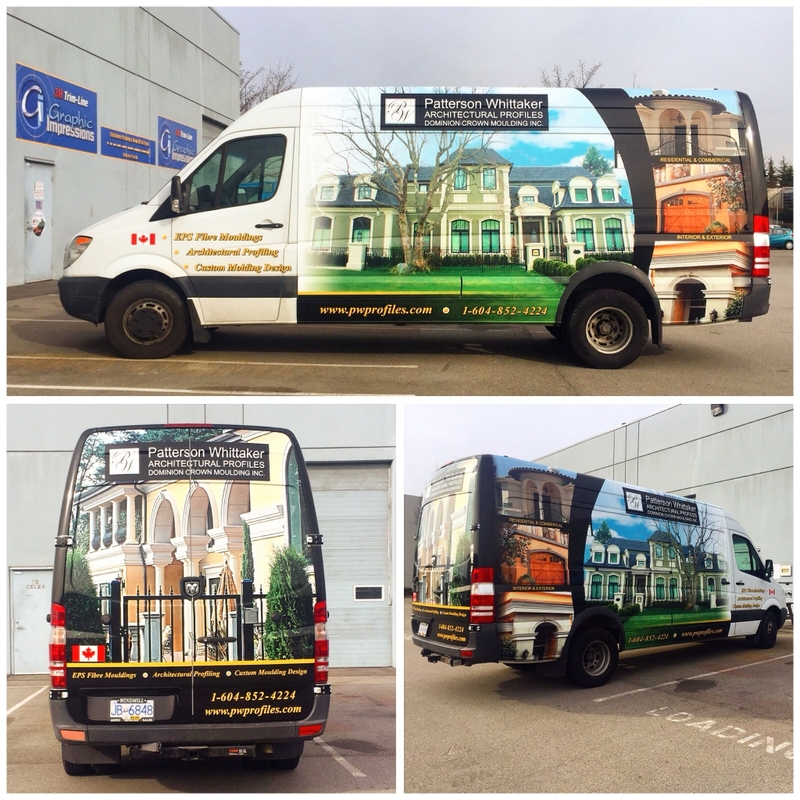 Take a look at the vans we’ve wrapped and successfully contributed to their different forms of business. 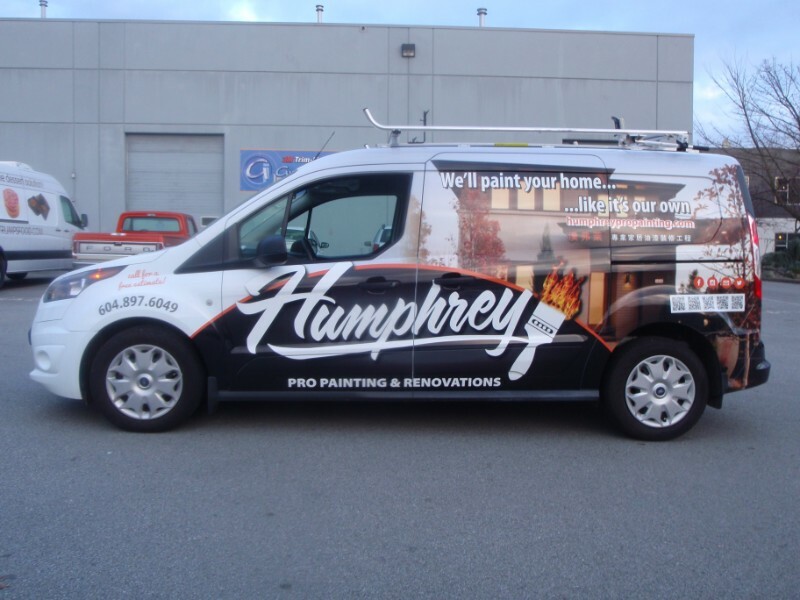 You may start with advertising your name, logo and contact information. 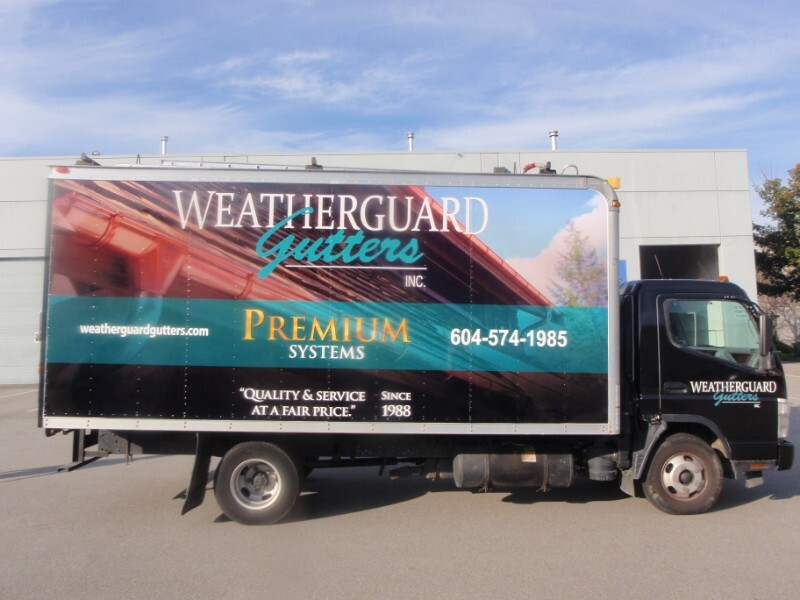 Whatever your style or needs, we will work hard to ensure that we make the most of your advertising budget for a successful future. 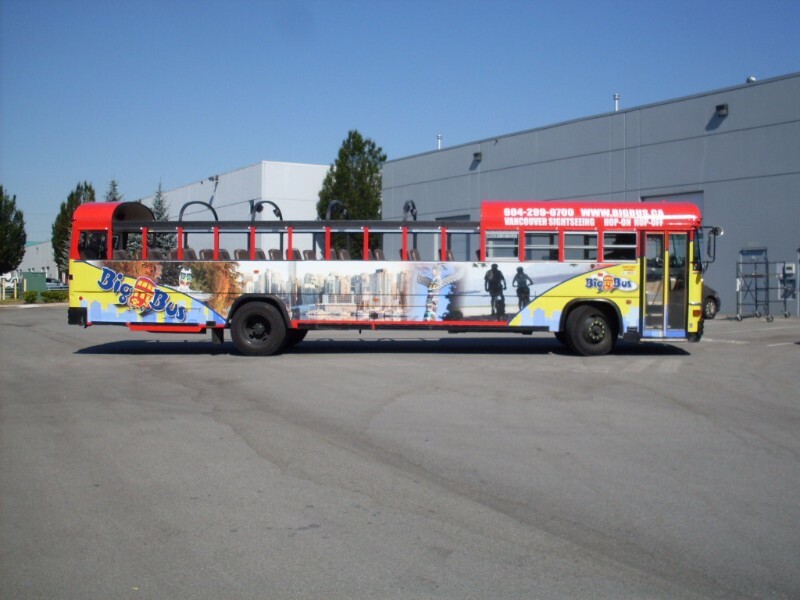 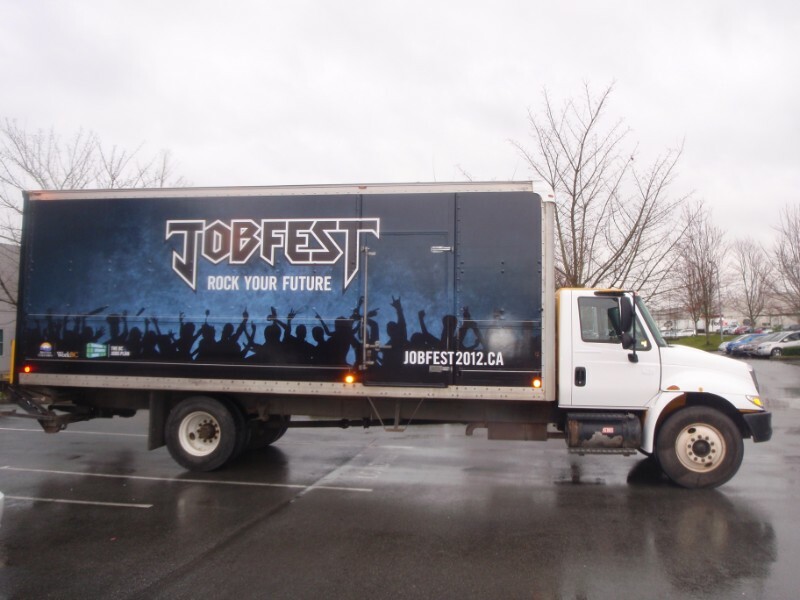 Get your message out at an explosive rate with a bus or RV wrap! 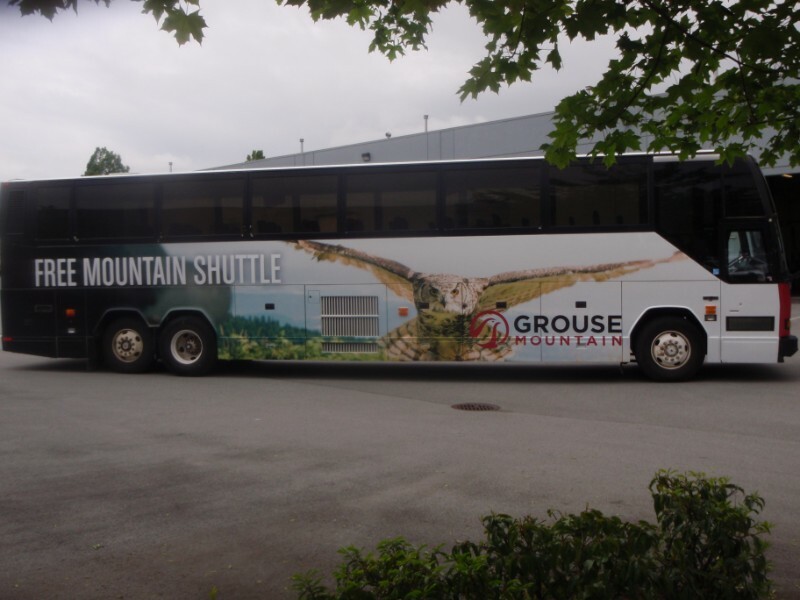 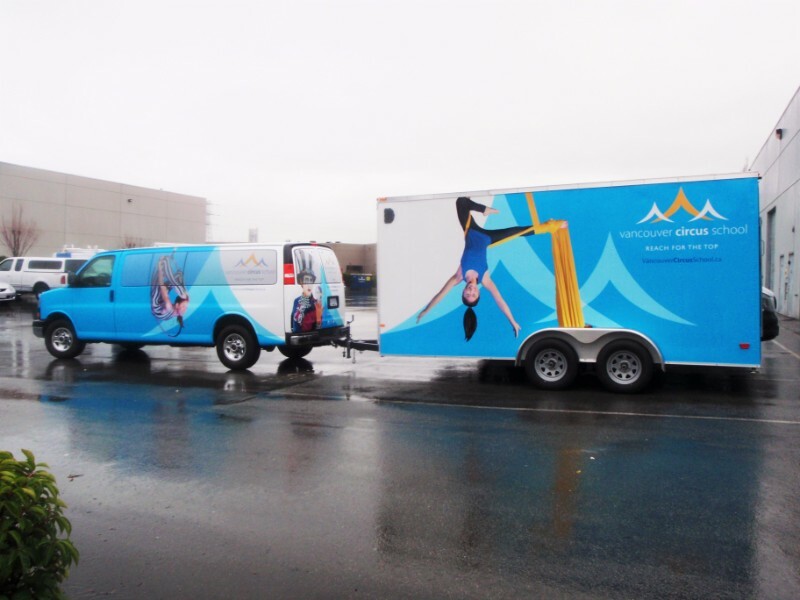 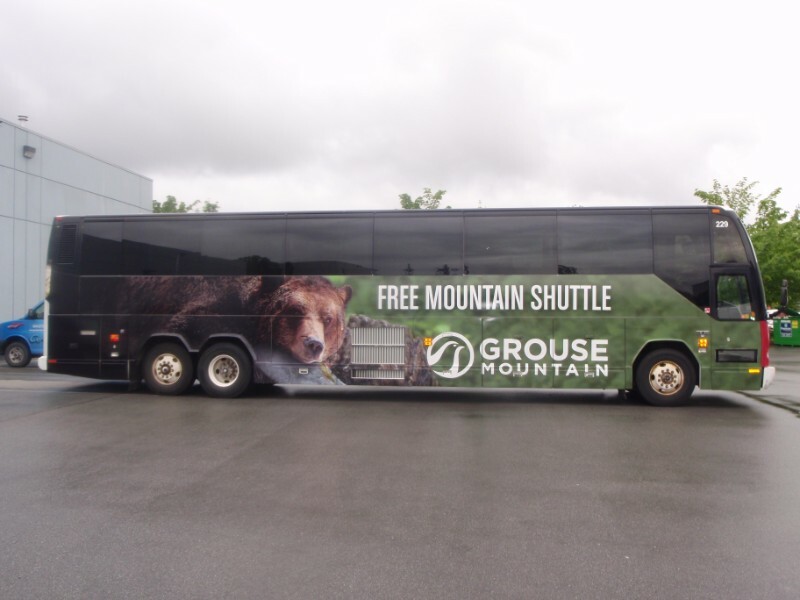 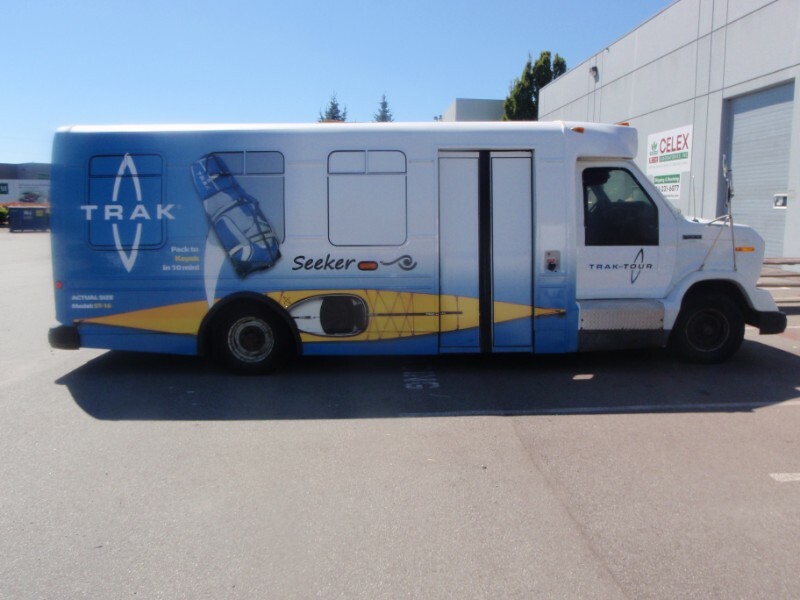 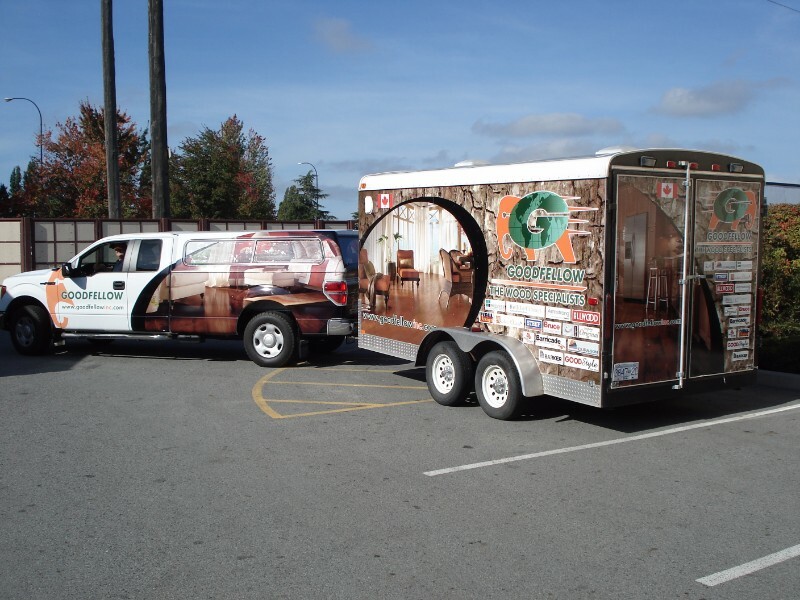 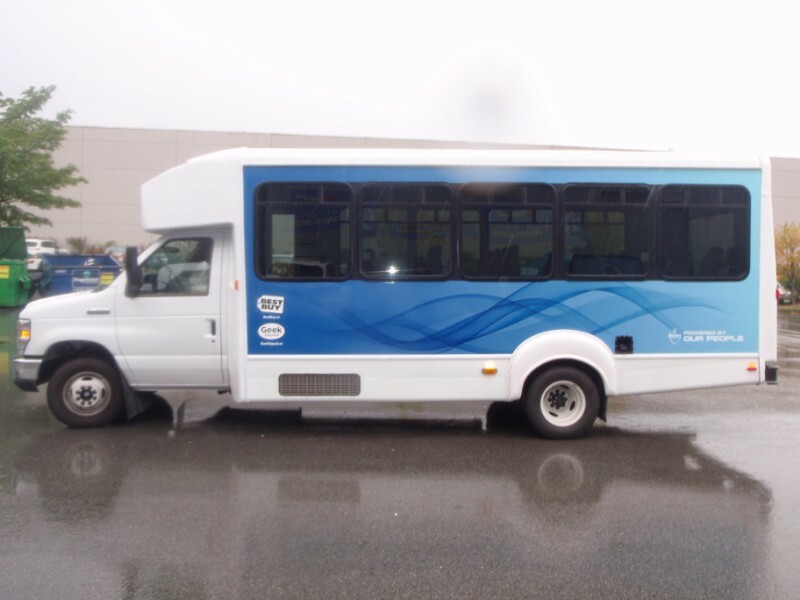 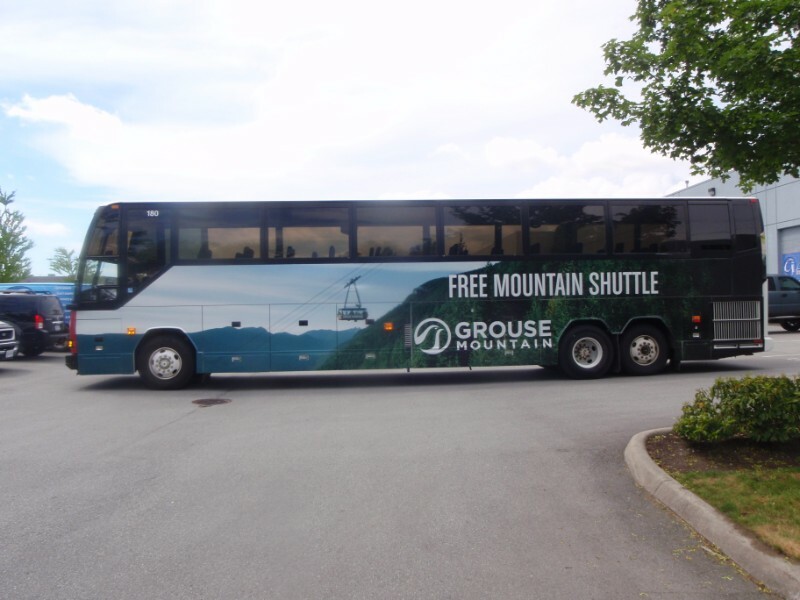 At Graphic Impressions, bus and RV wraps are also one of our specialties. 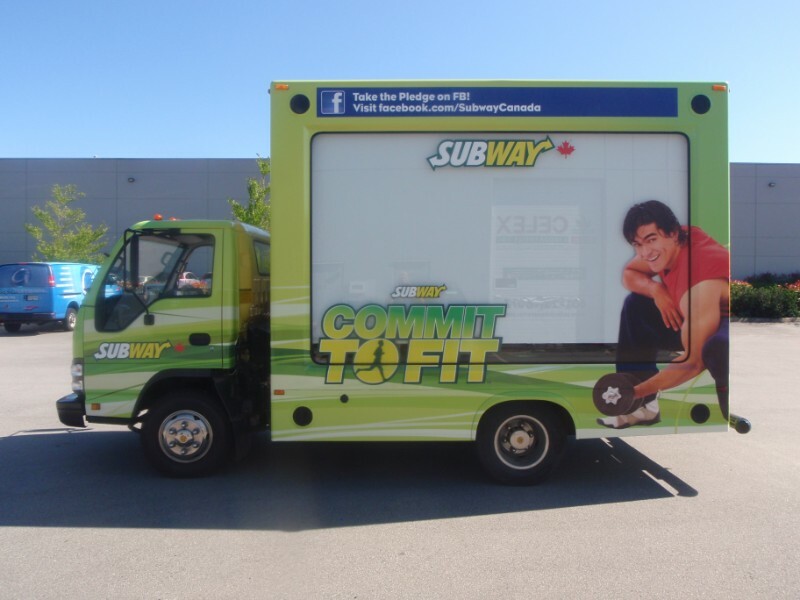 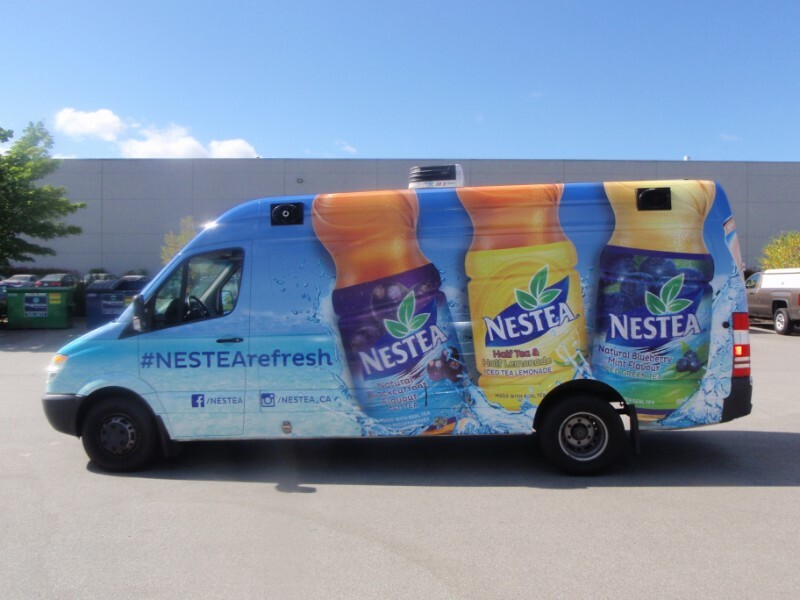 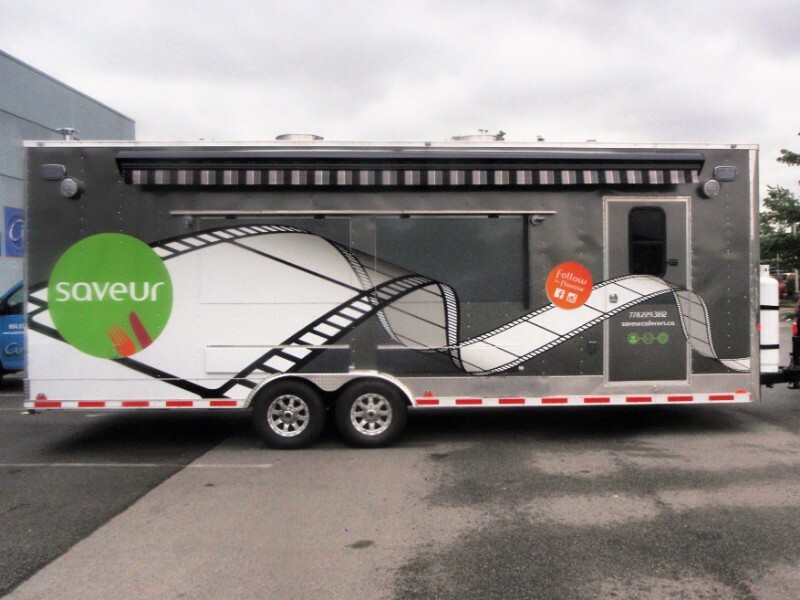 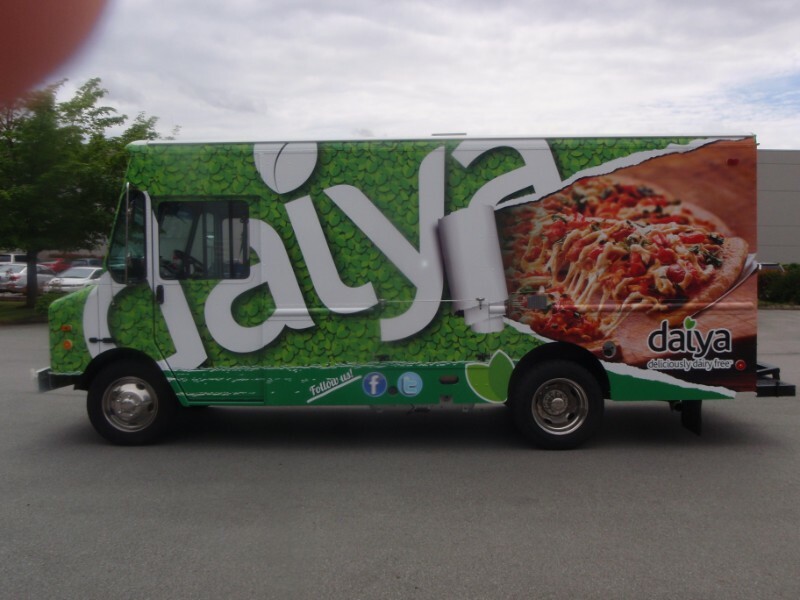 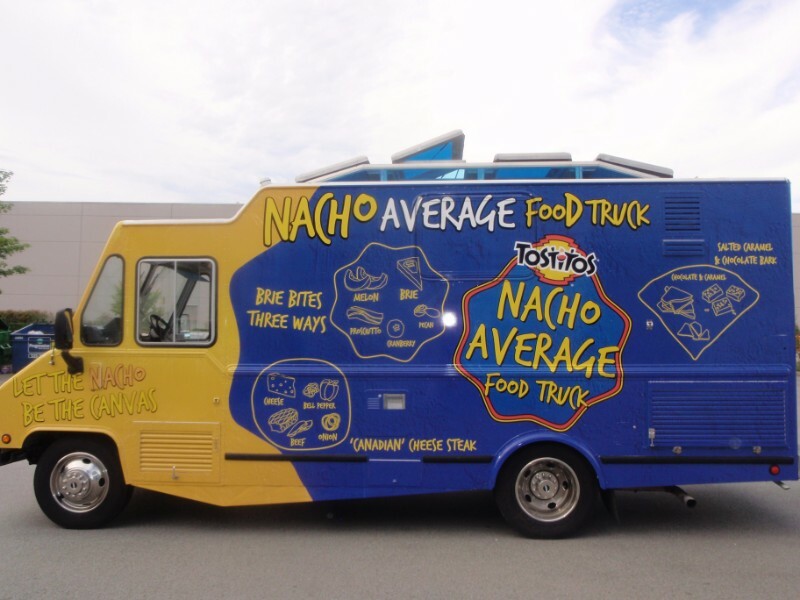 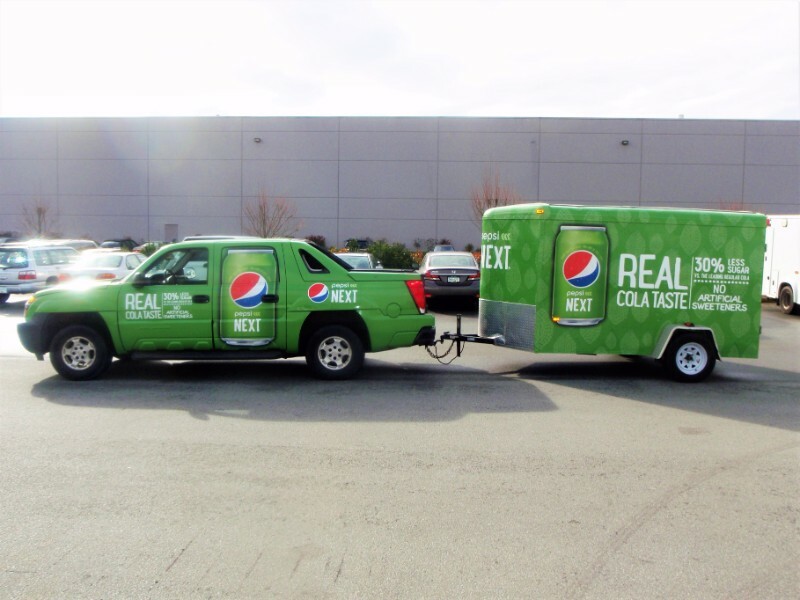 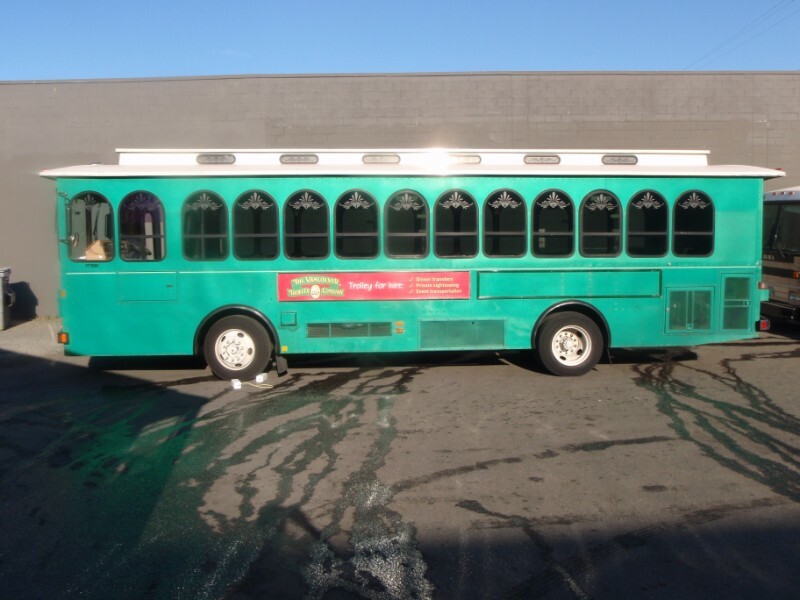 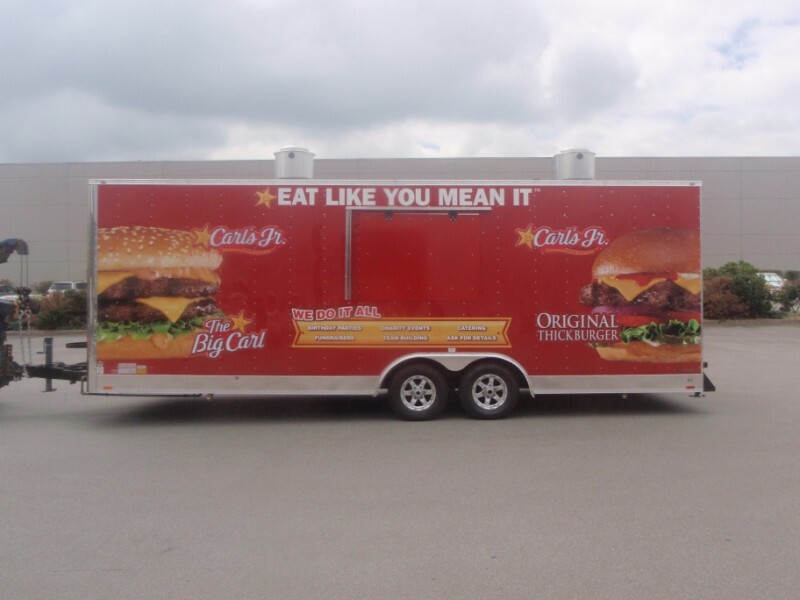 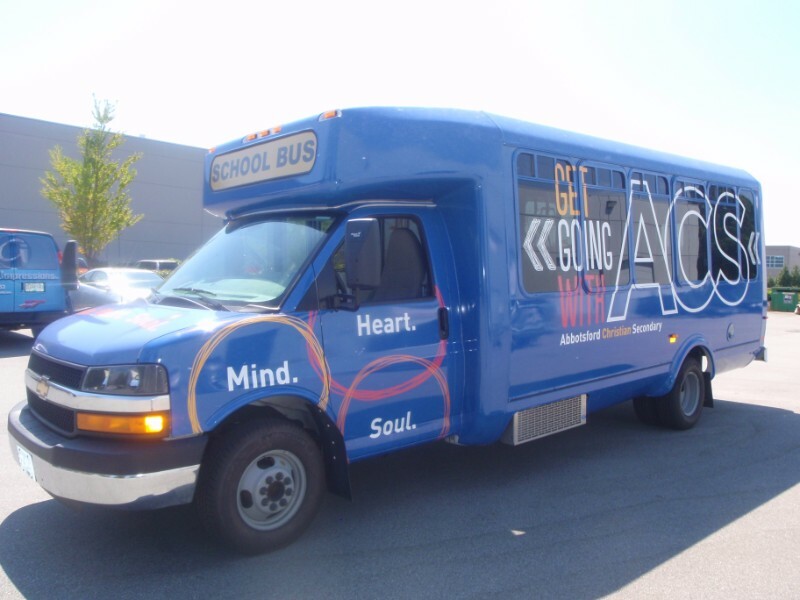 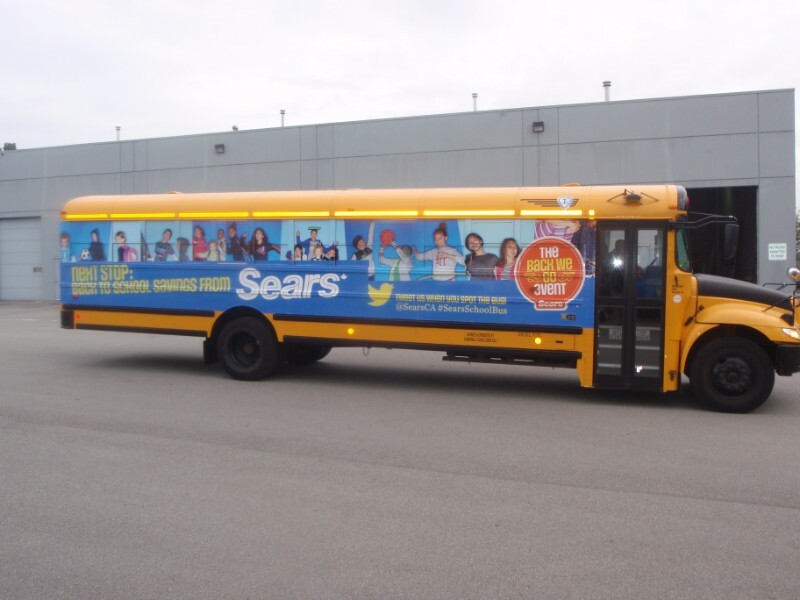 With outdoor mobile billboards having the highest recall rate, utilize your bus’s surface to advertise your next event, promotion or special product. 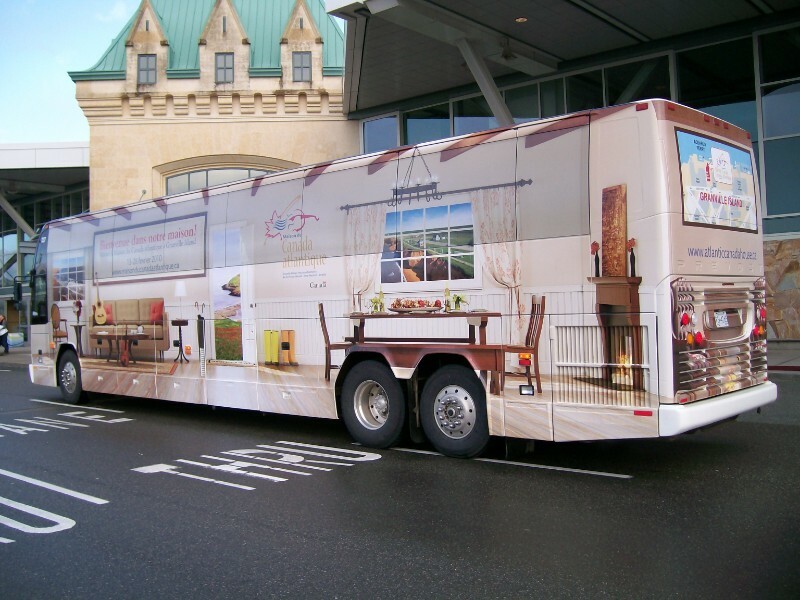 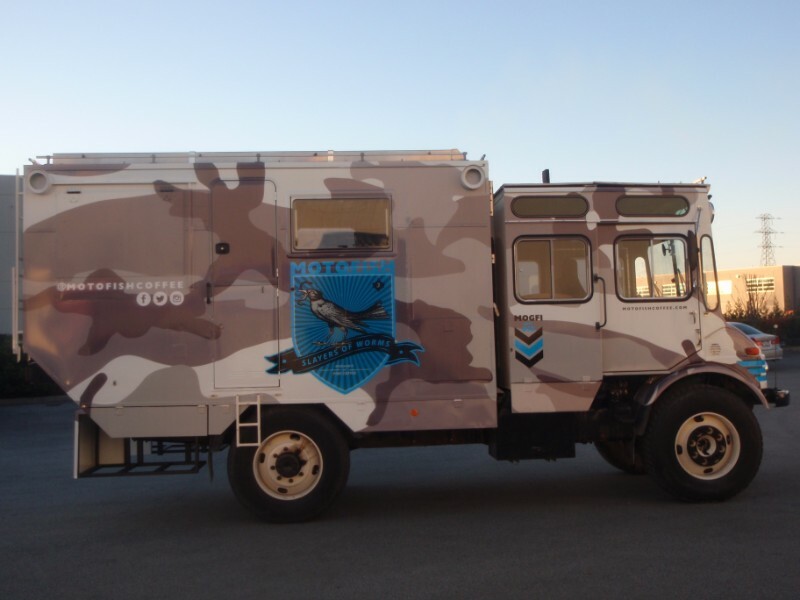 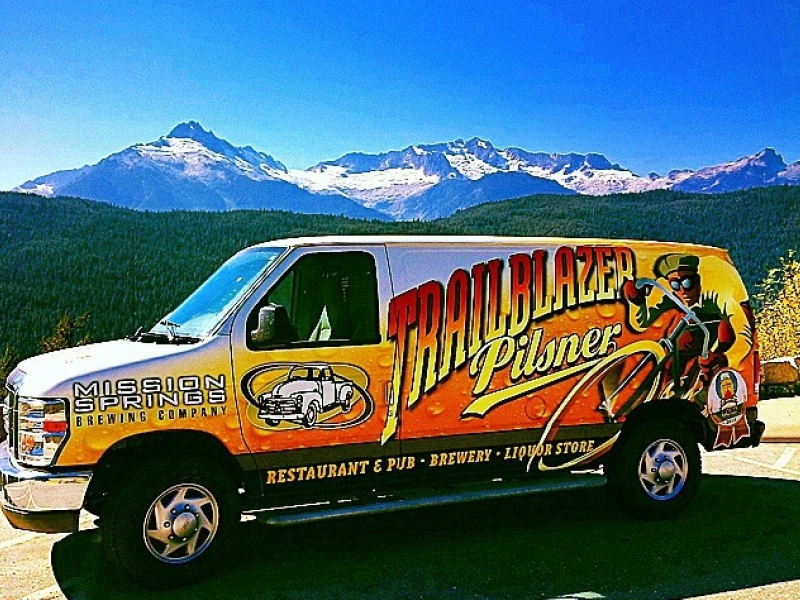 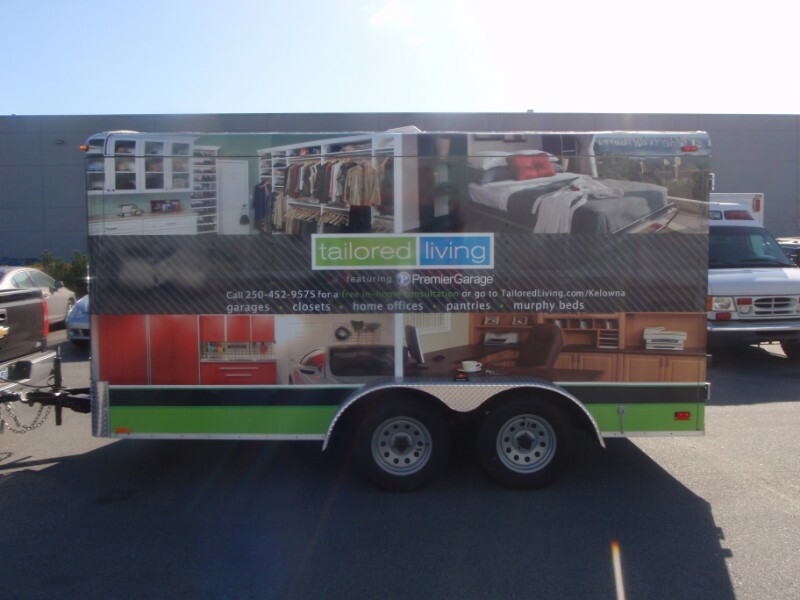 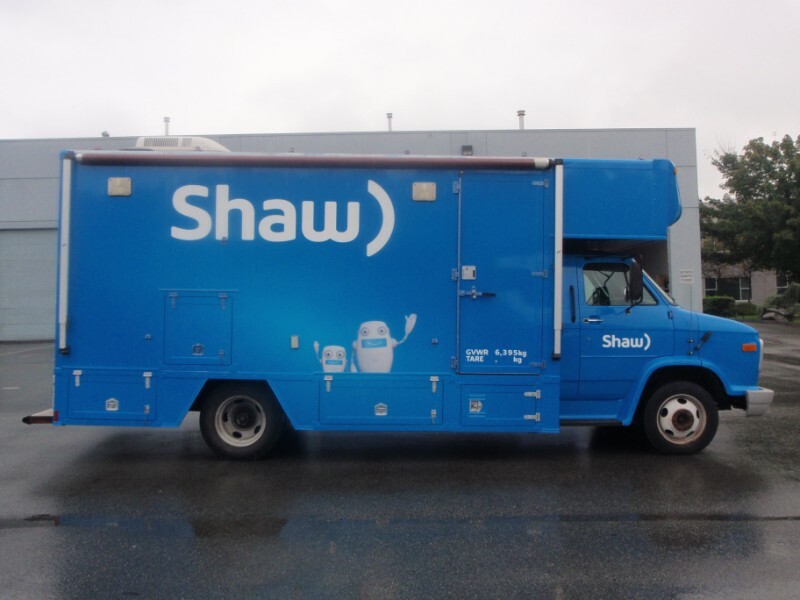 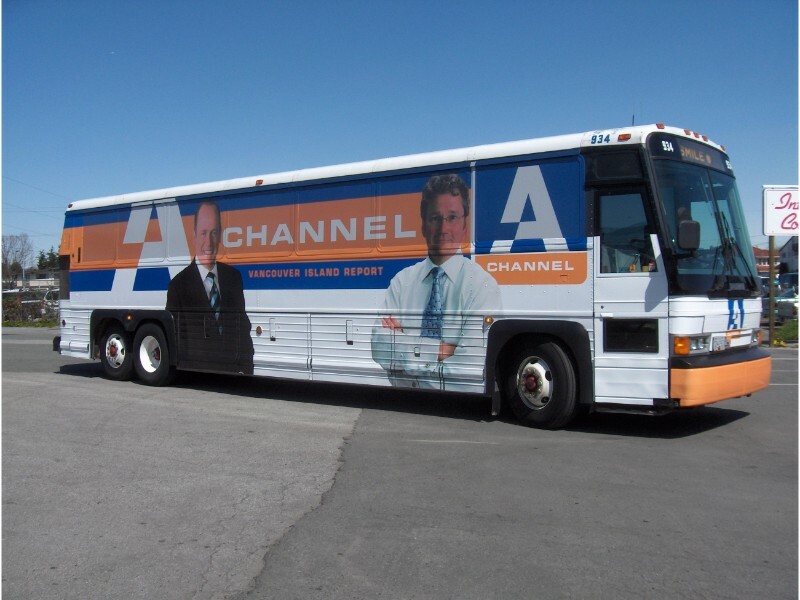 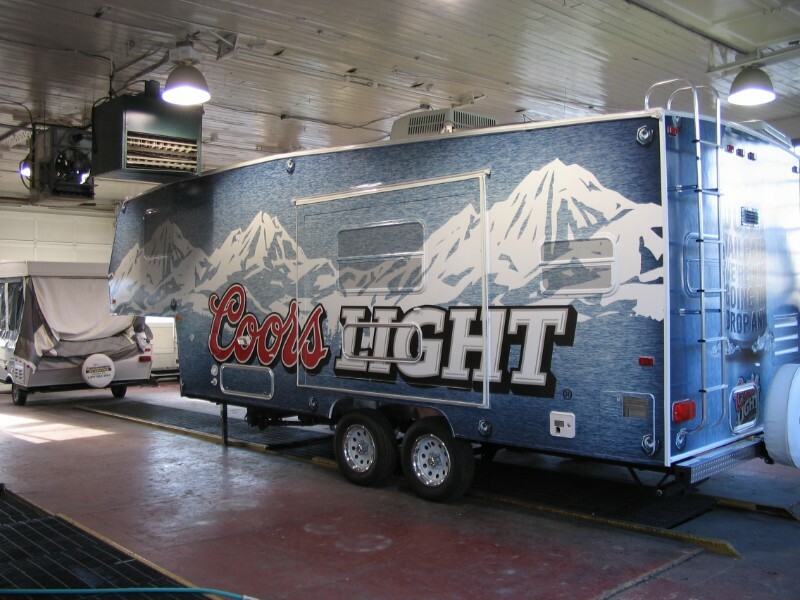 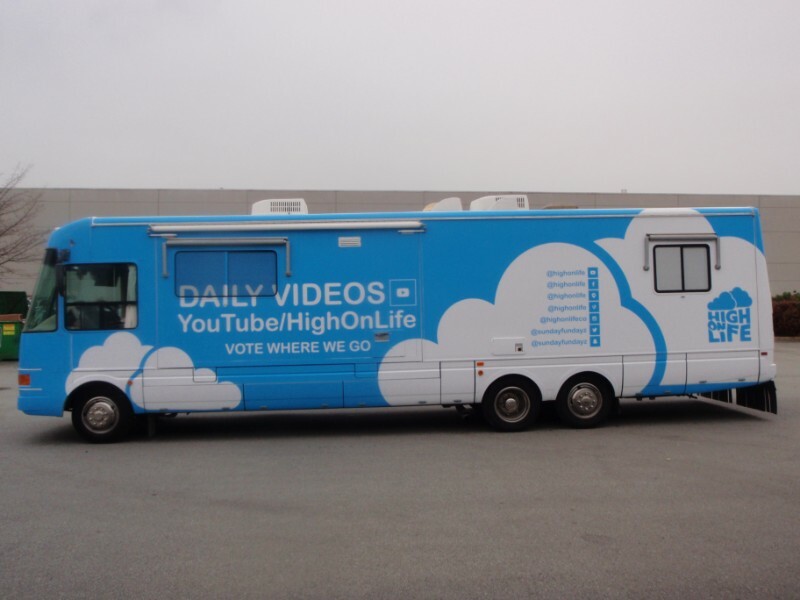 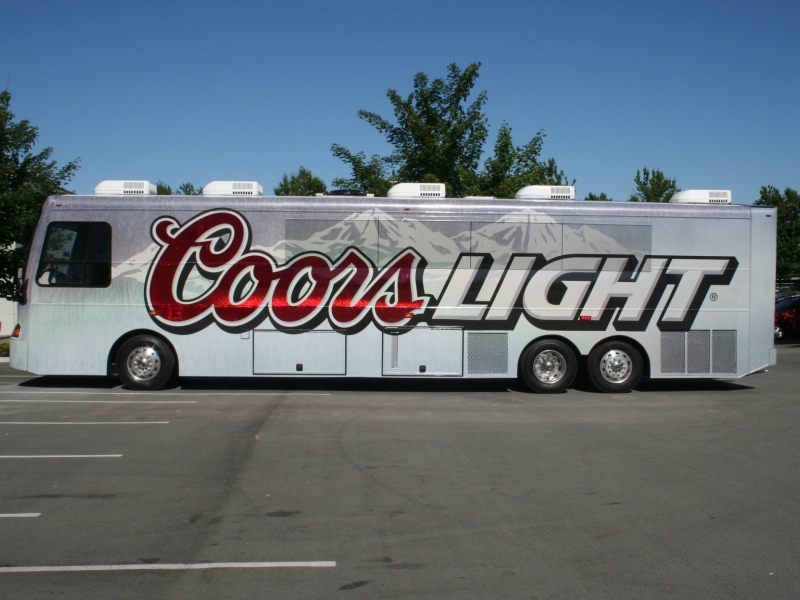 Your bus or RV can be fully wrapped within days, transforming it into an advertising masterpiece! 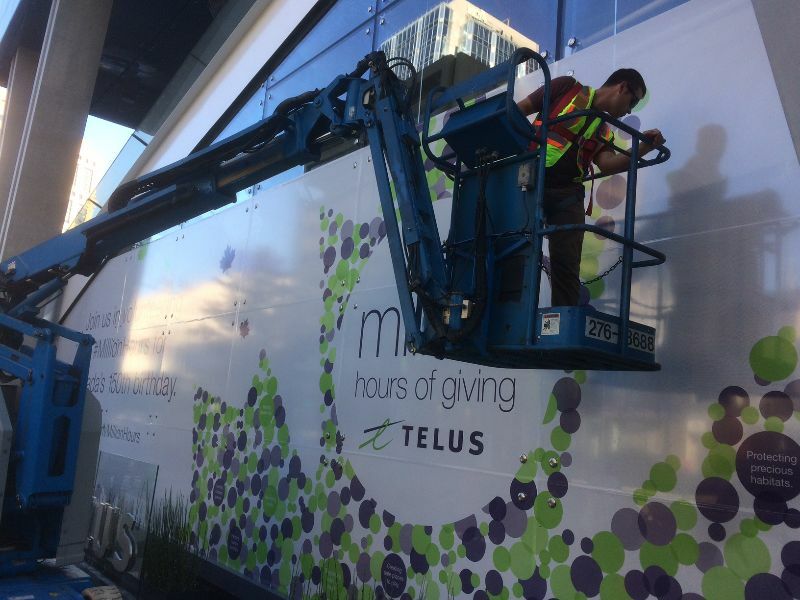 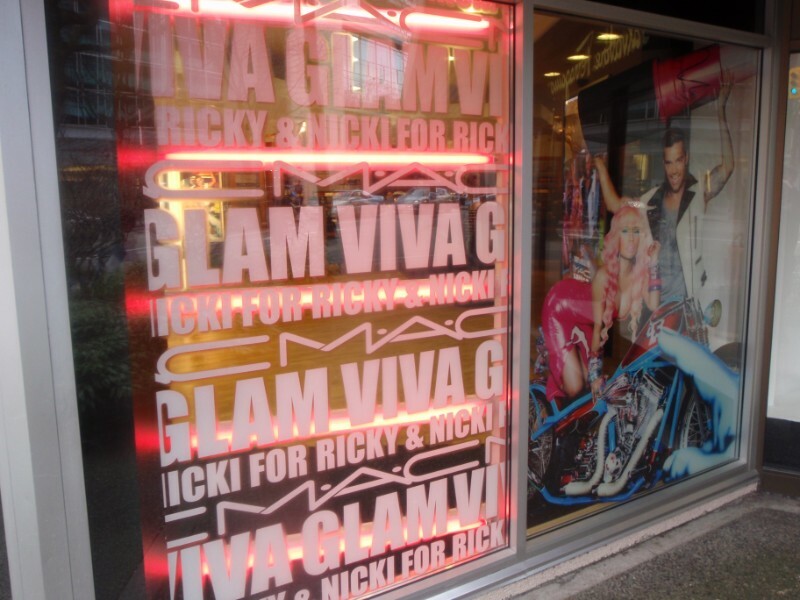 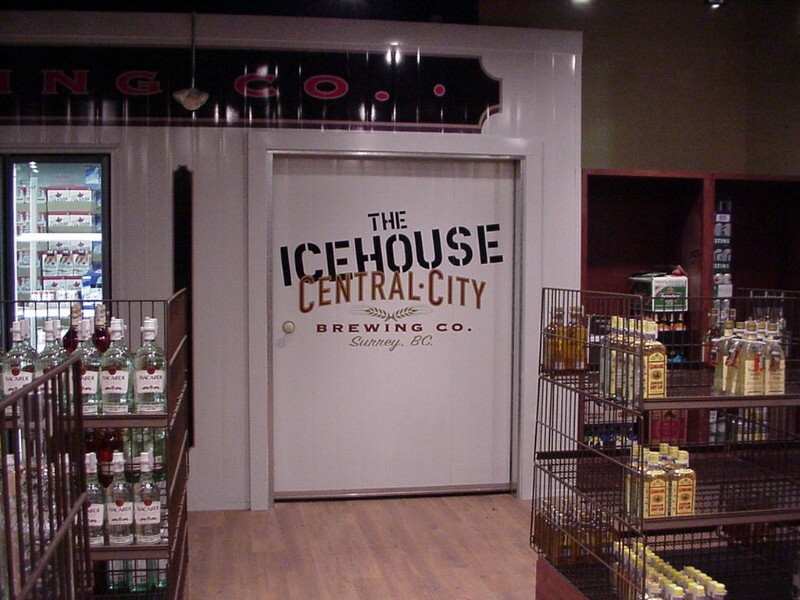 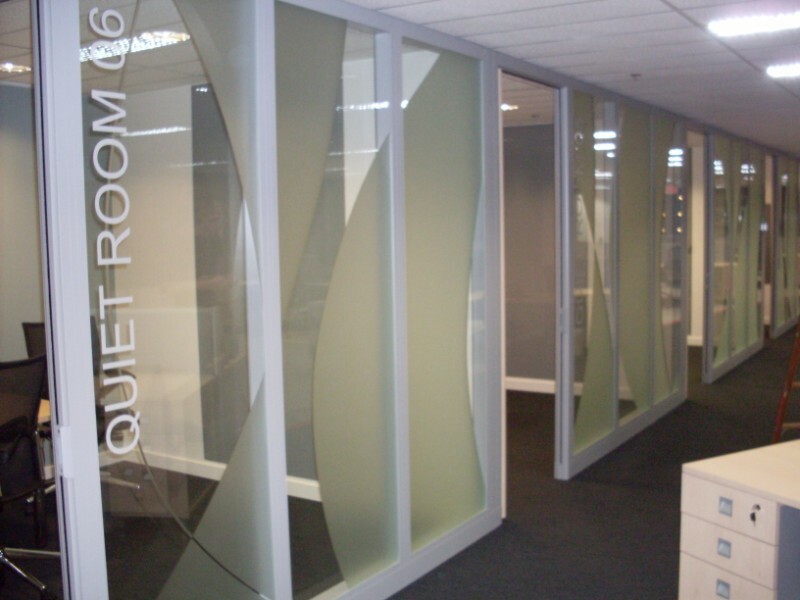 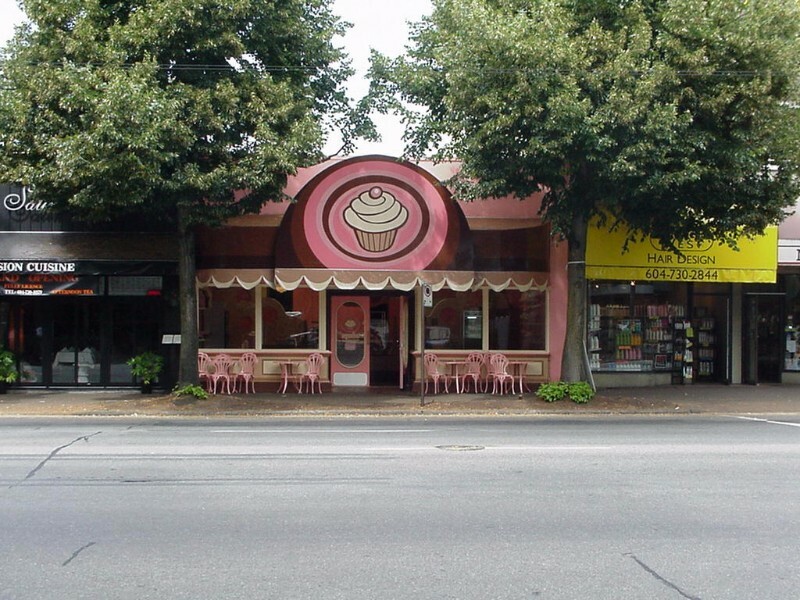 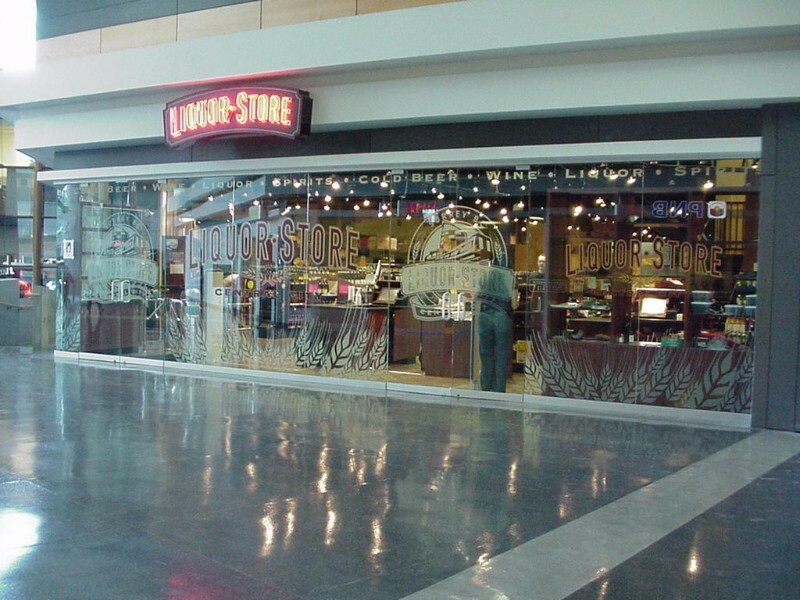 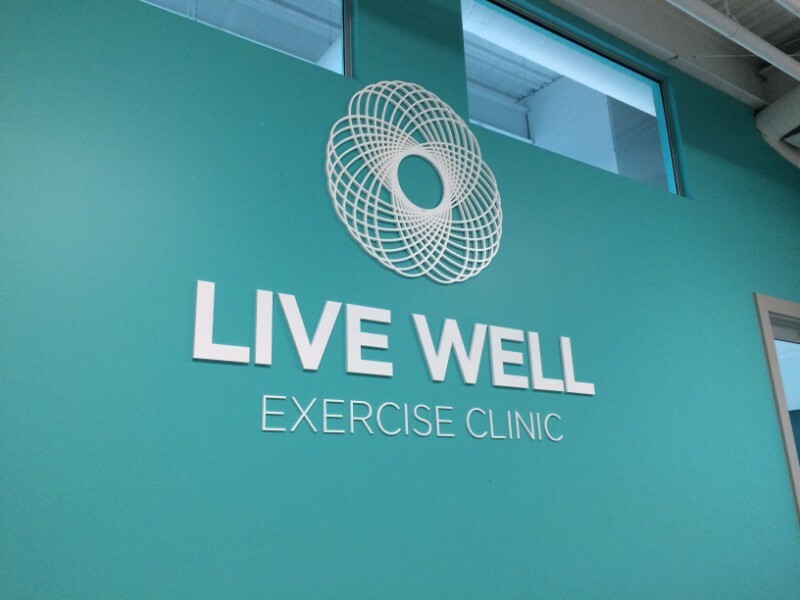 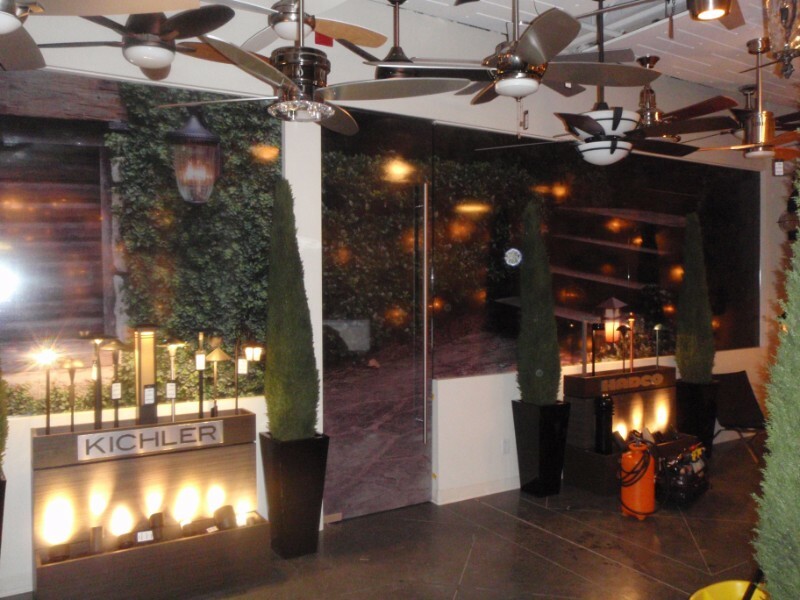 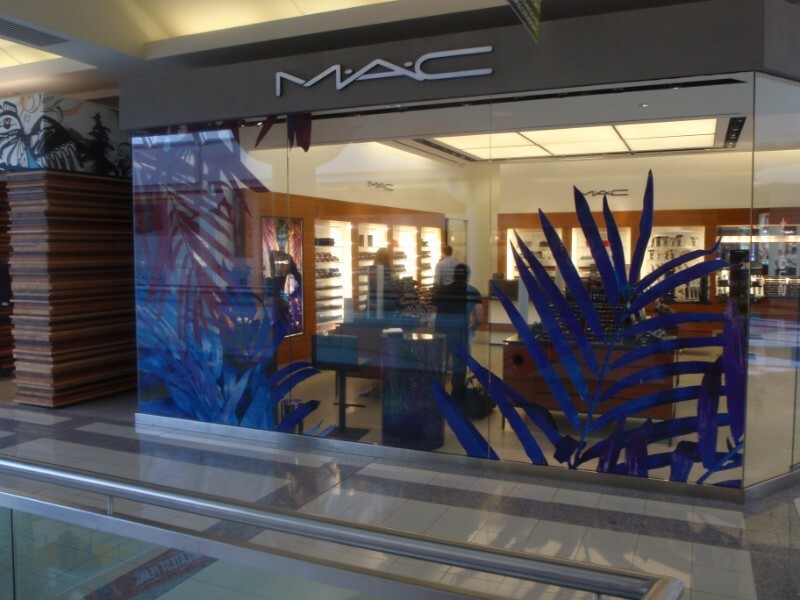 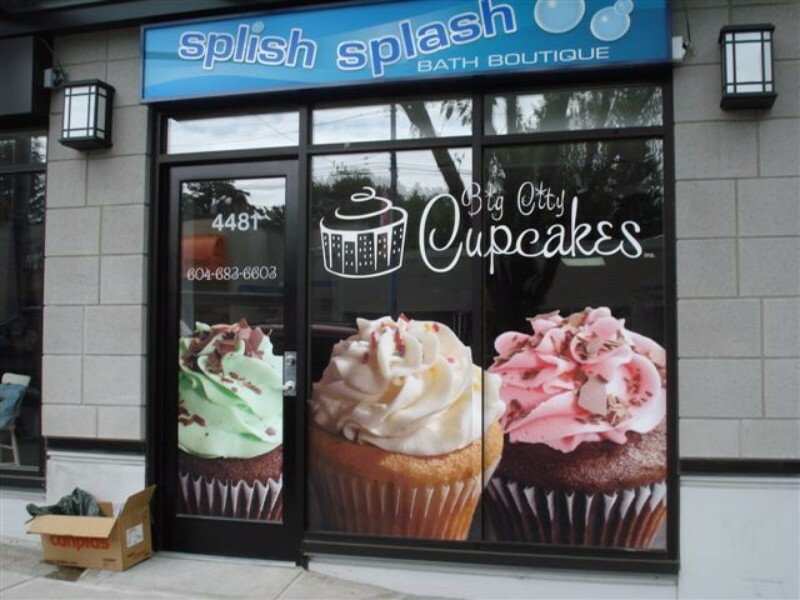 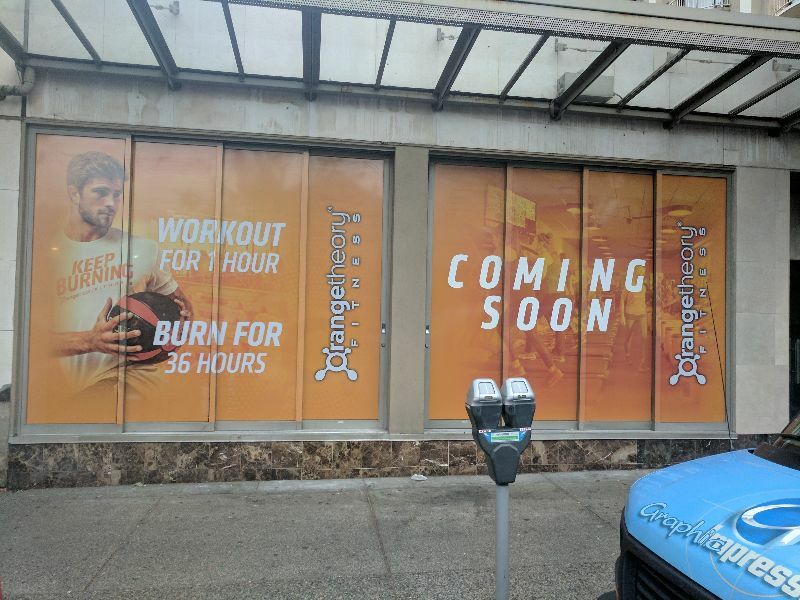 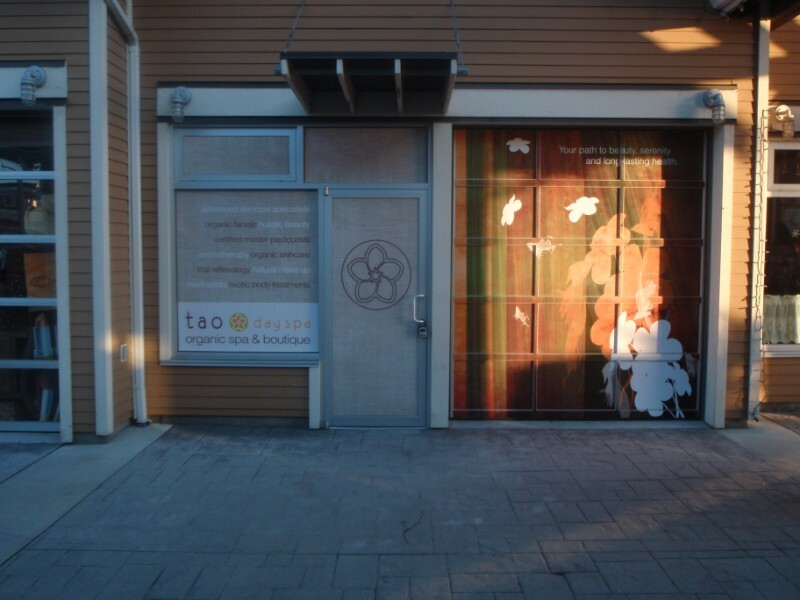 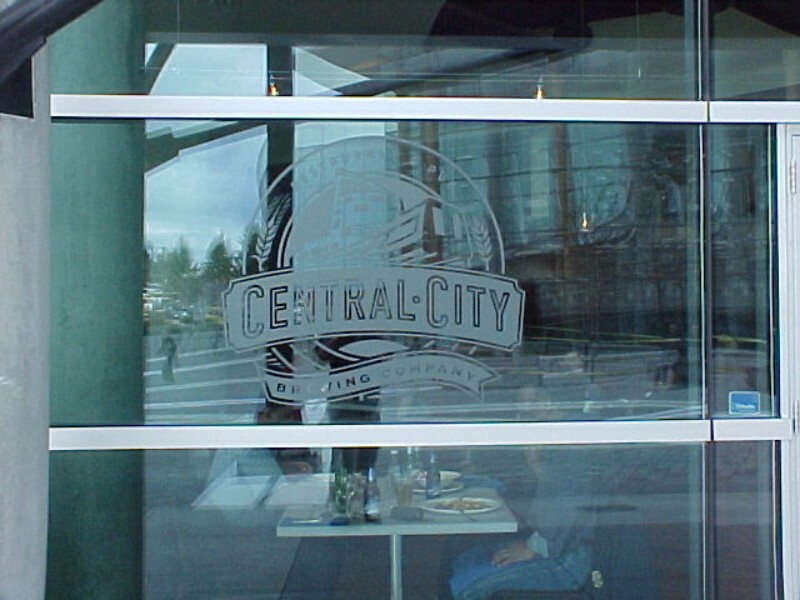 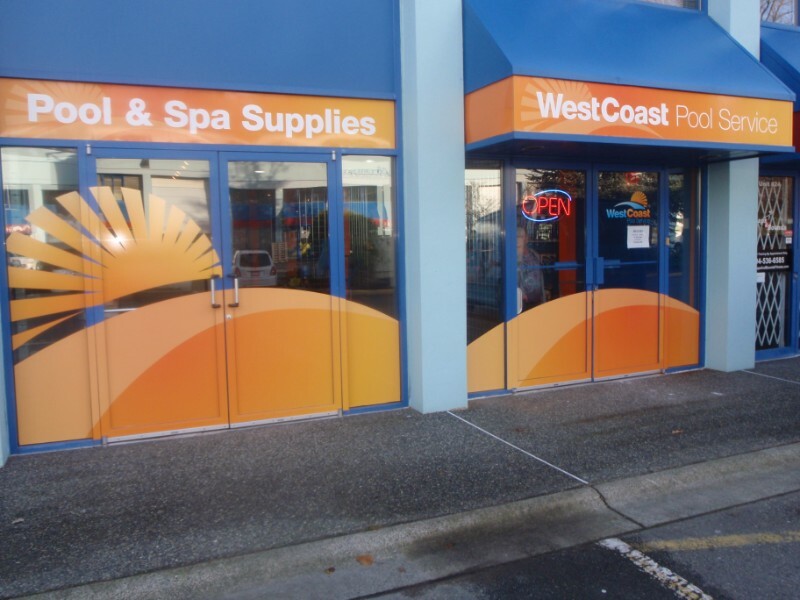 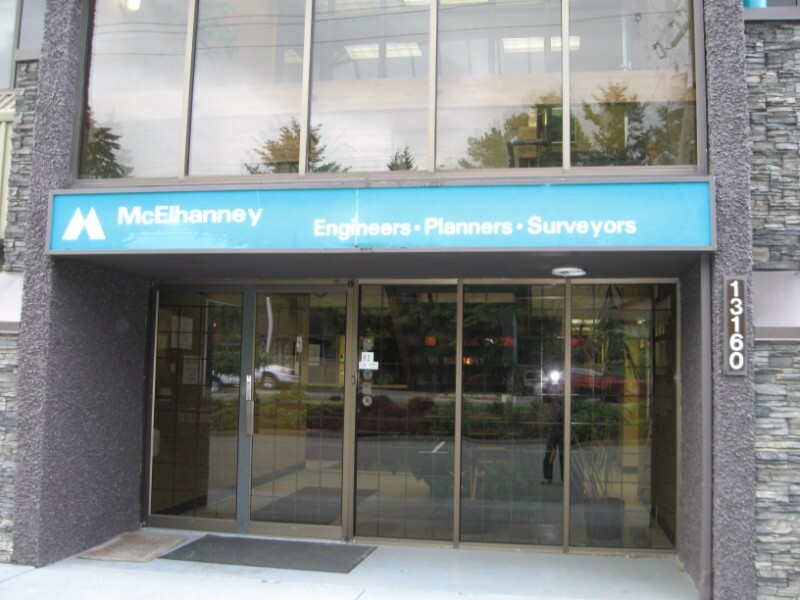 Get noticed by the use of window, wall and floor graphics! 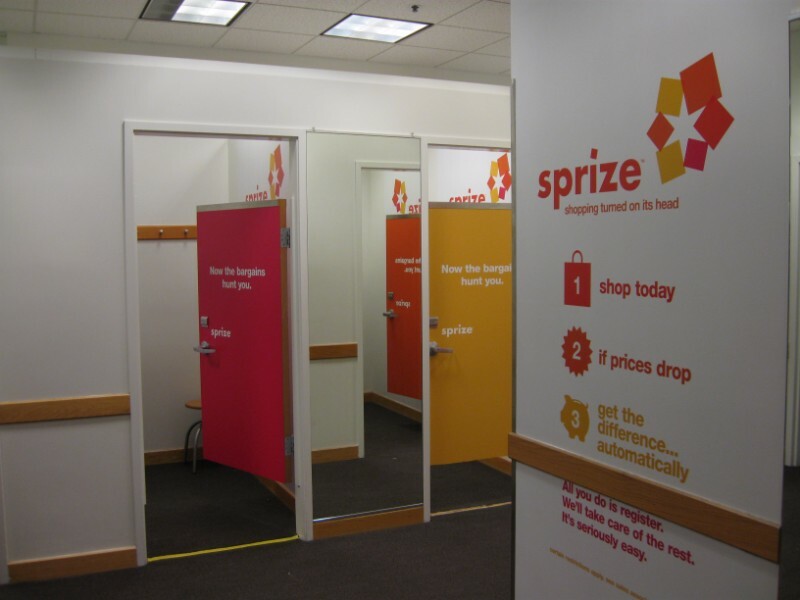 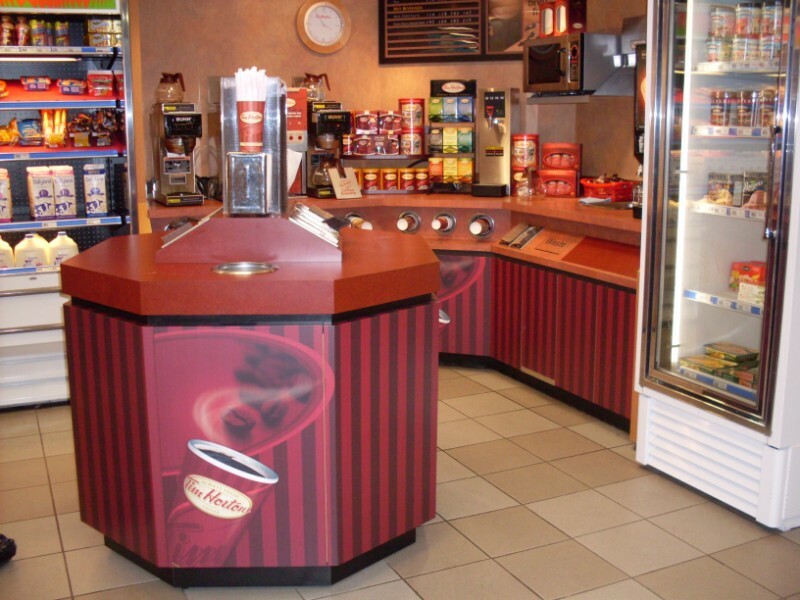 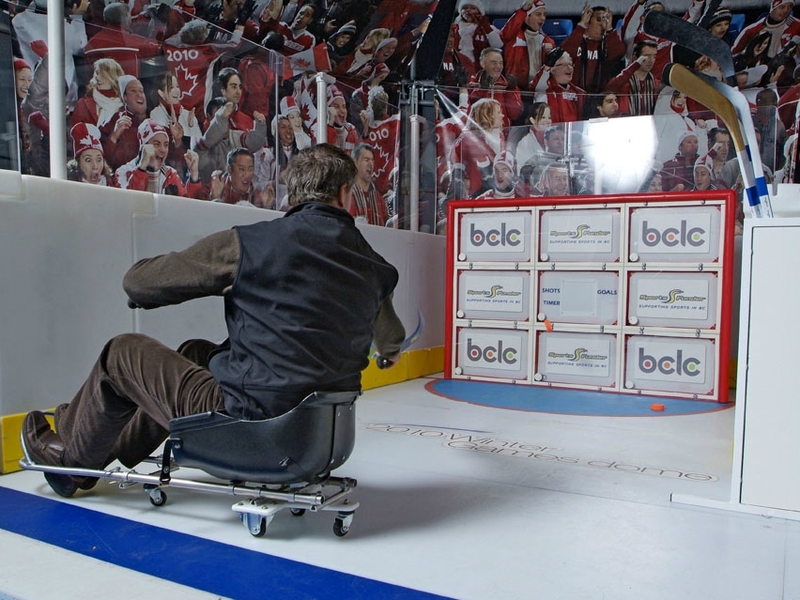 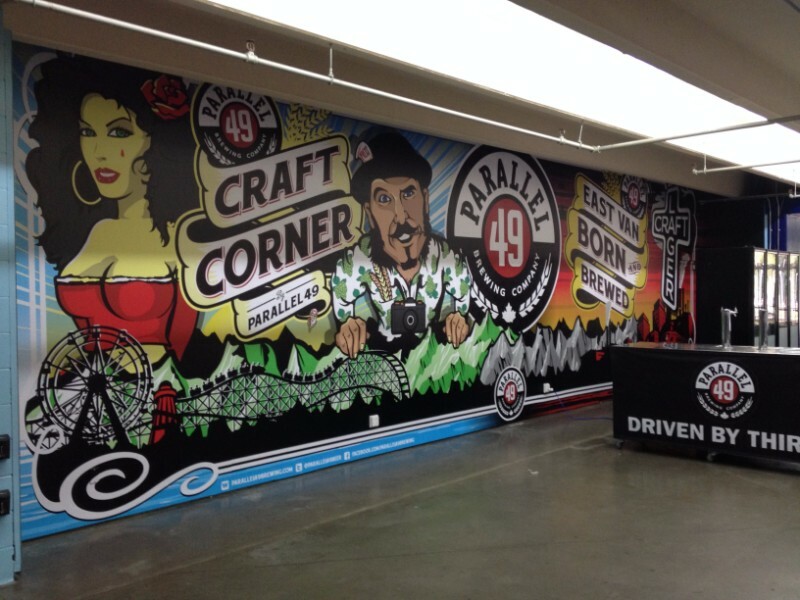 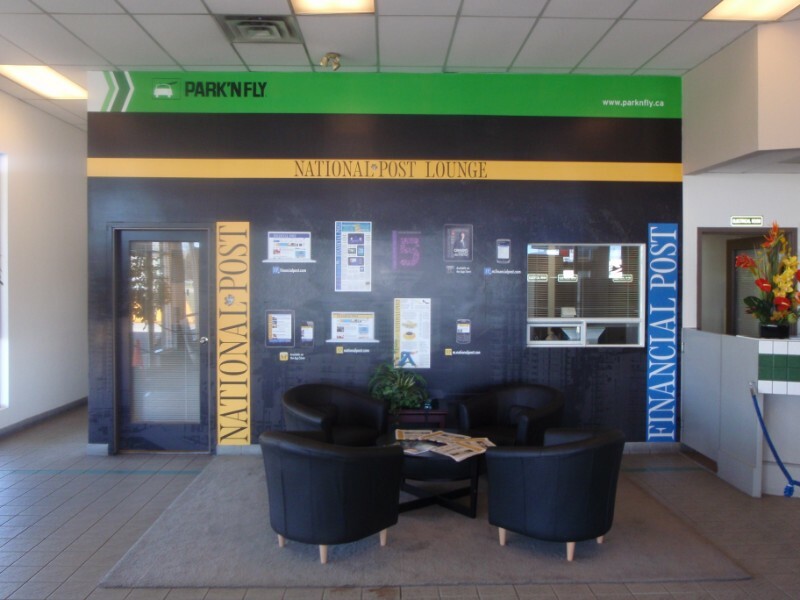 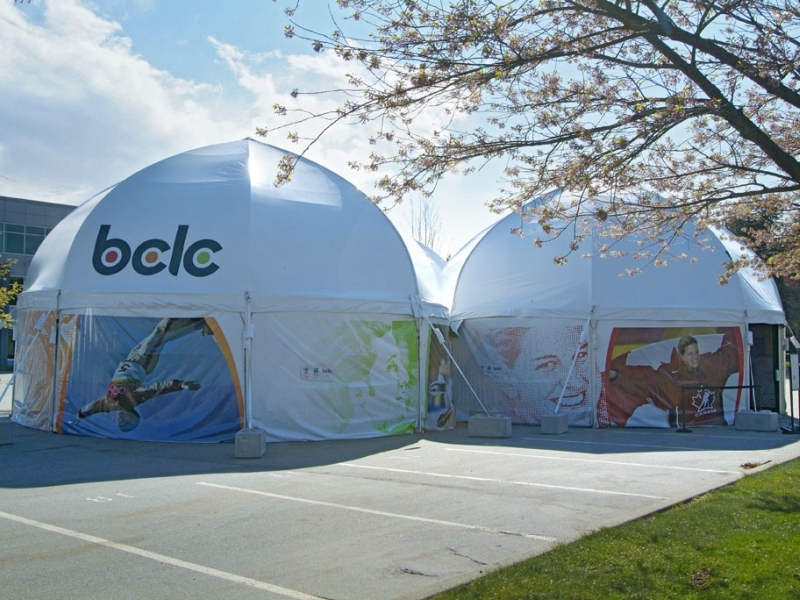 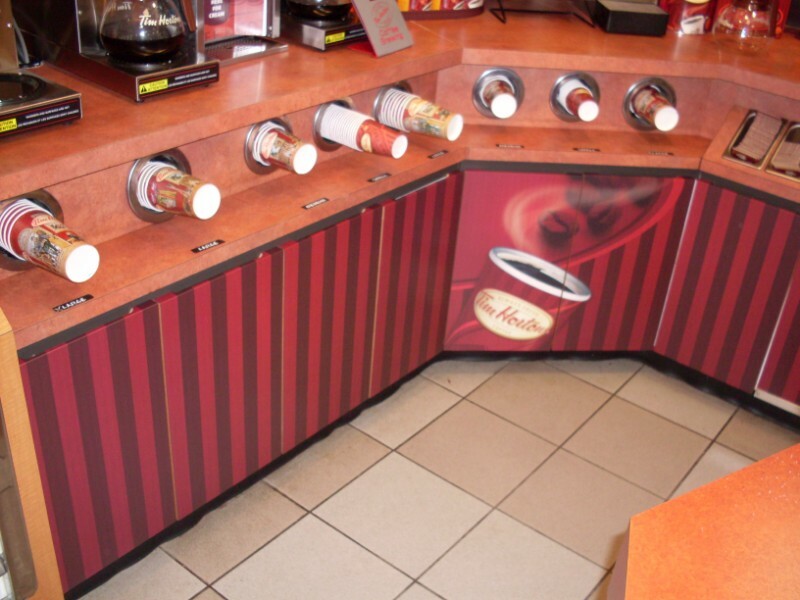 Improve the look and image of your program or business by taking advantage of your space. 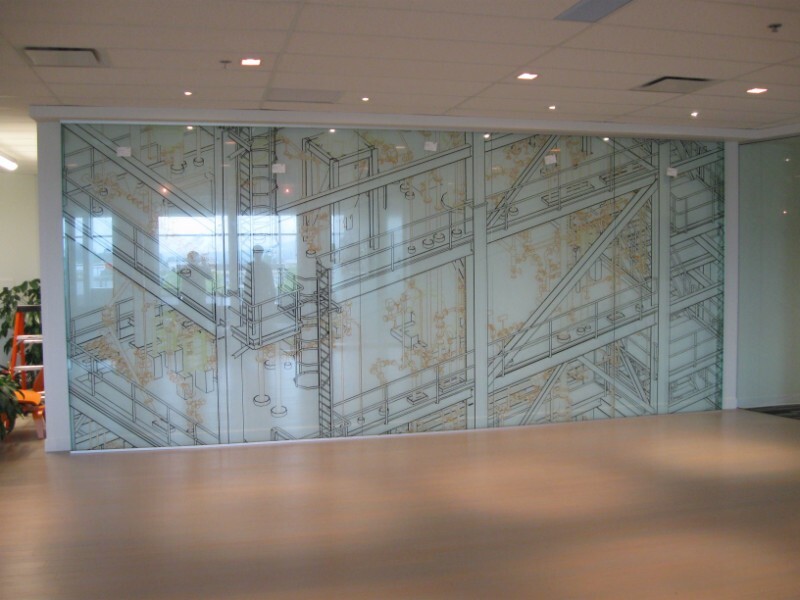 Our experienced team of designers can help you re-think and re-invent each surface, turning blank walls, windows and floors into influential show stoppers! 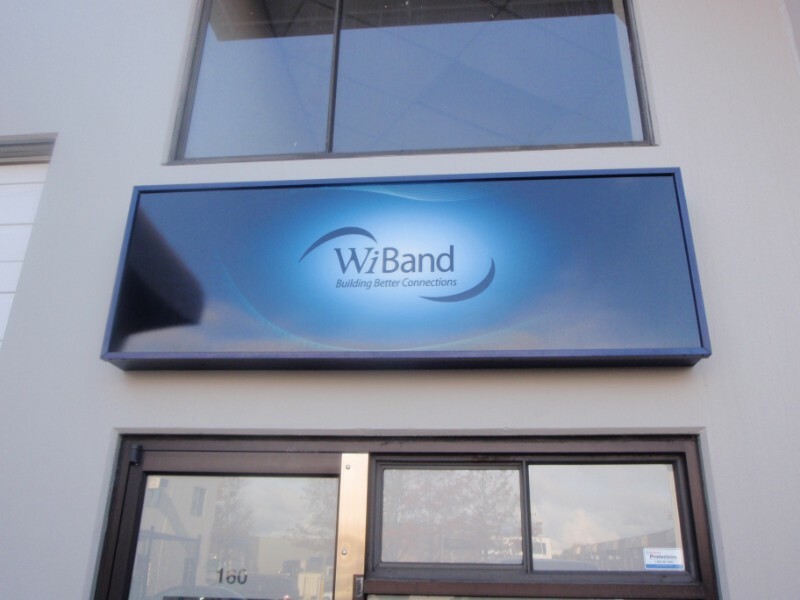 In need of a banner, sign or other promotional matter? 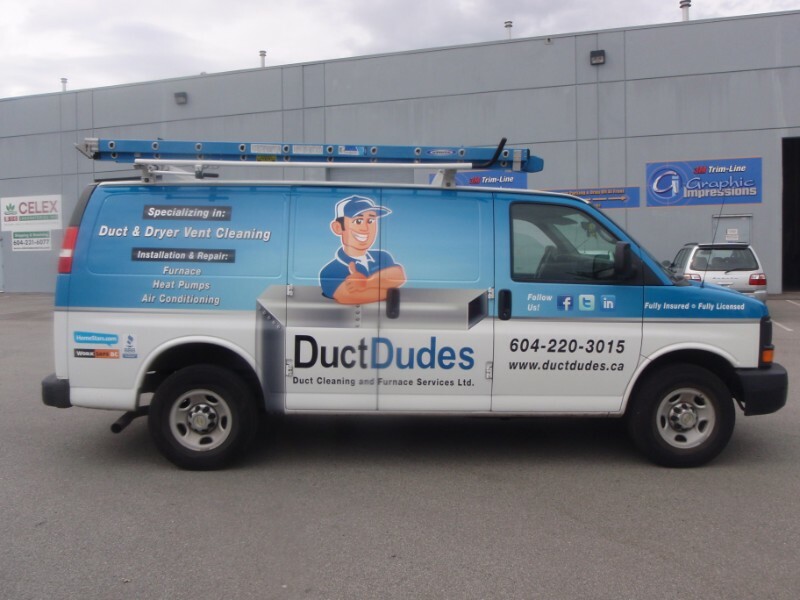 We do that too!